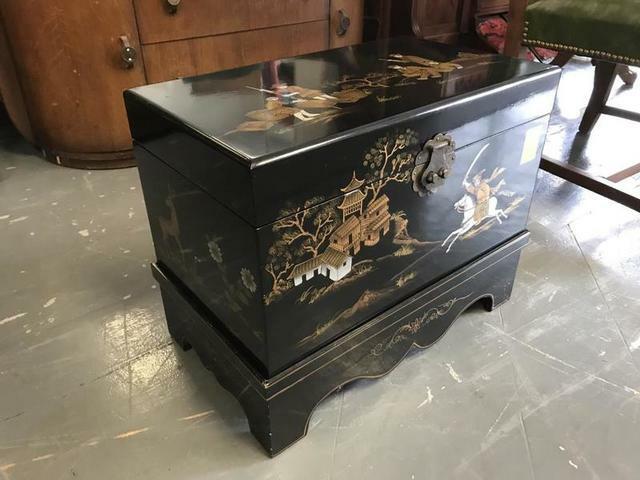 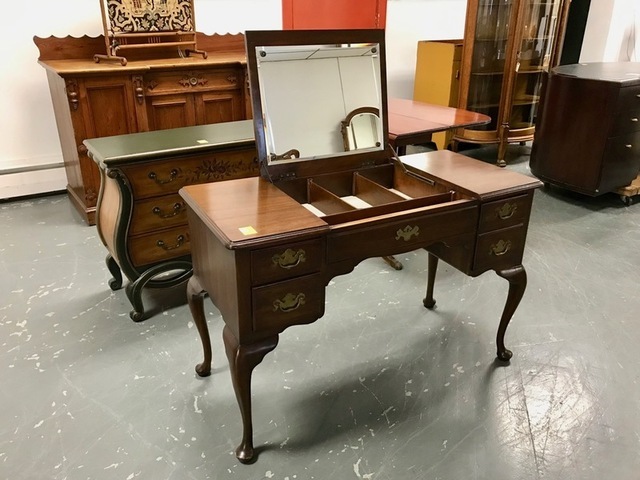 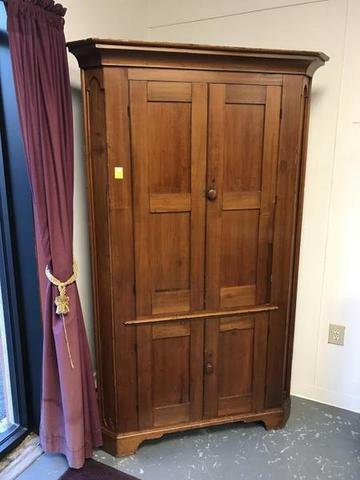 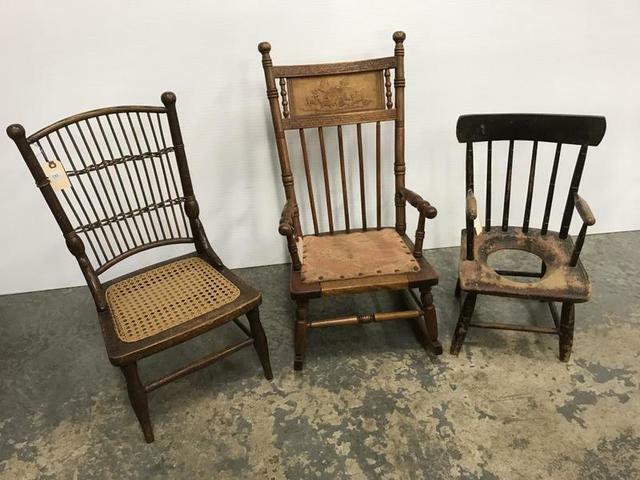 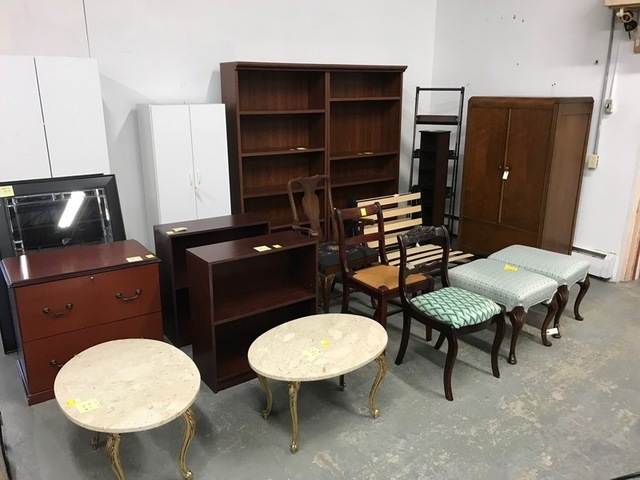 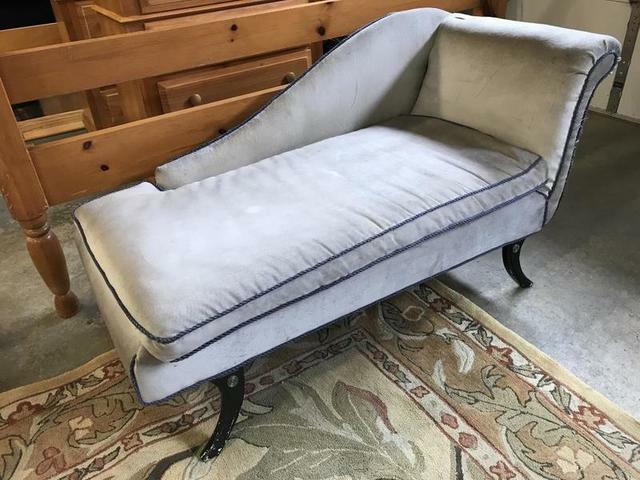 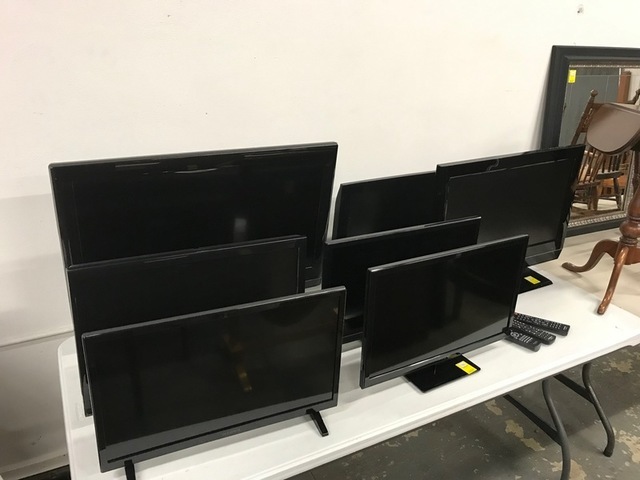 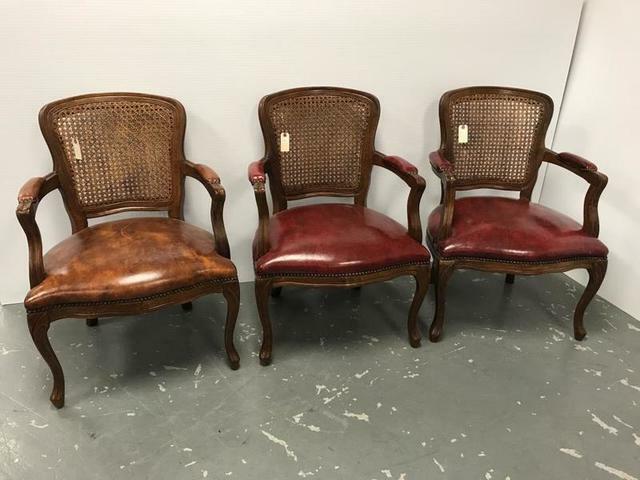 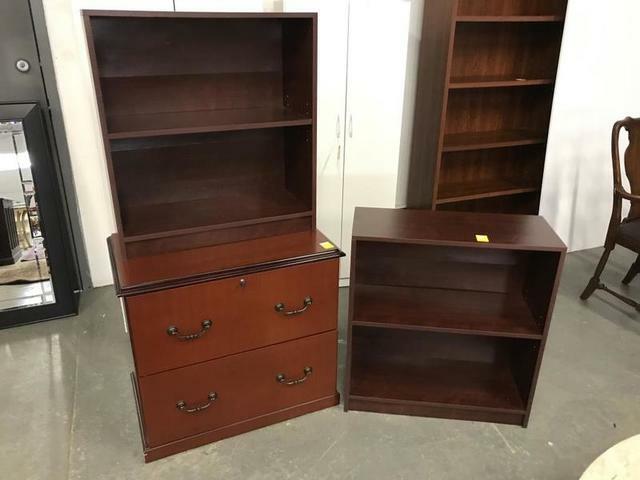 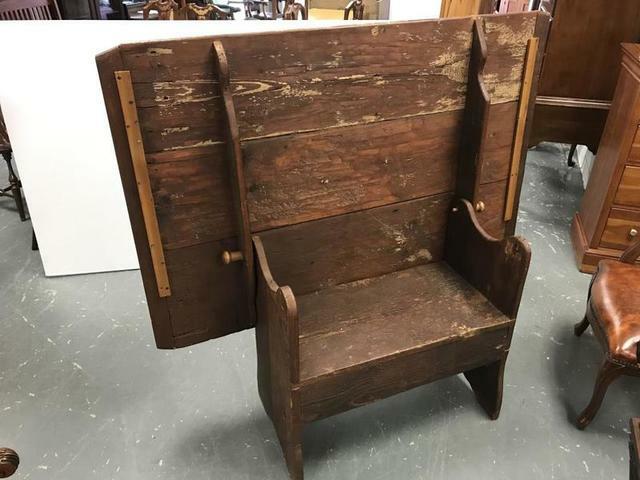 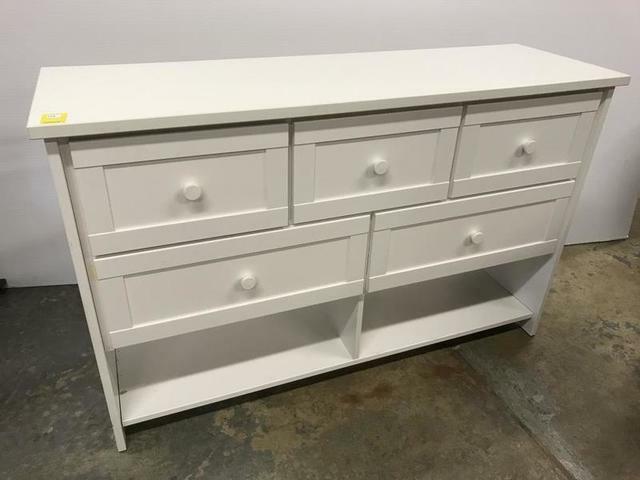 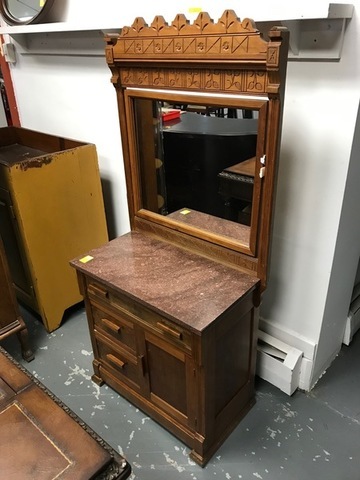 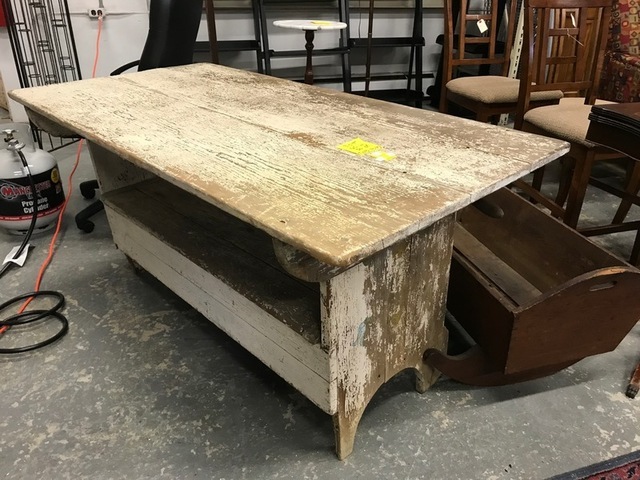 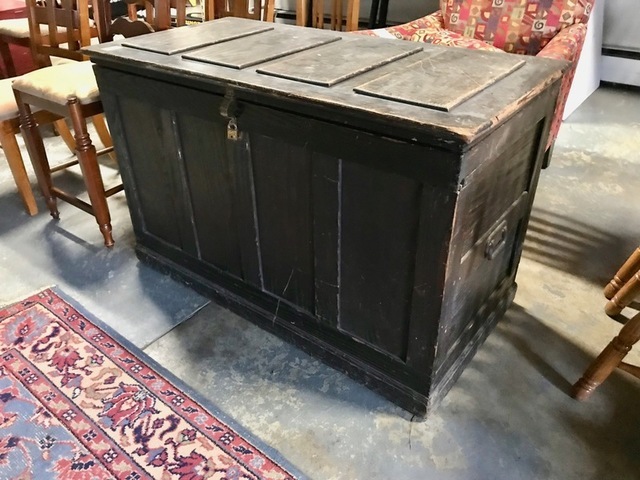 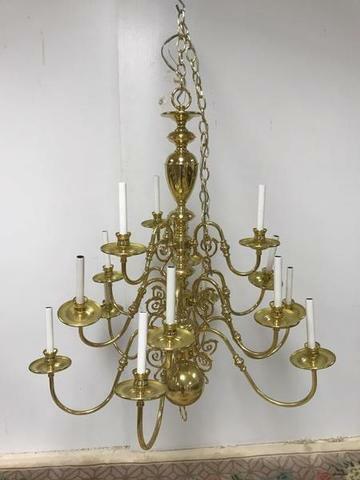 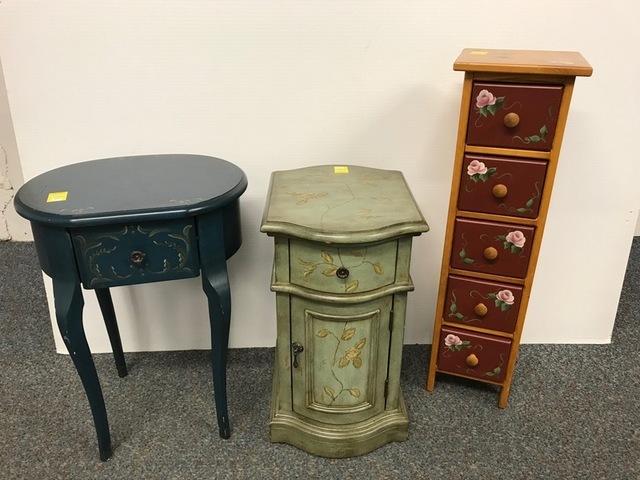 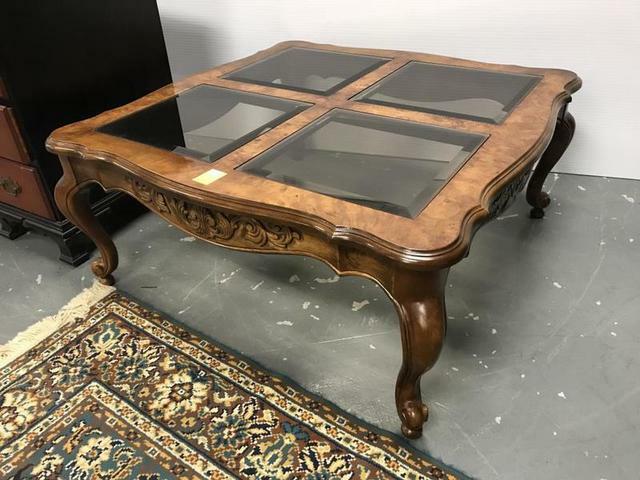 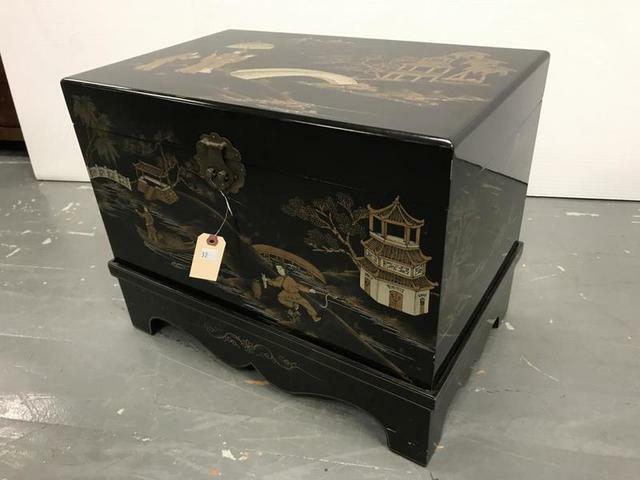 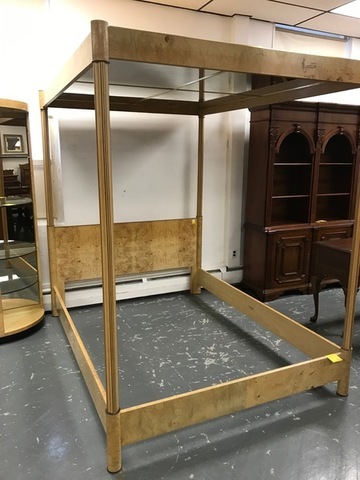 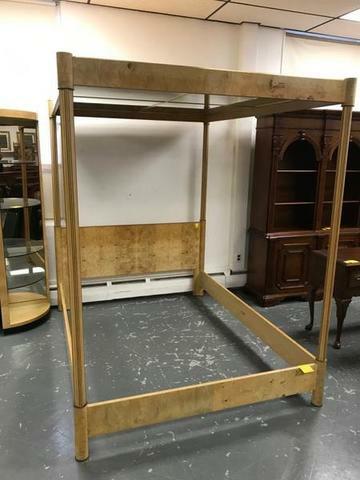 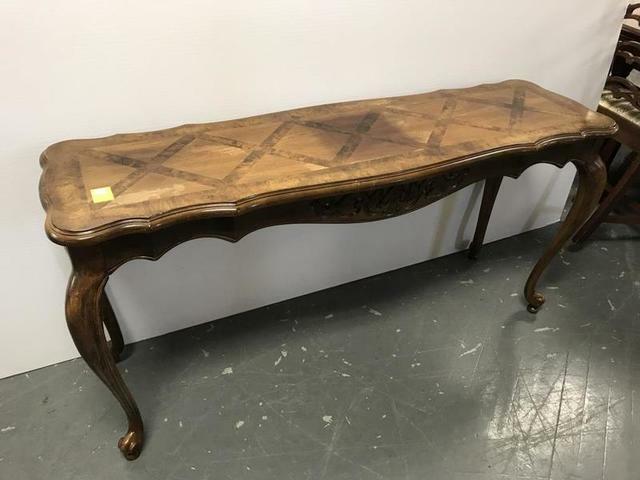 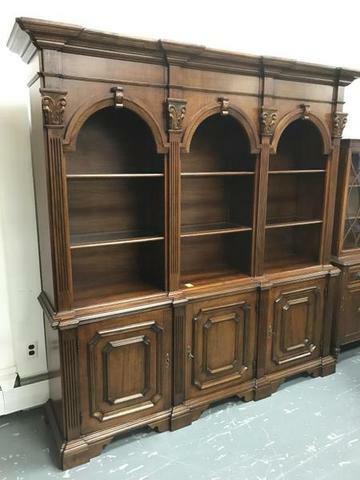 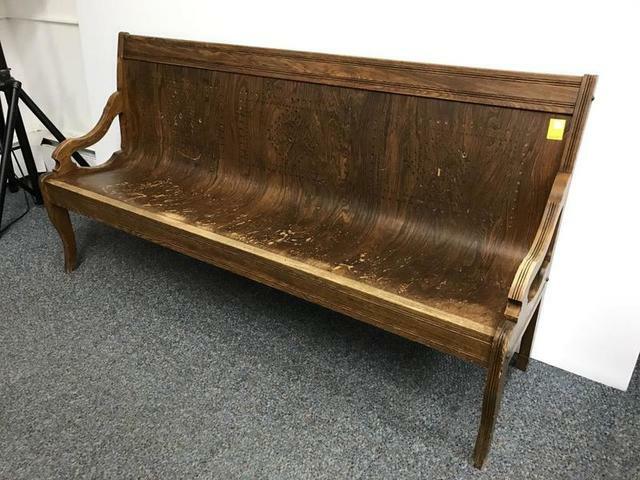 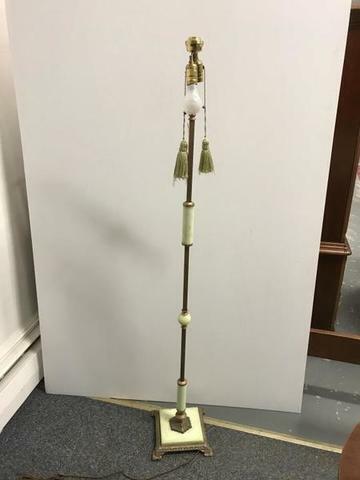 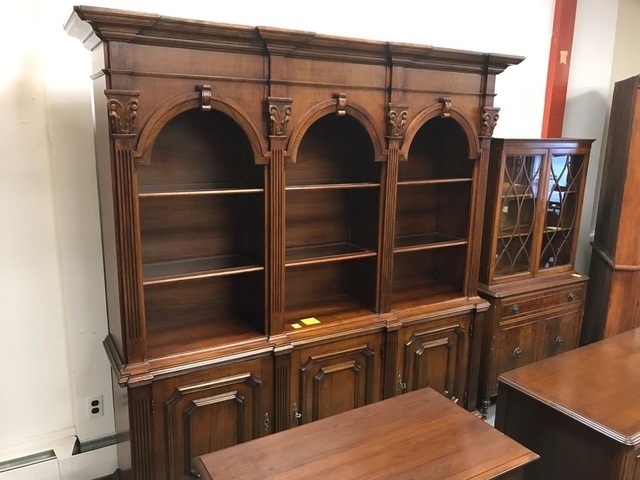 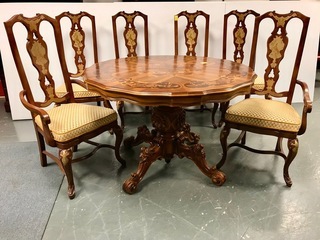 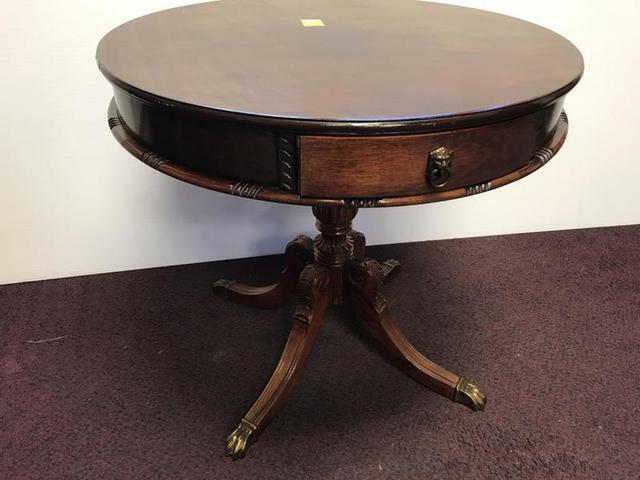 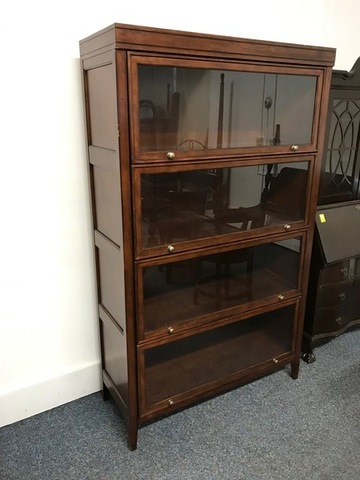 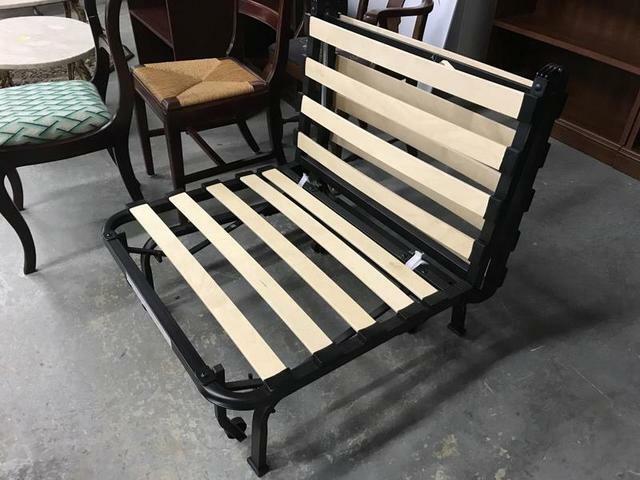 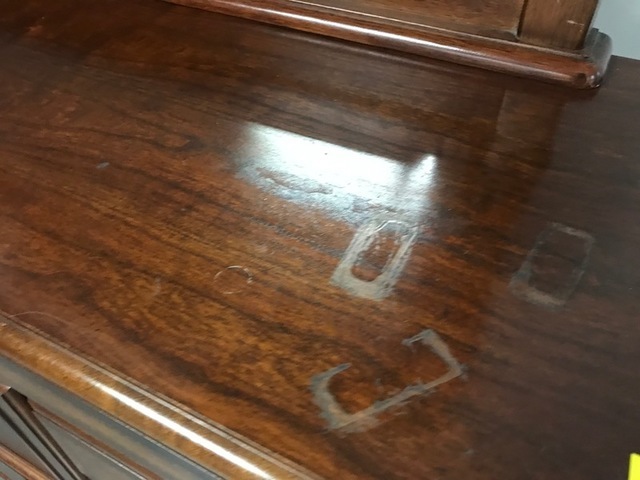 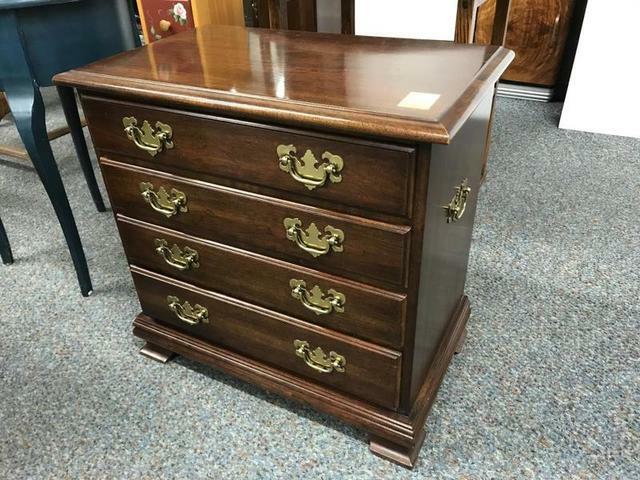 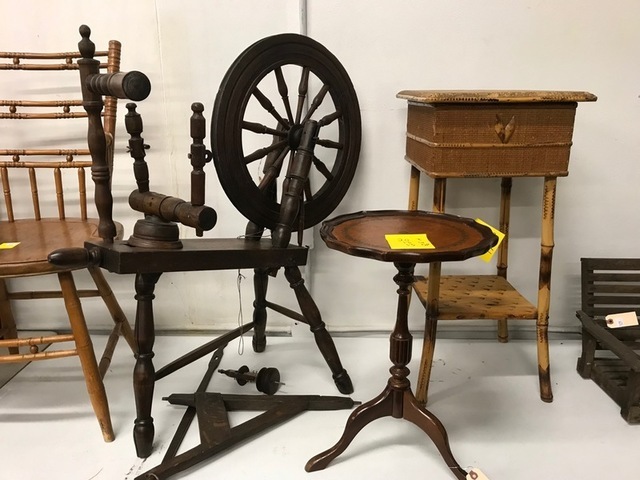 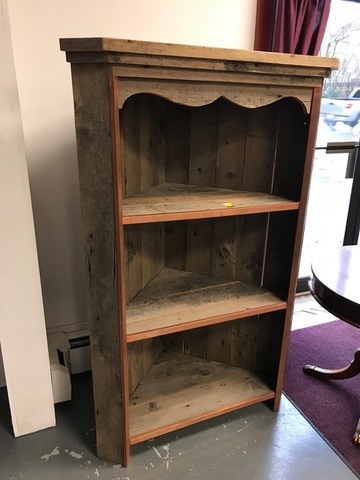 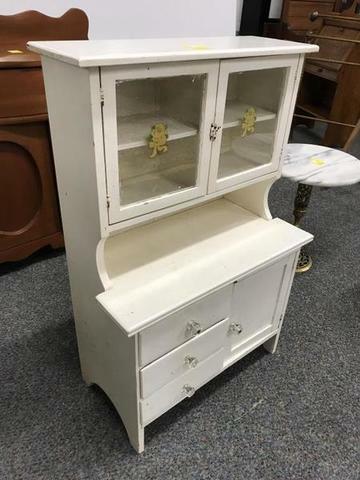 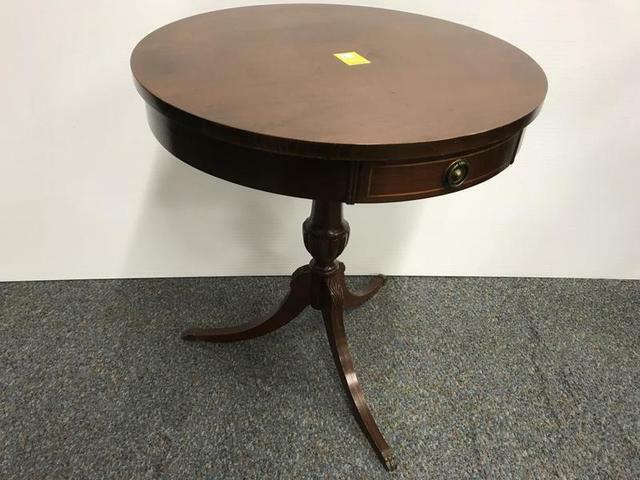 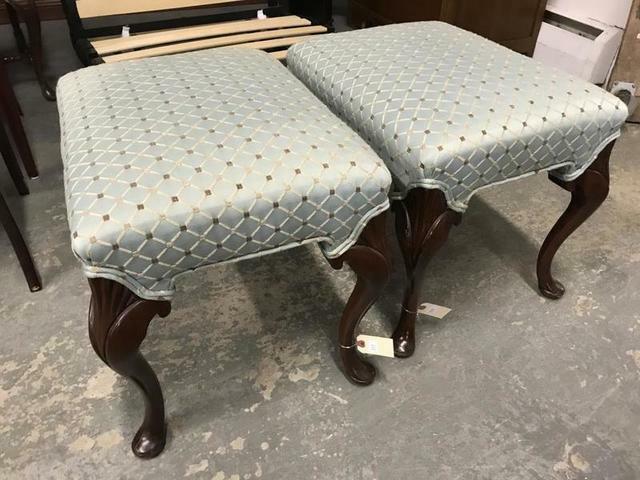 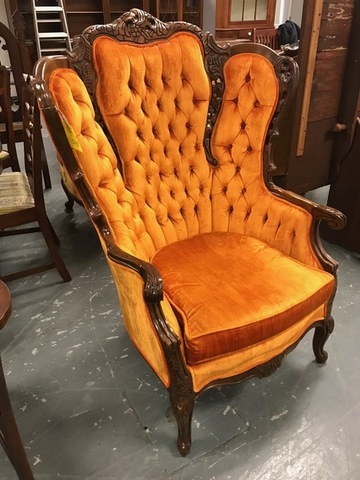 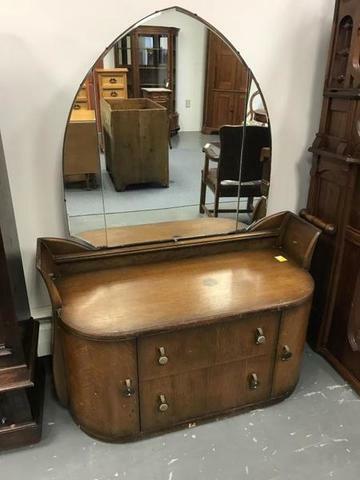 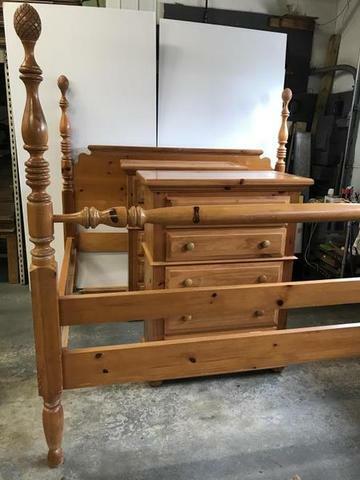 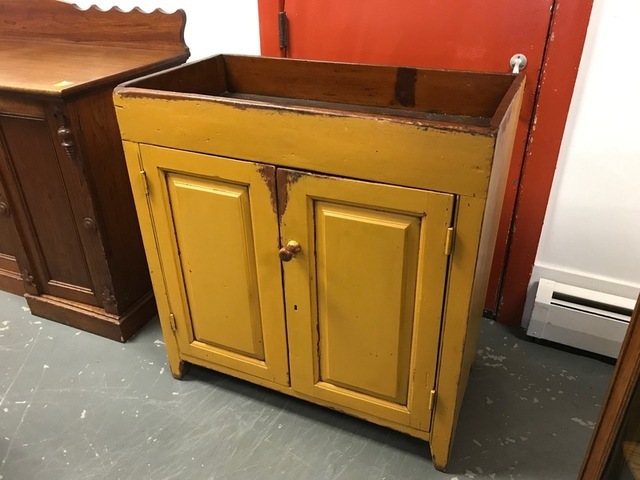 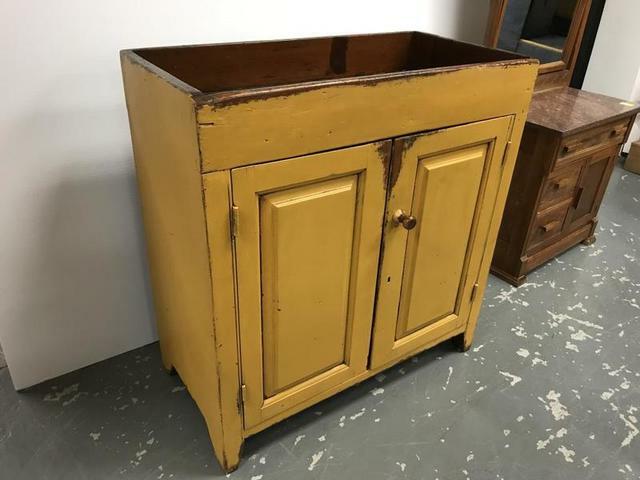 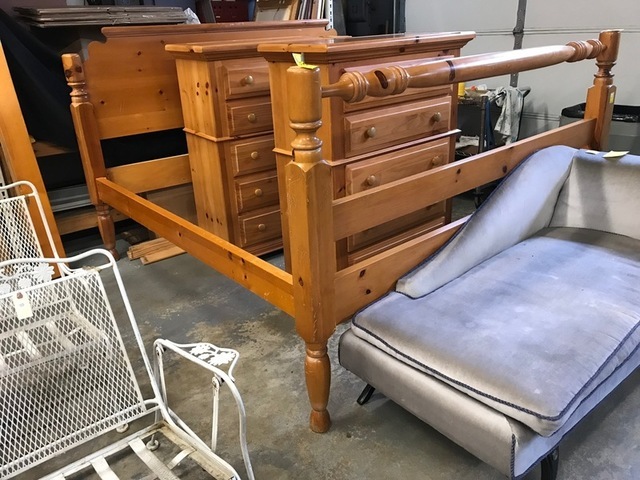 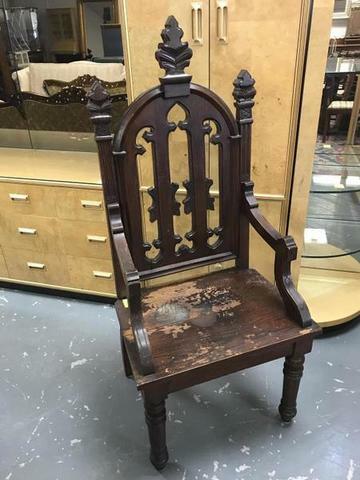 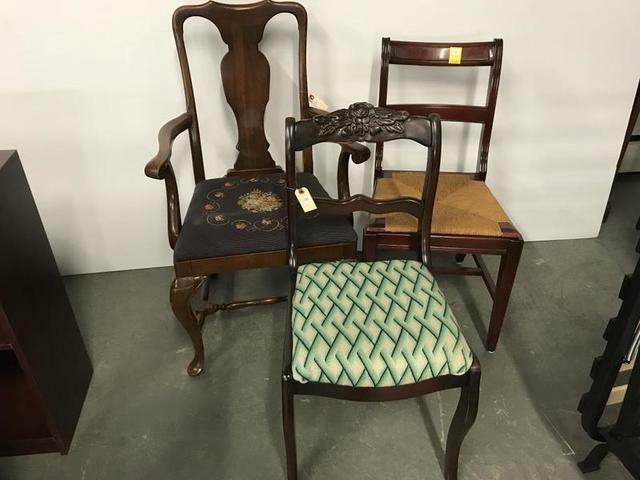 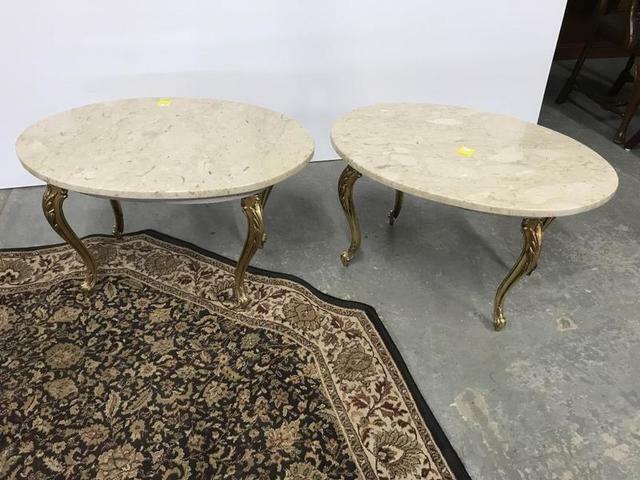 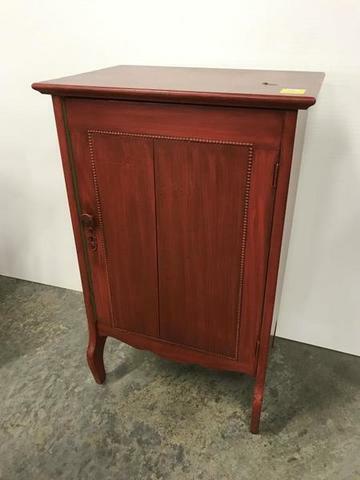 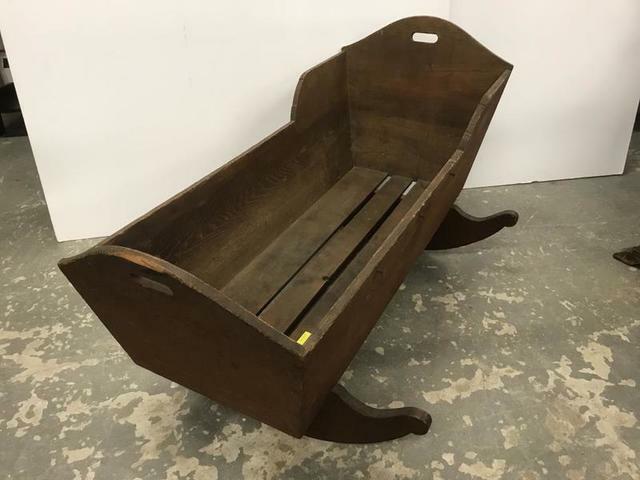 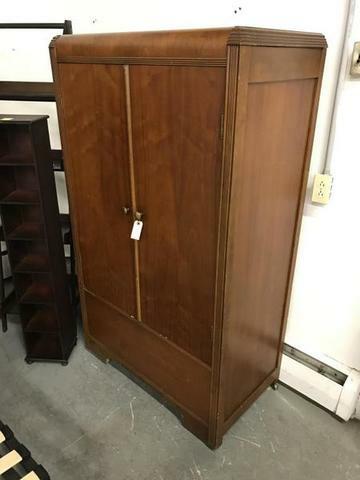 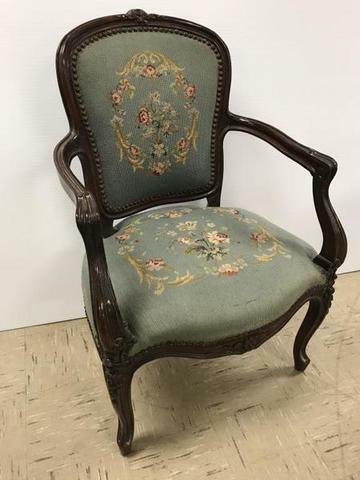 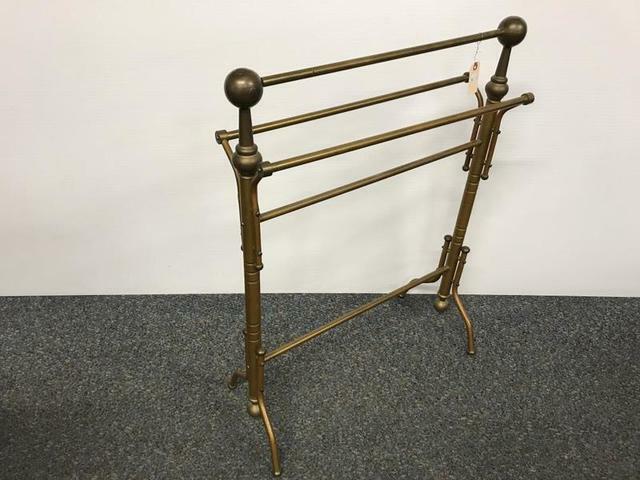 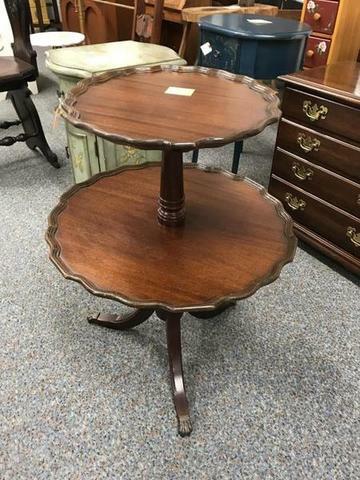 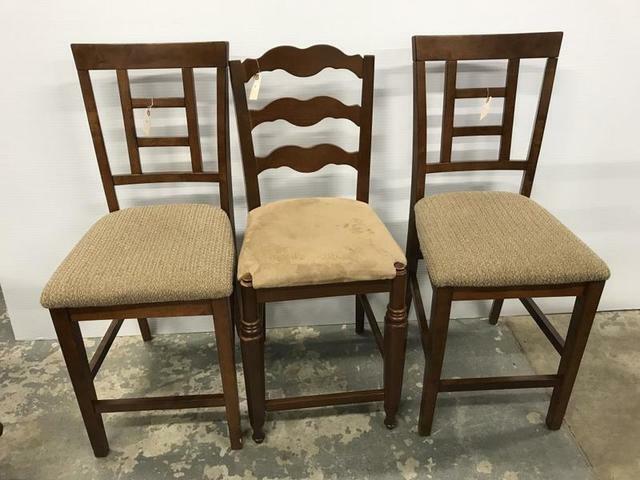 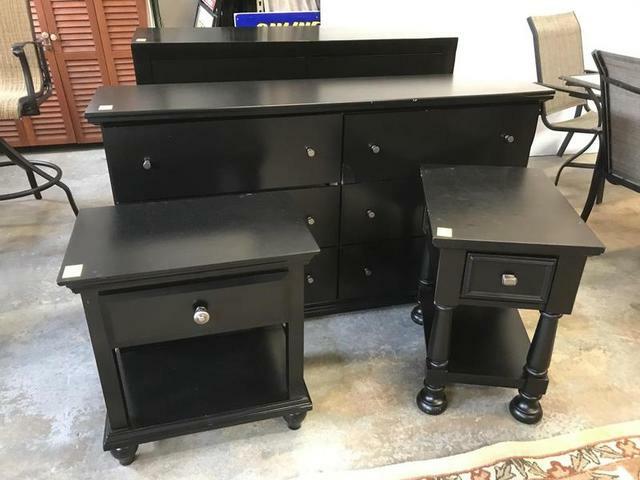 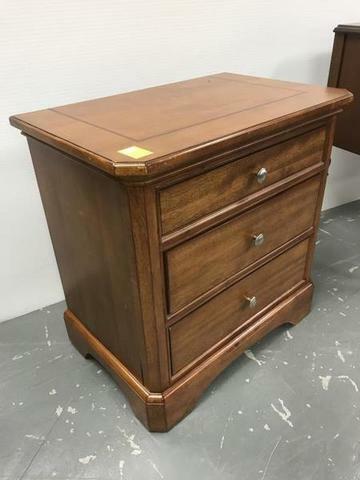 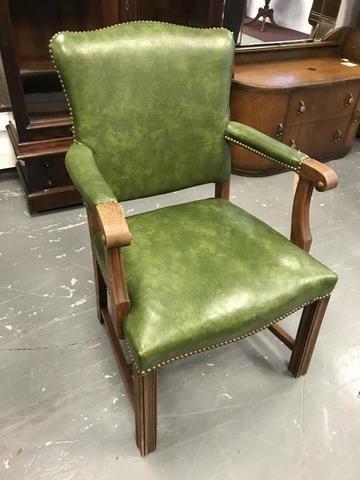 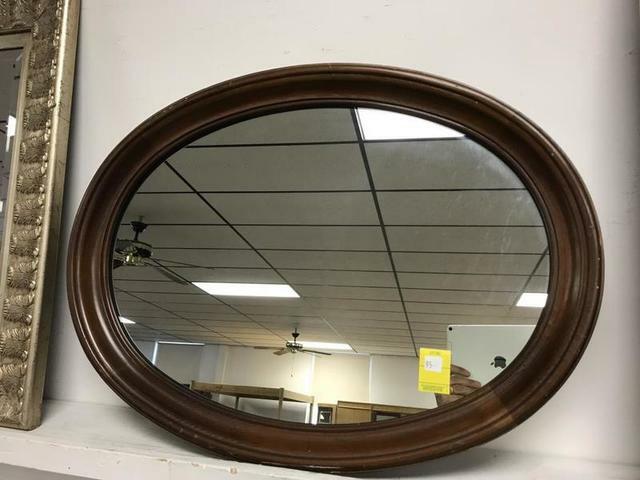 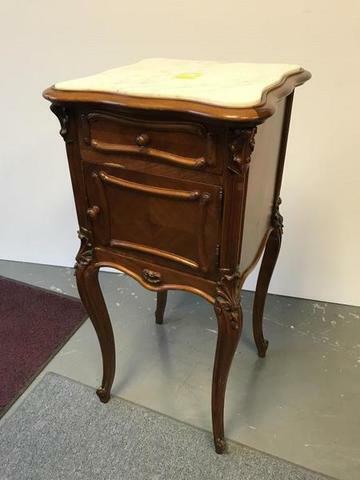 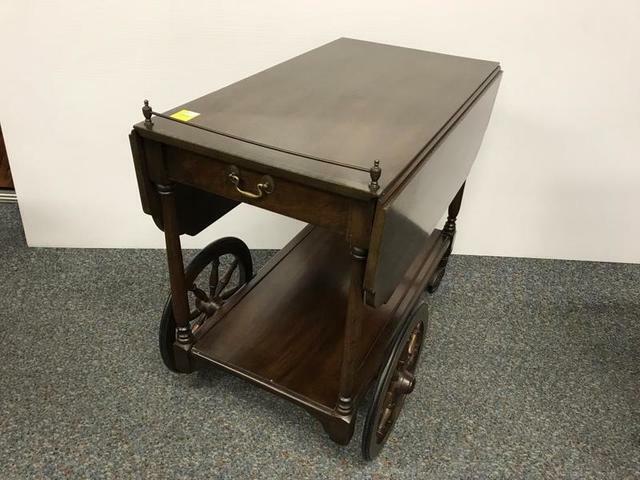 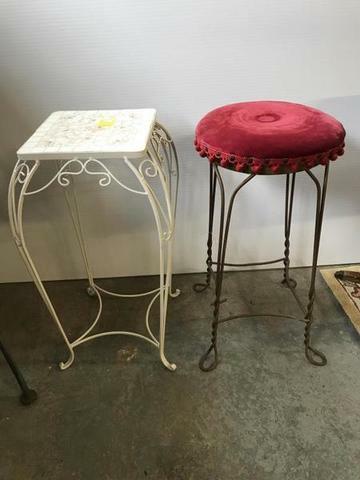 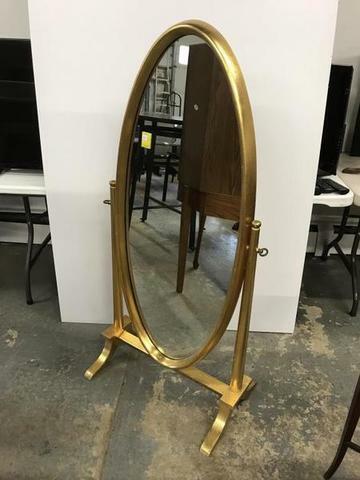 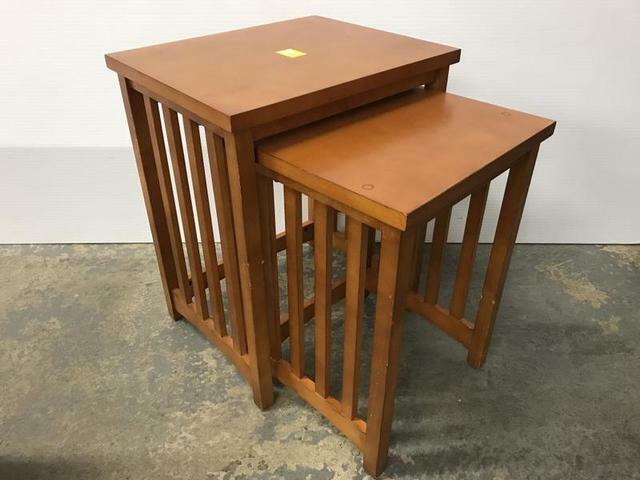 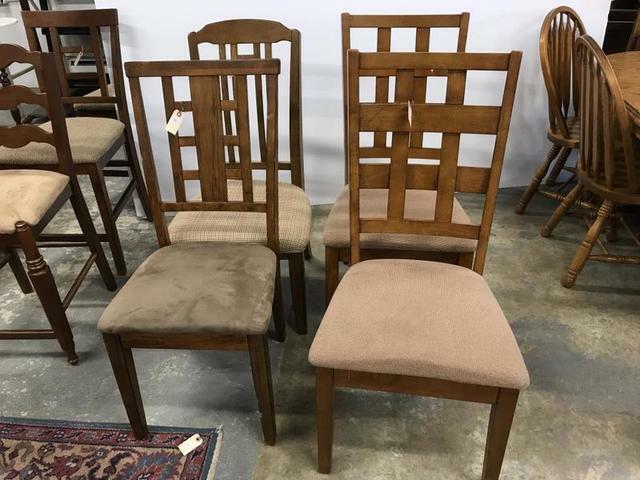 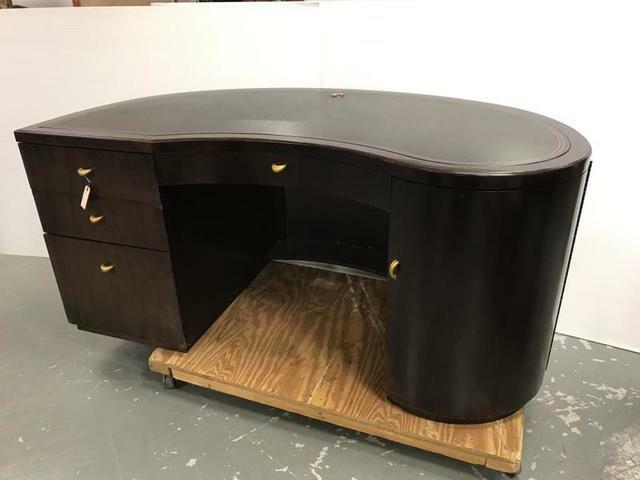 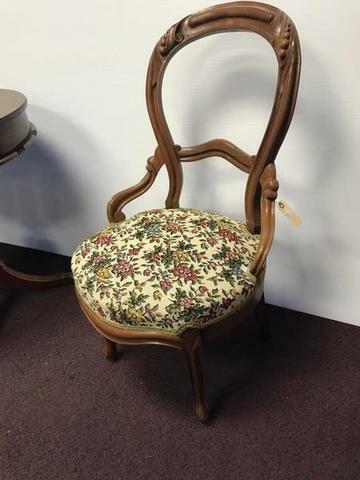 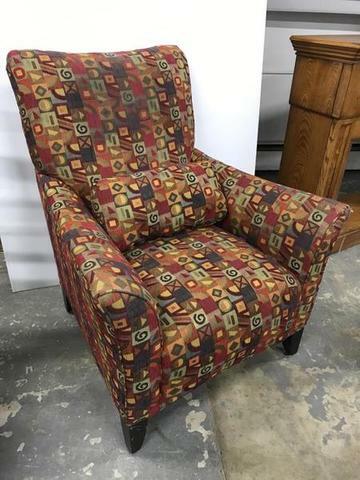 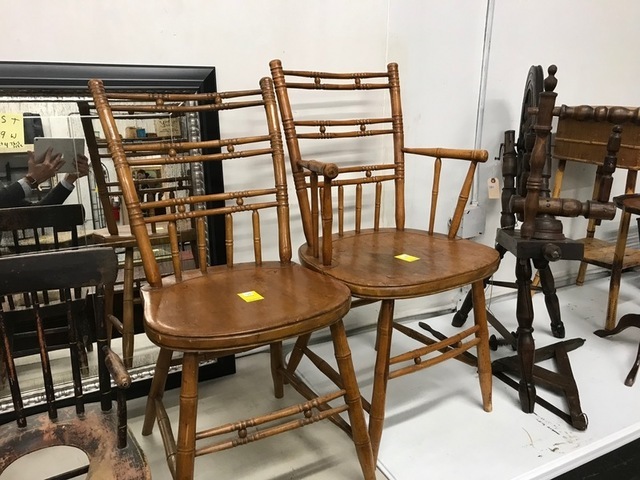 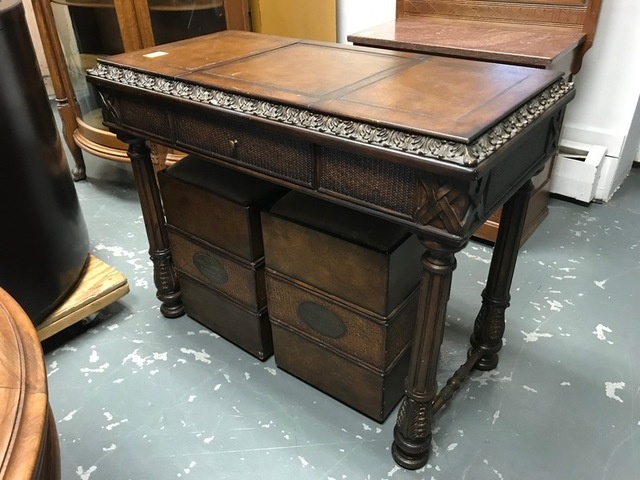 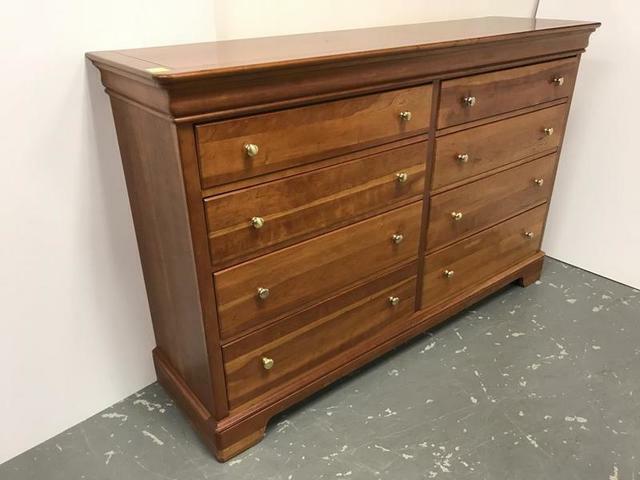 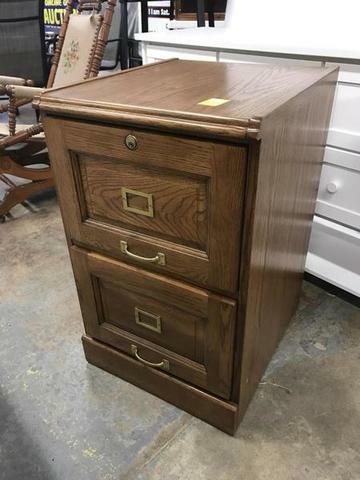 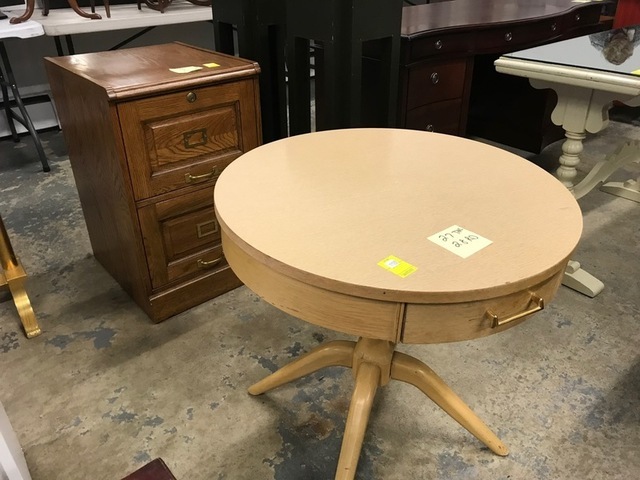 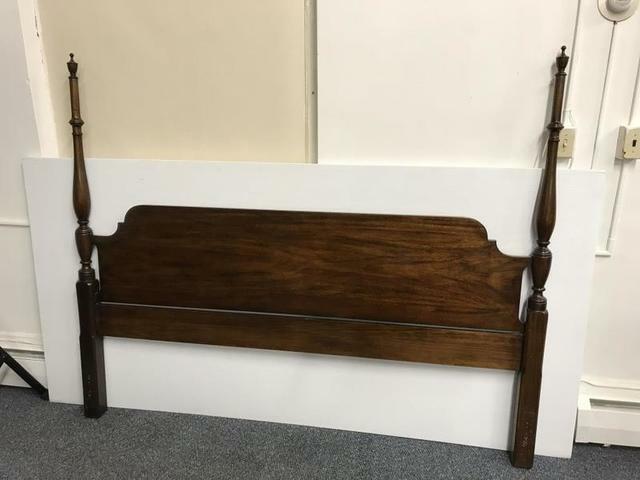 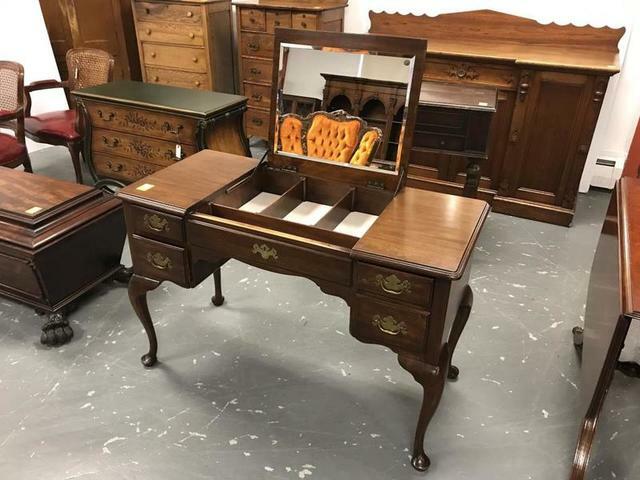 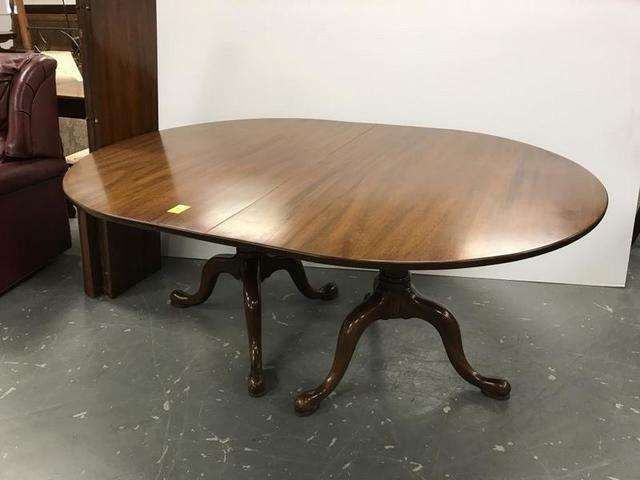 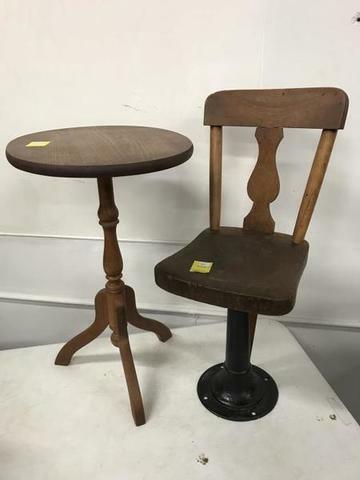 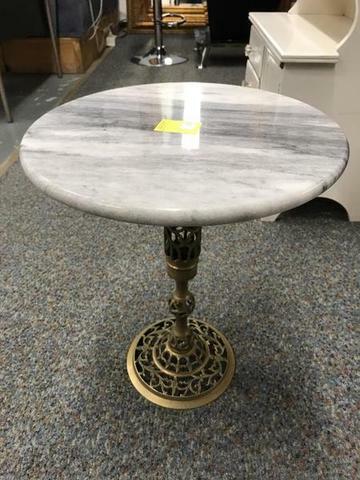 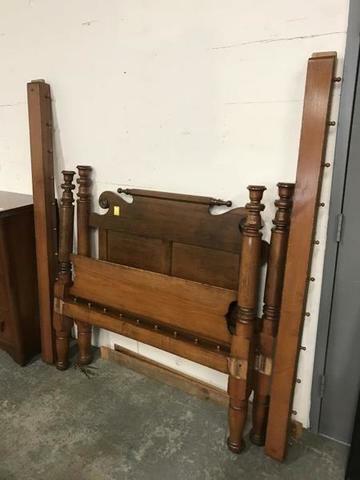 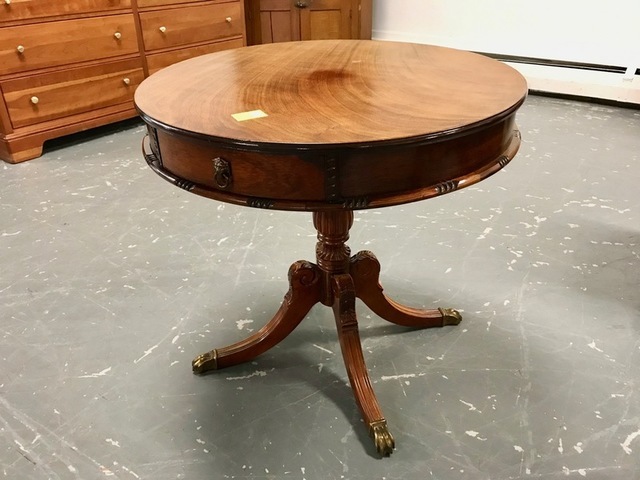 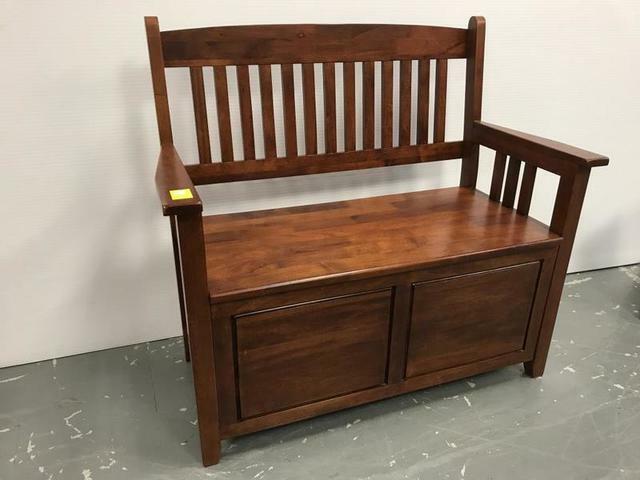 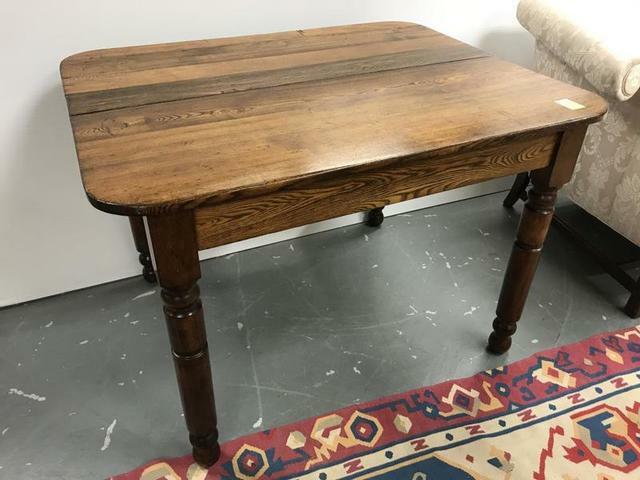 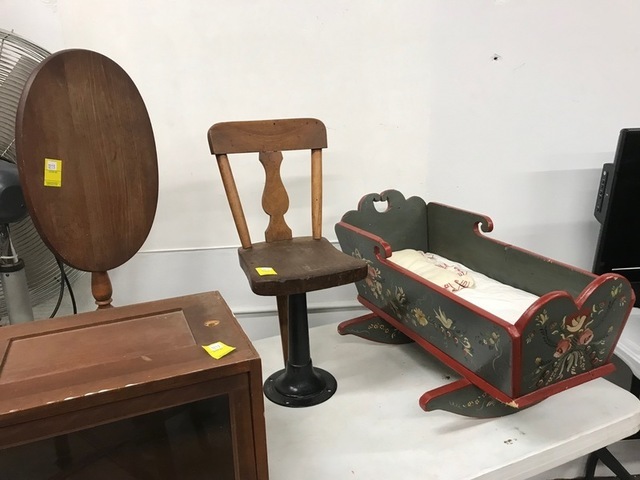 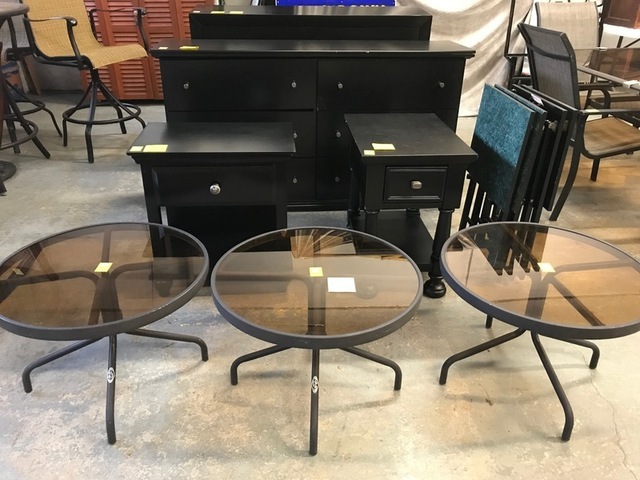 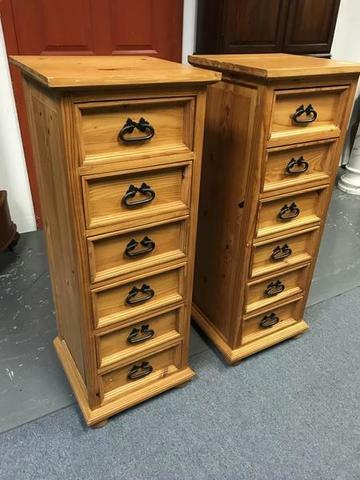 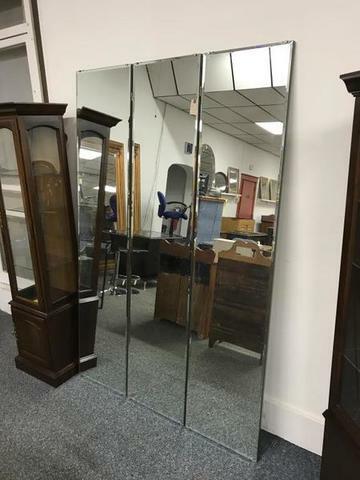 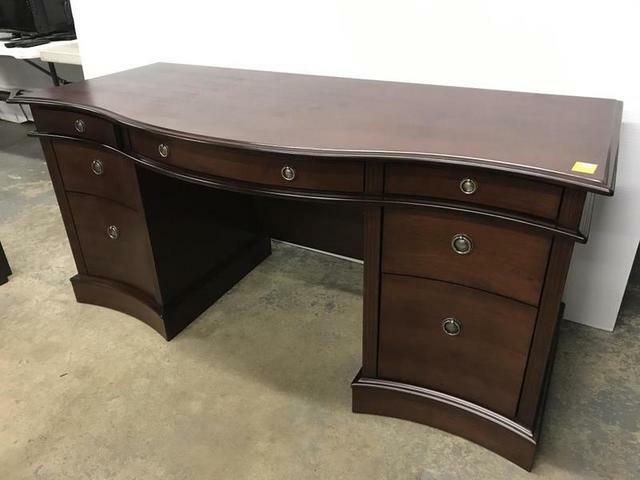 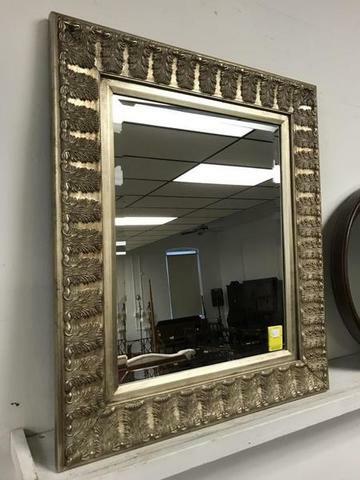 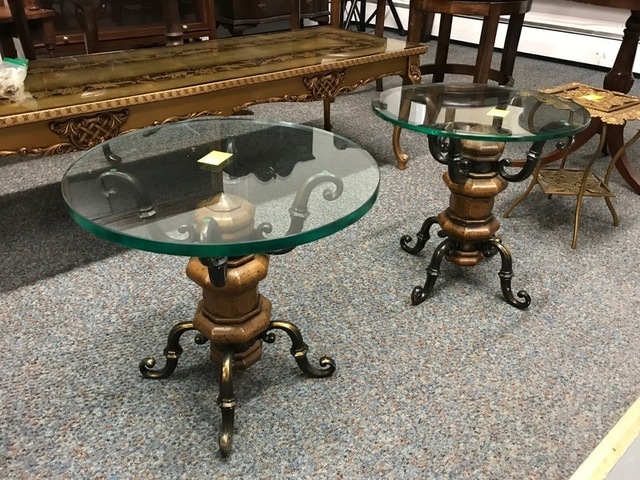 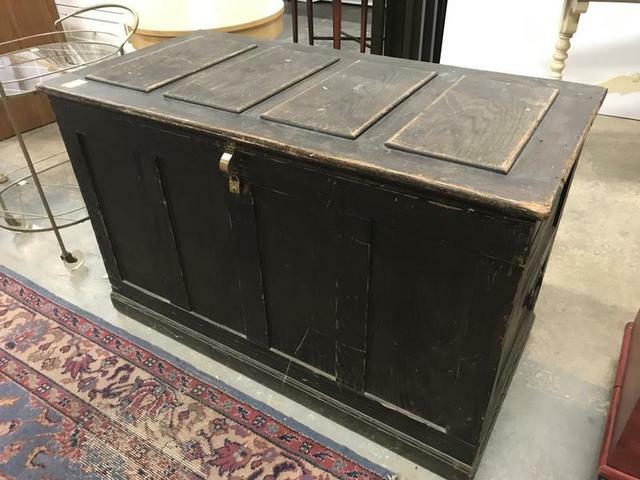 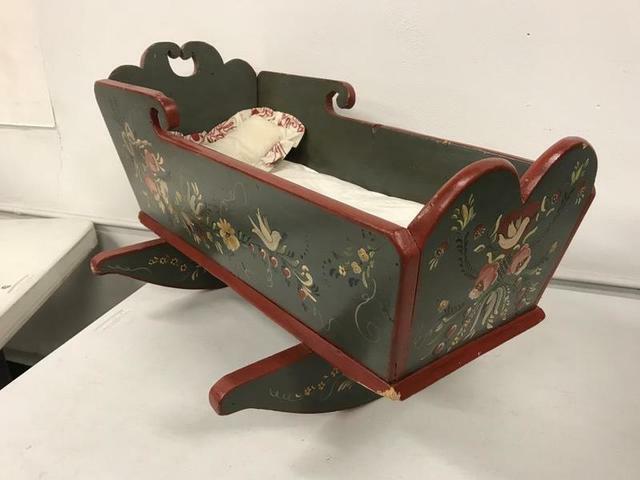 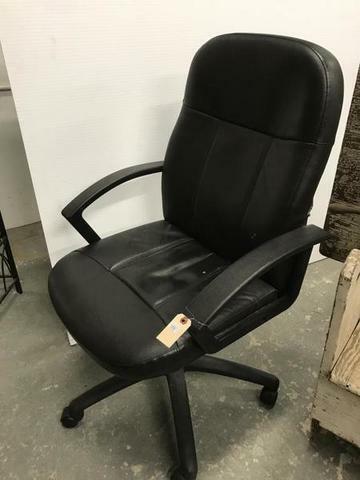 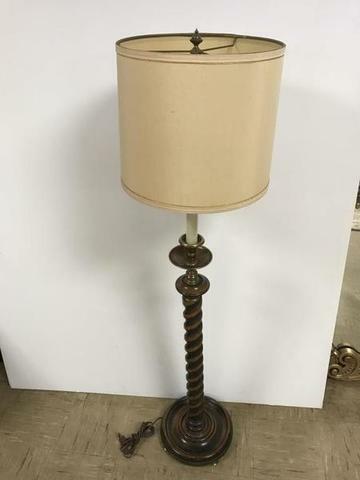 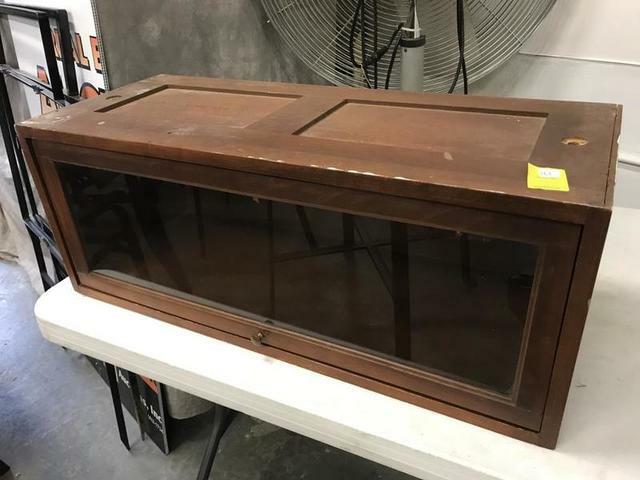 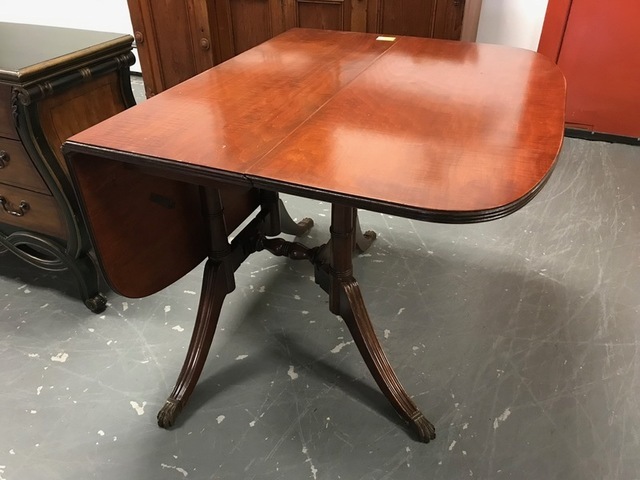 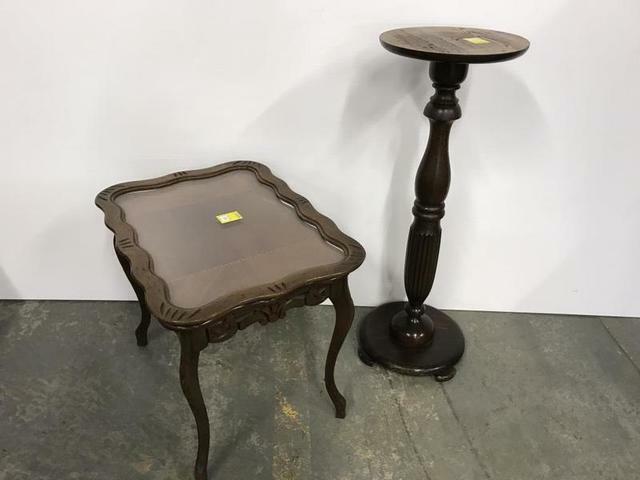 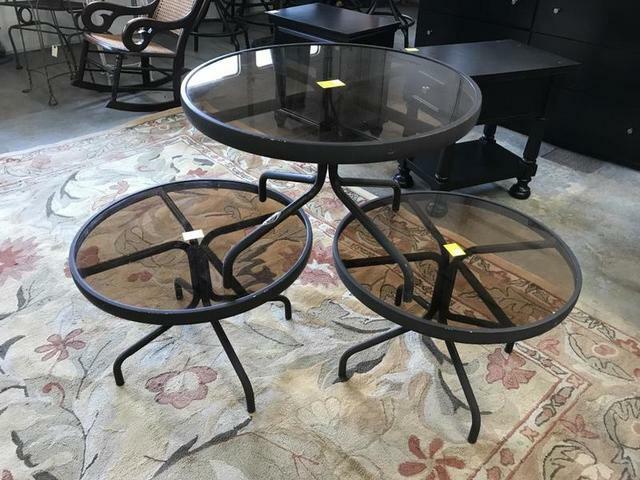 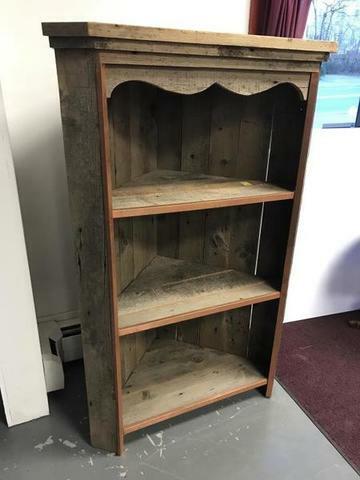 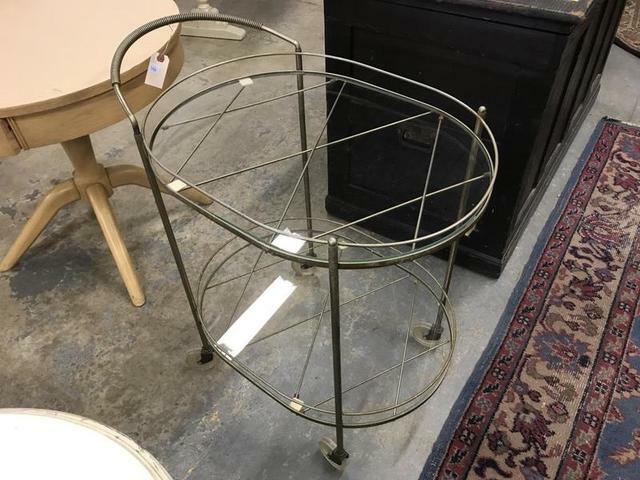 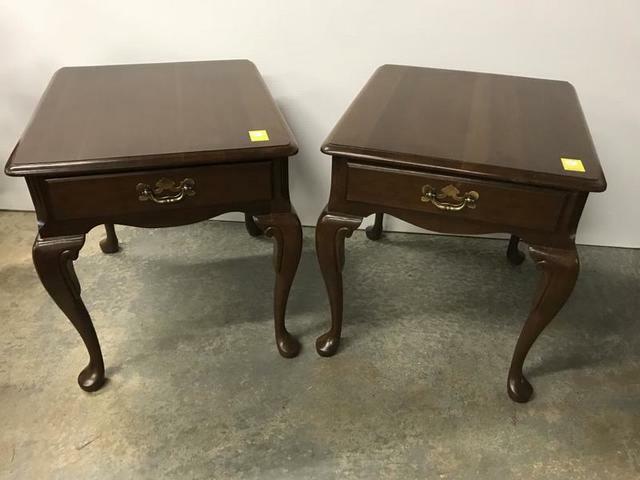 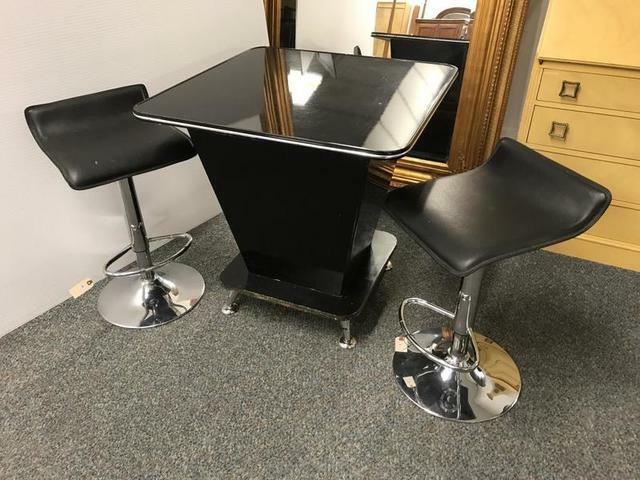 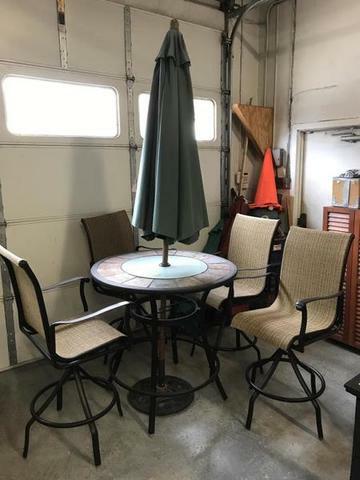 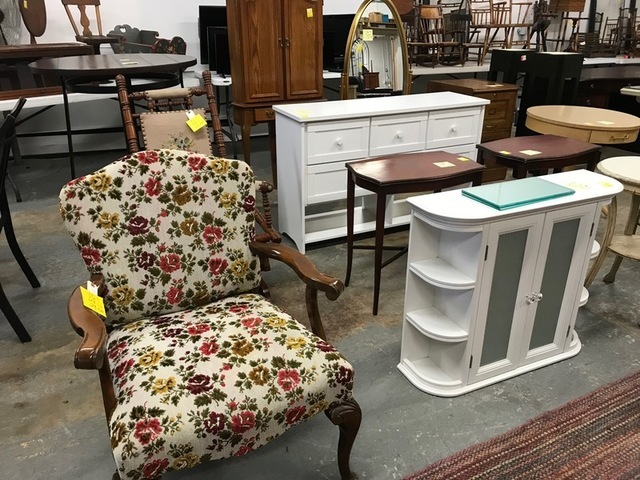 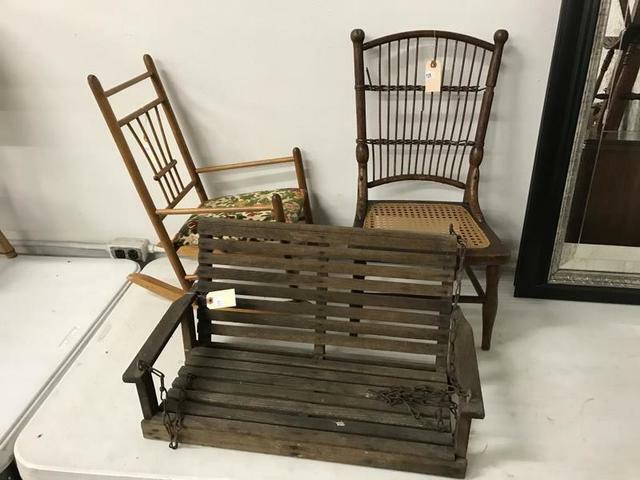 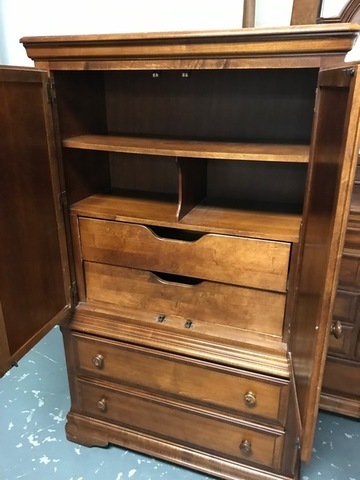 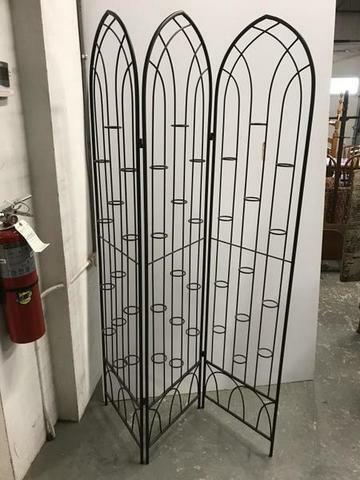 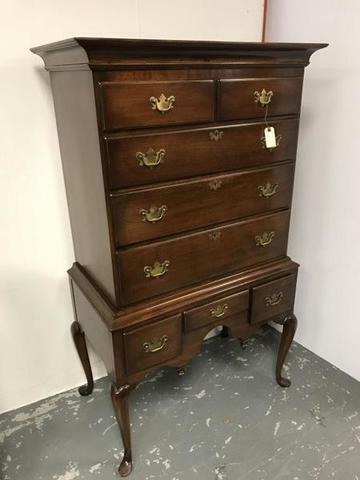 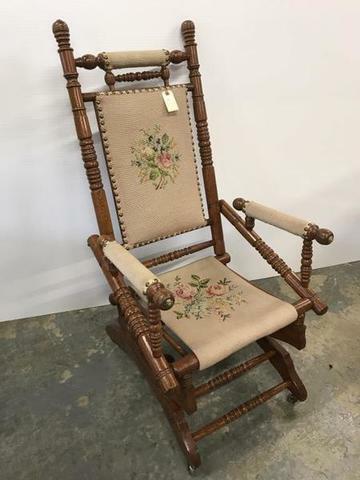 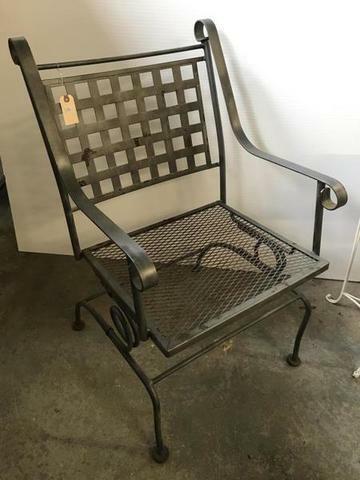 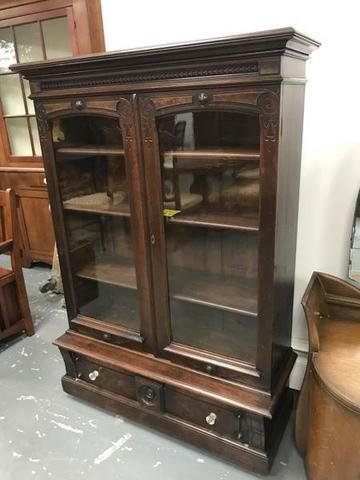 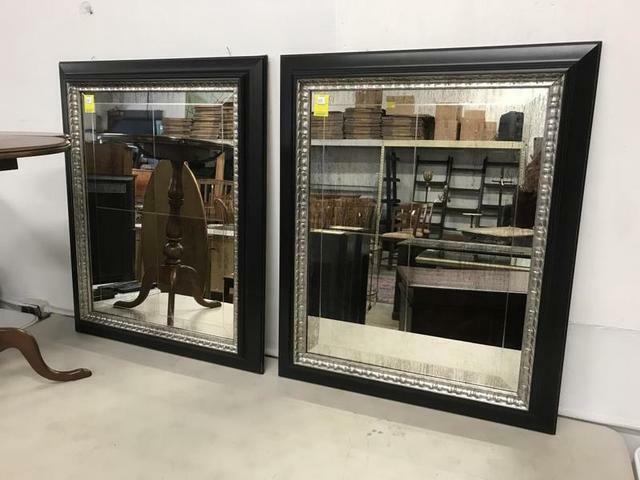 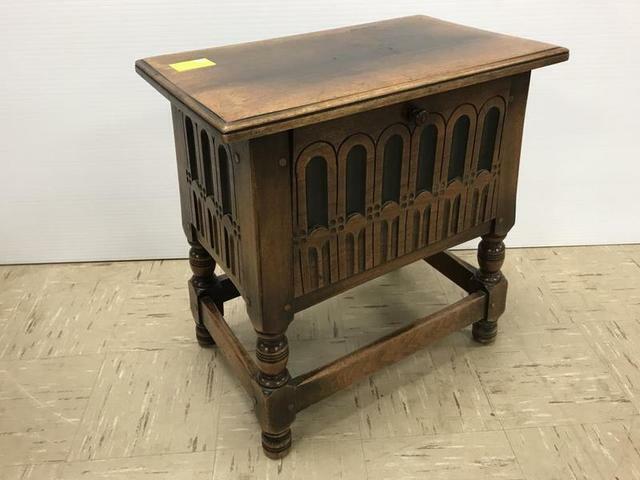 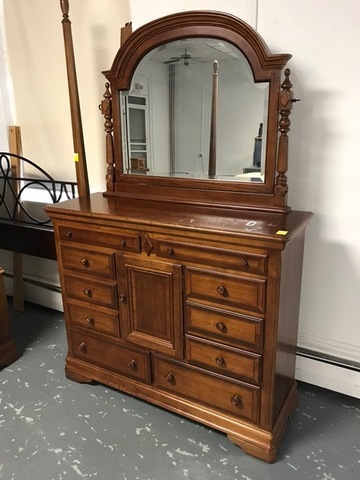 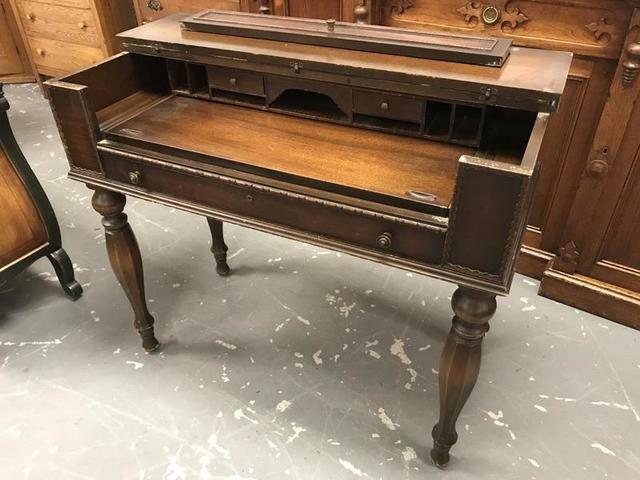 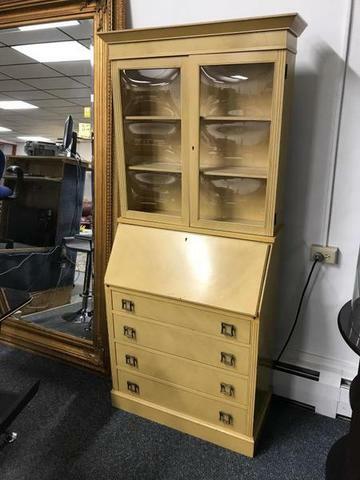 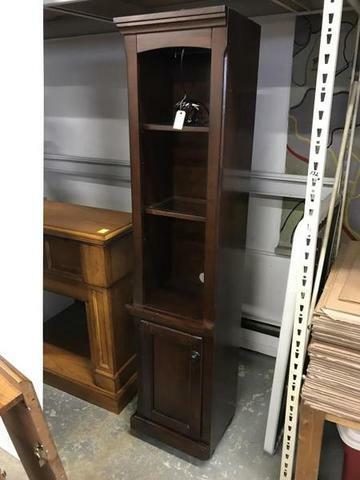 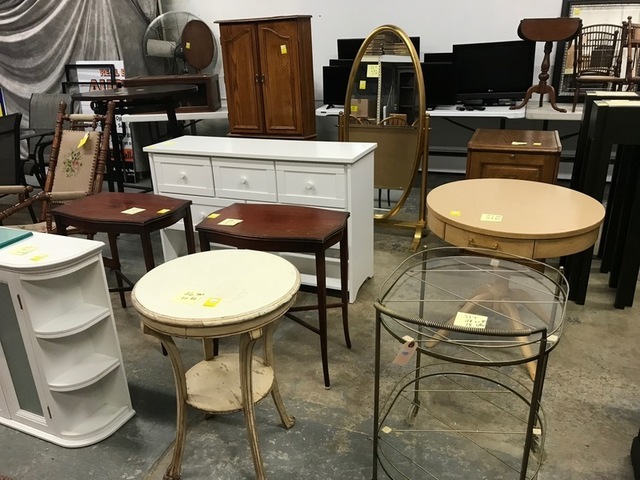 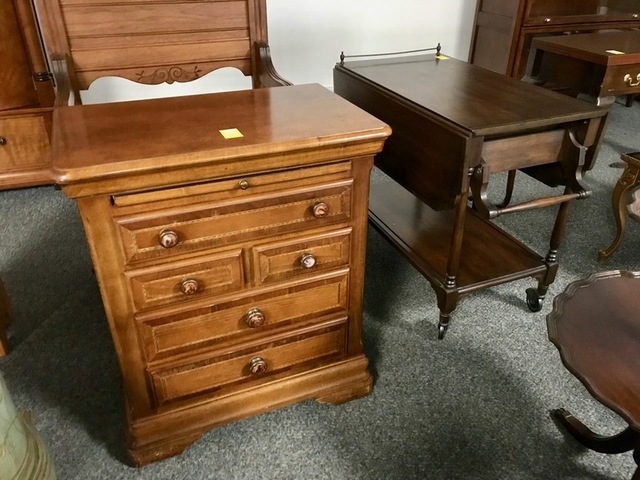 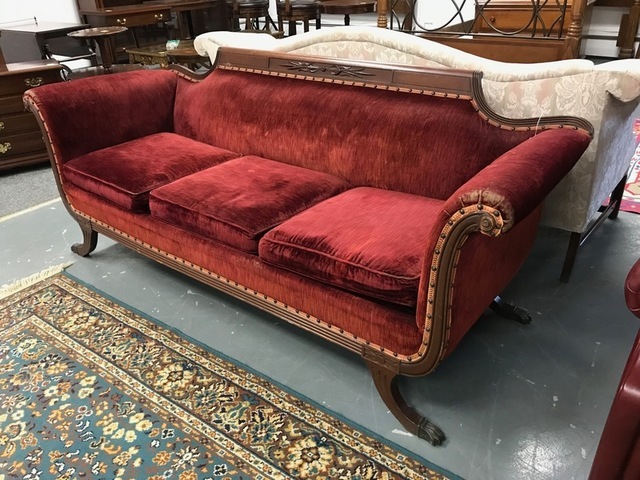 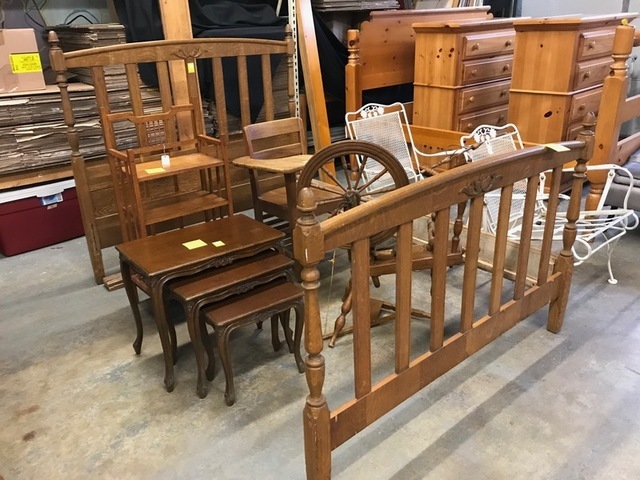 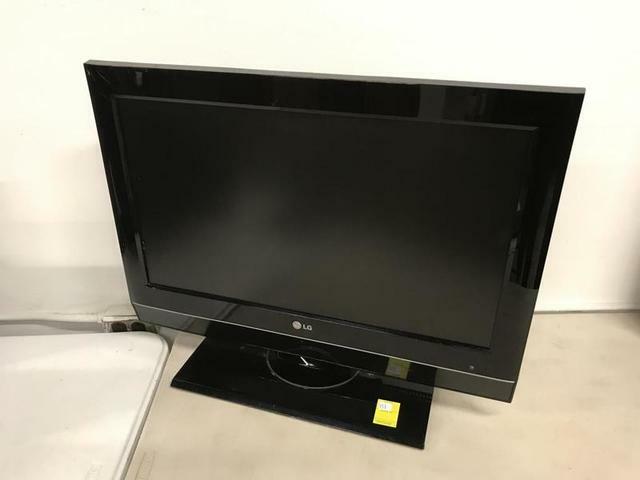 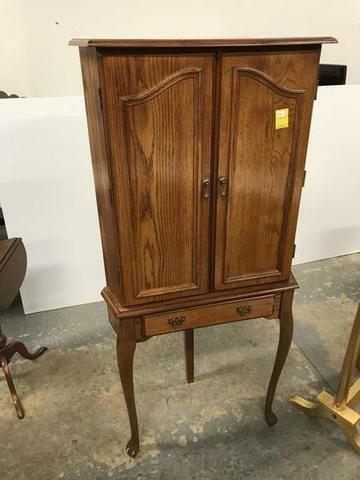 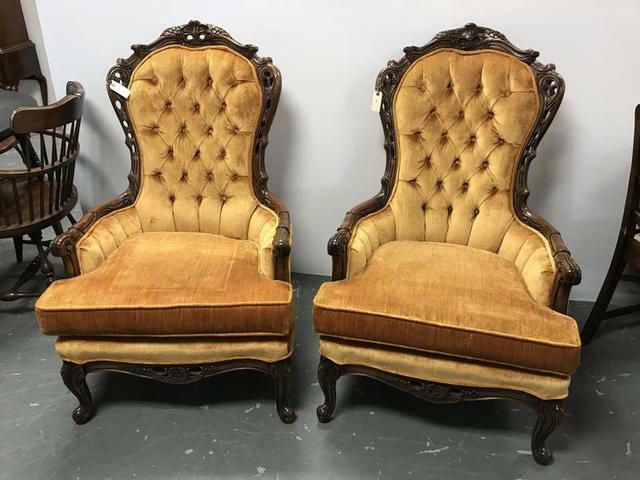 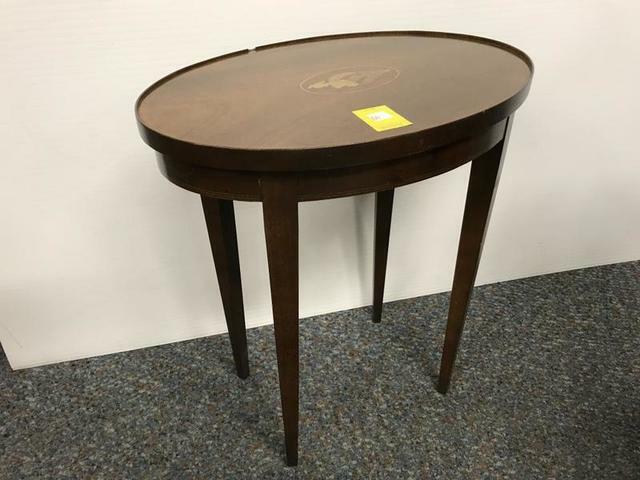 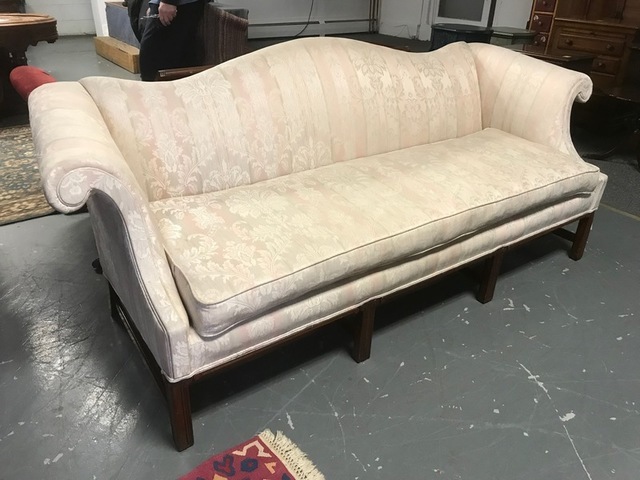 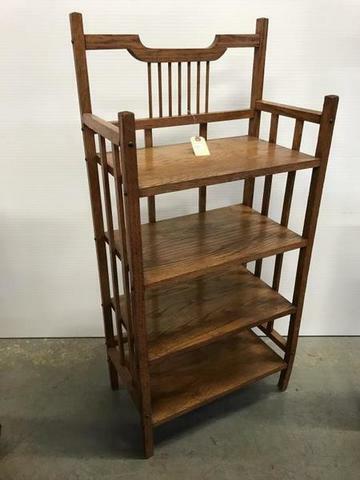 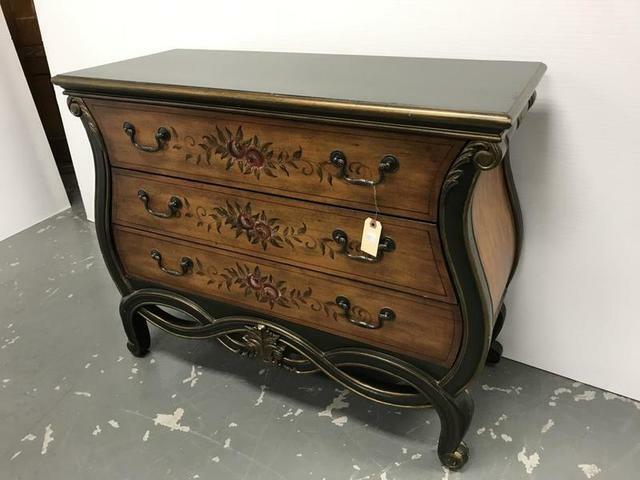 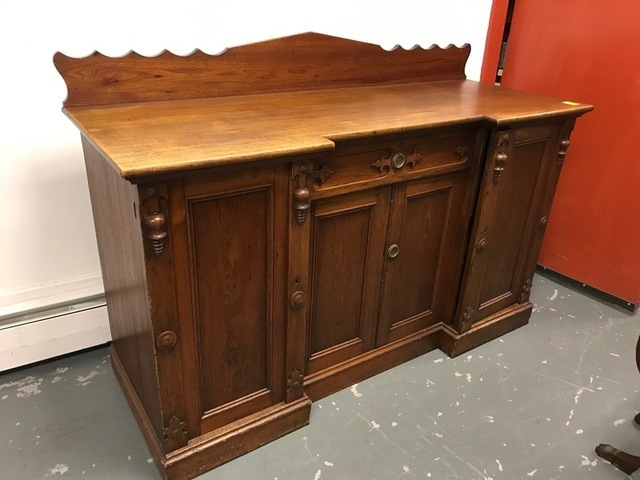 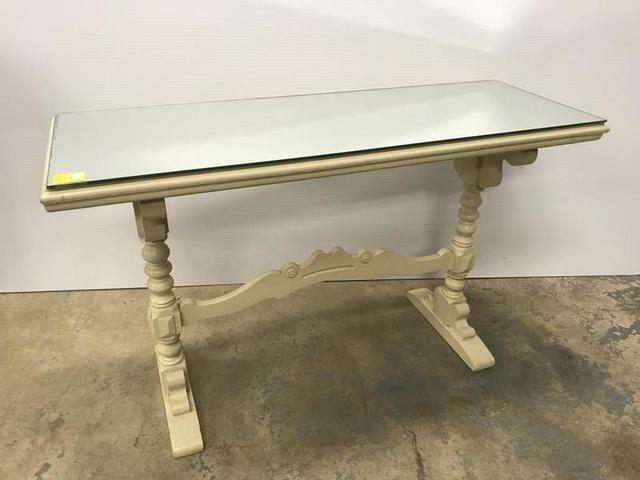 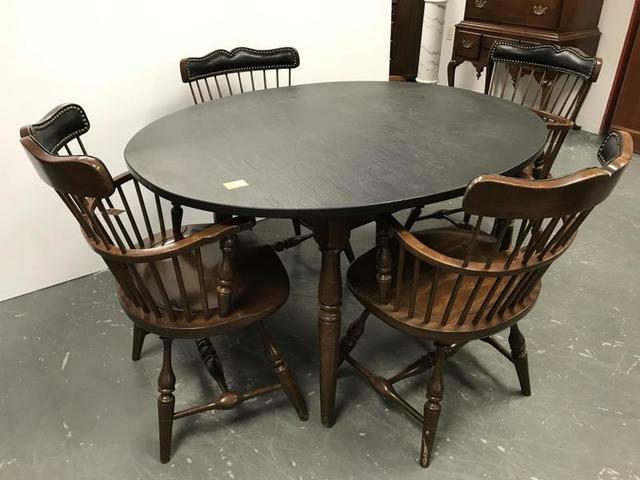 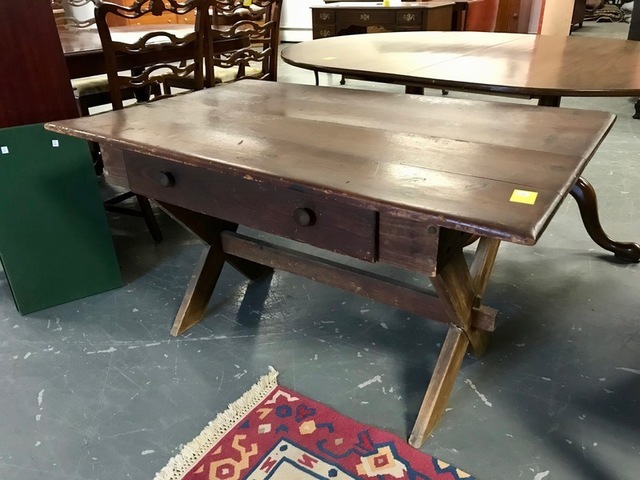 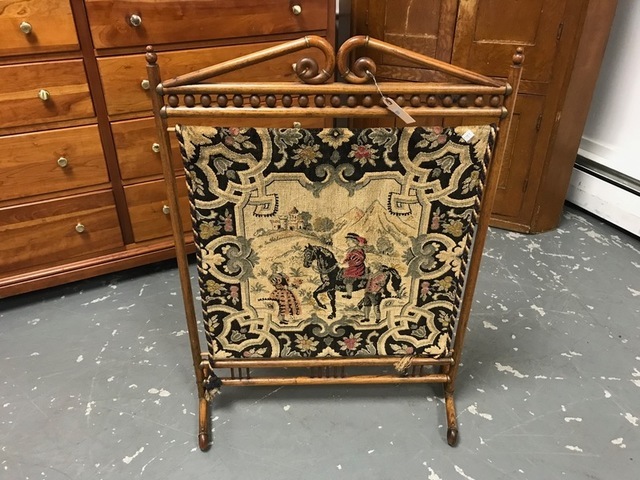 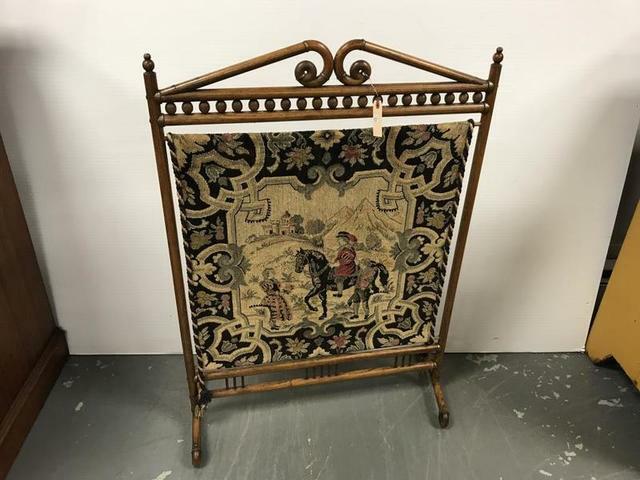 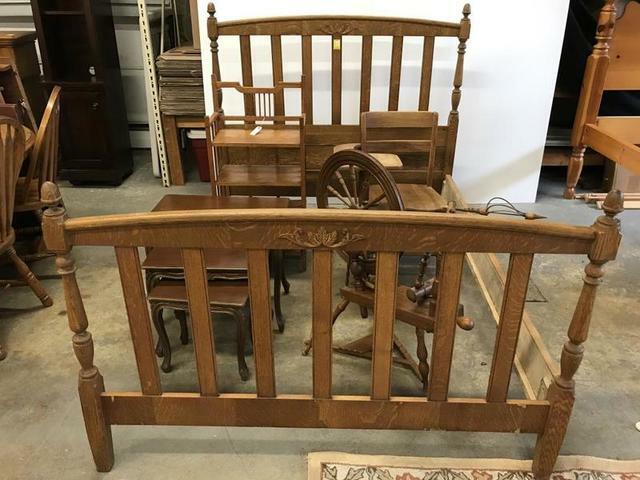 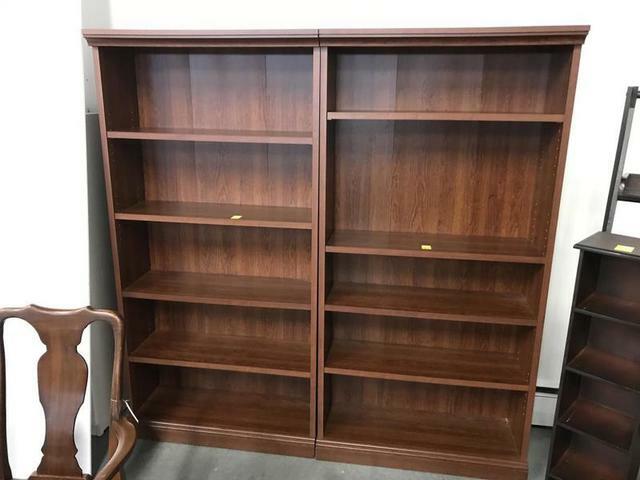 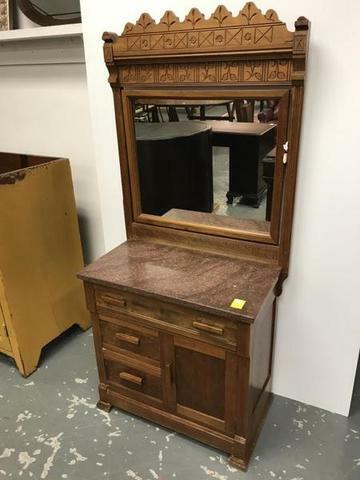 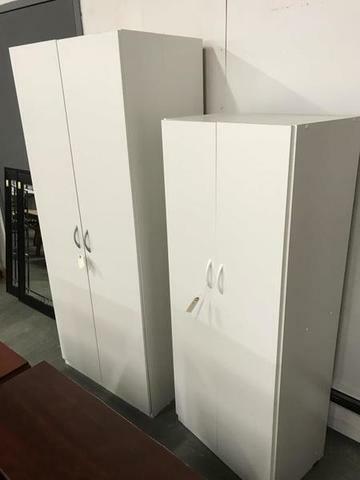 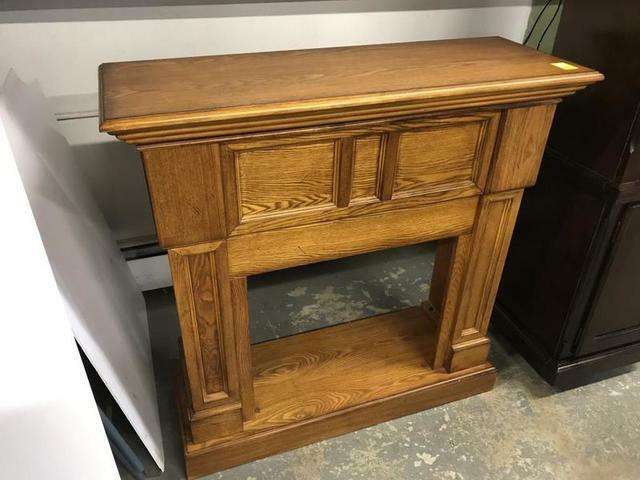 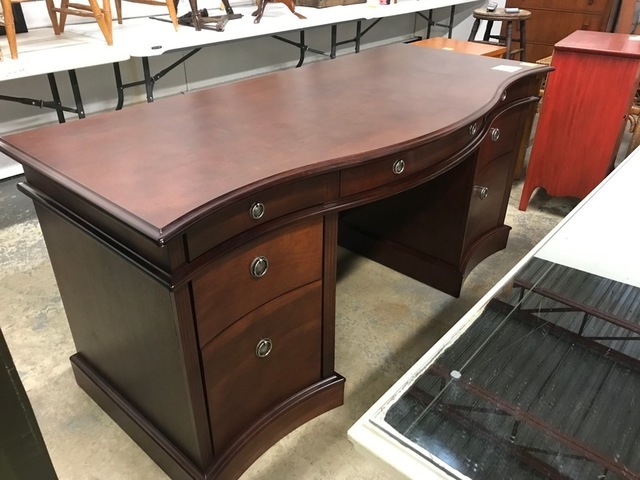 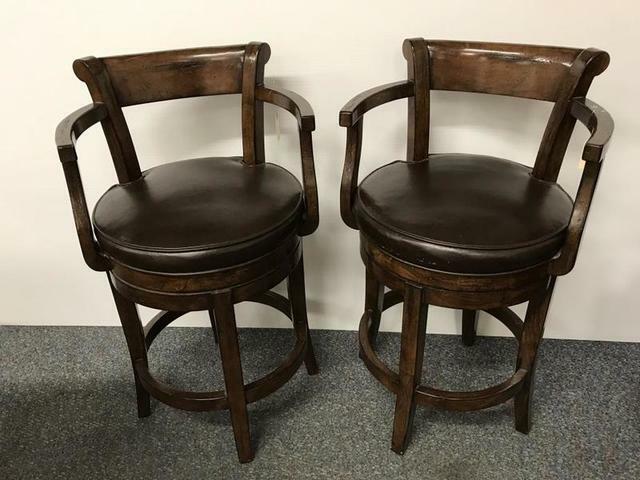 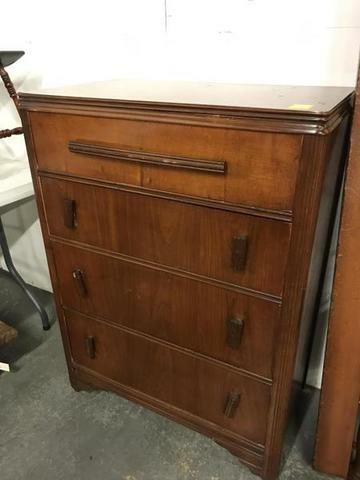 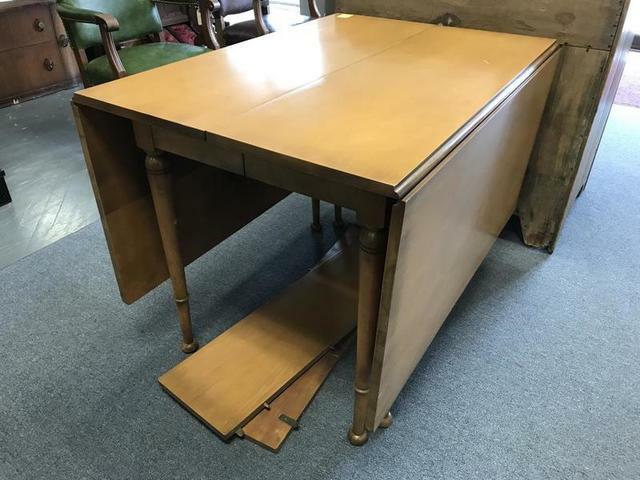 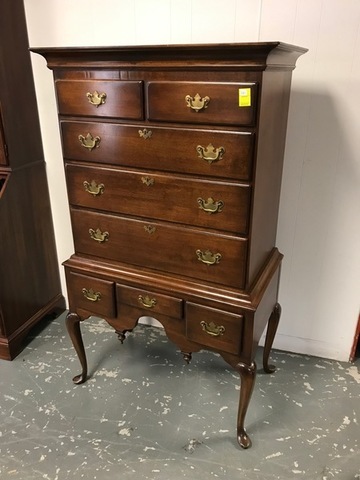 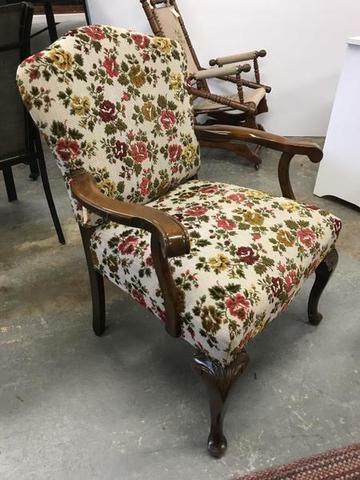 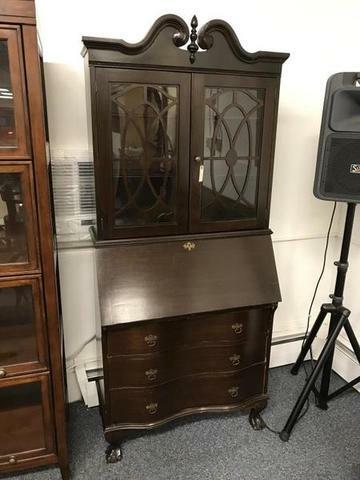 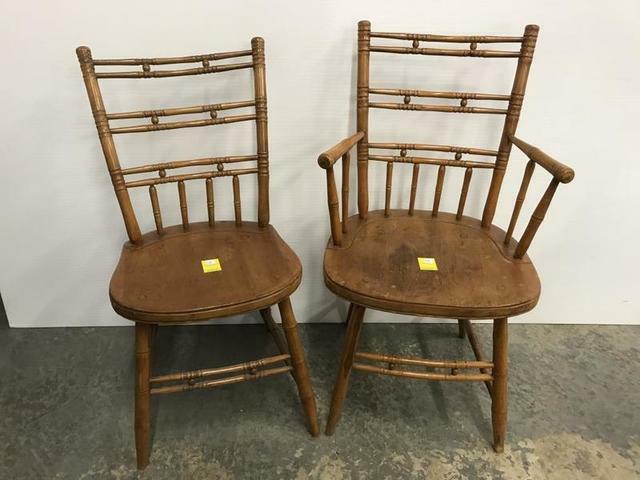 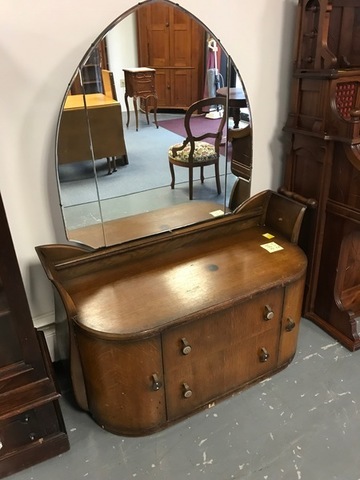 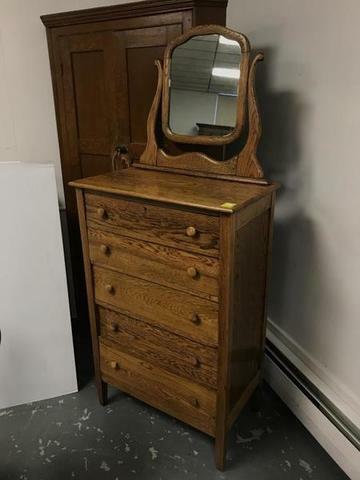 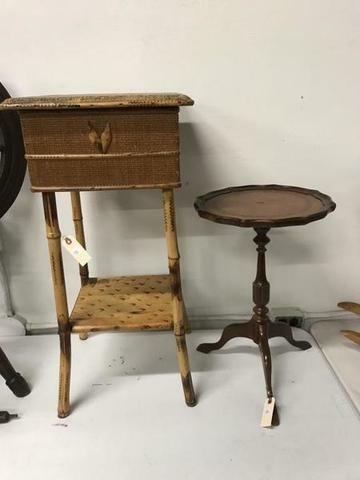 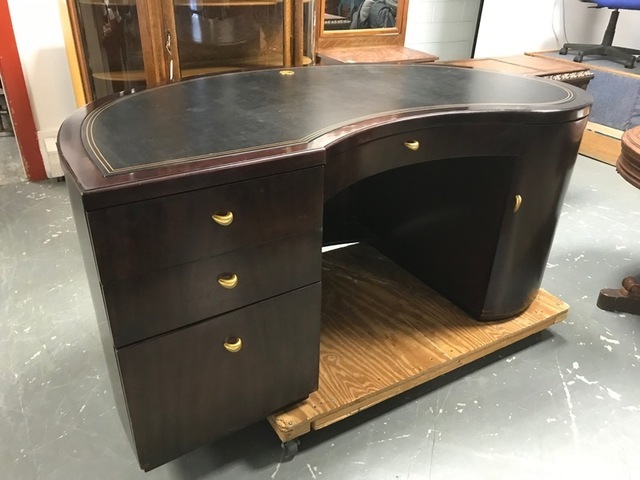 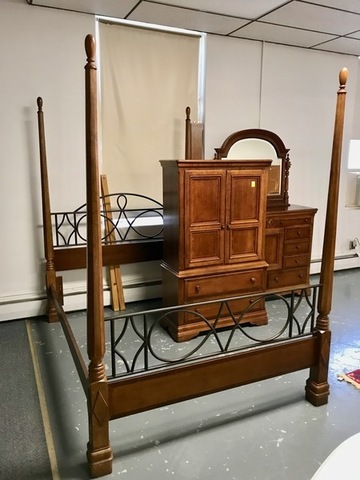 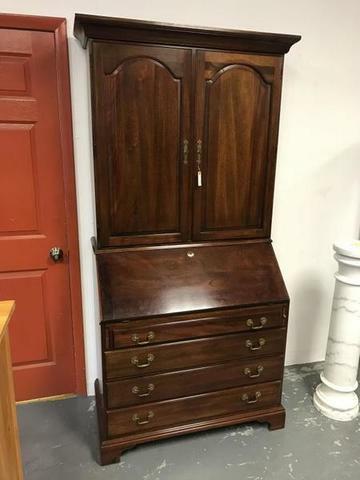 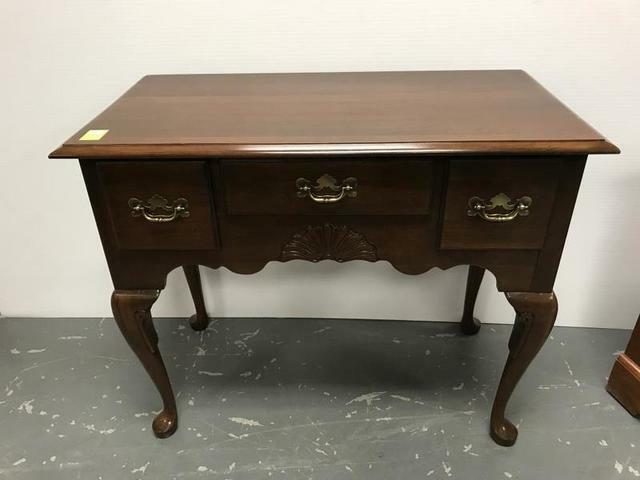 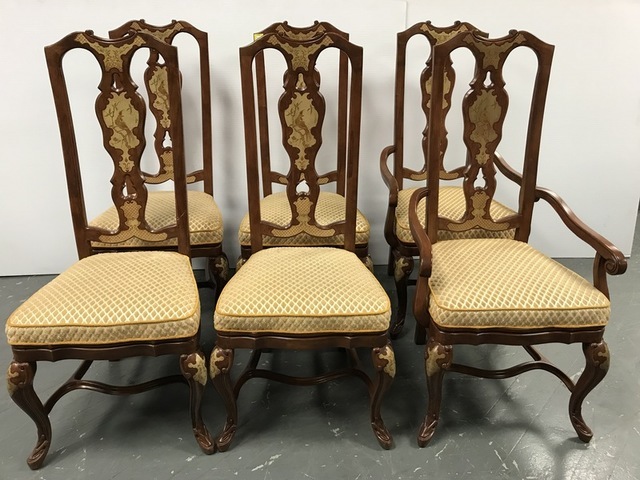 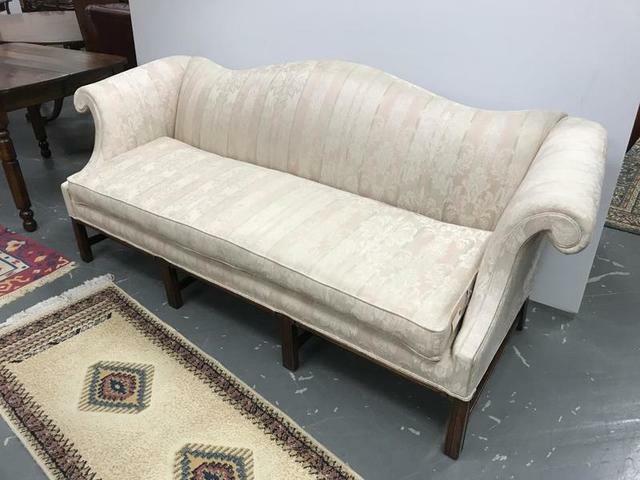 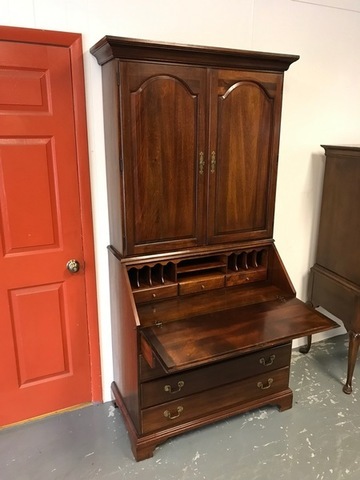 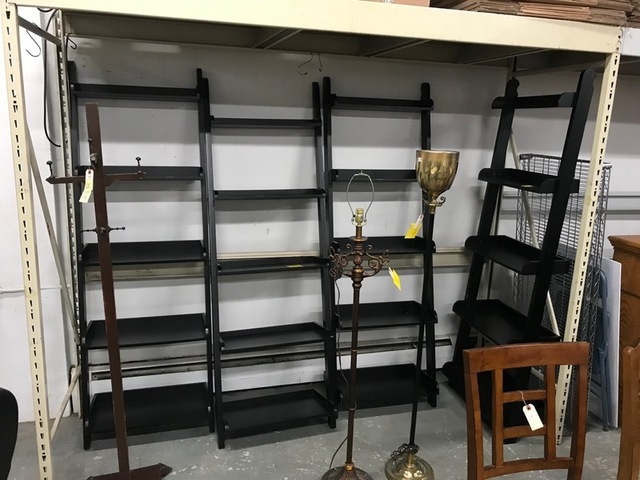 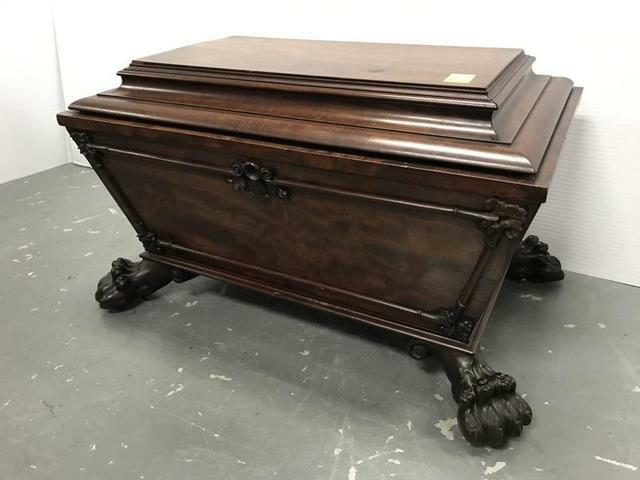 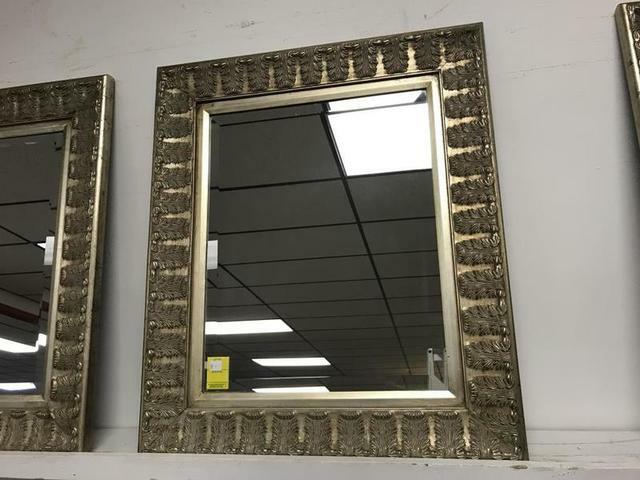 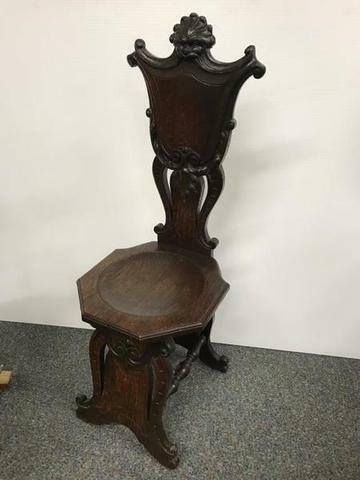 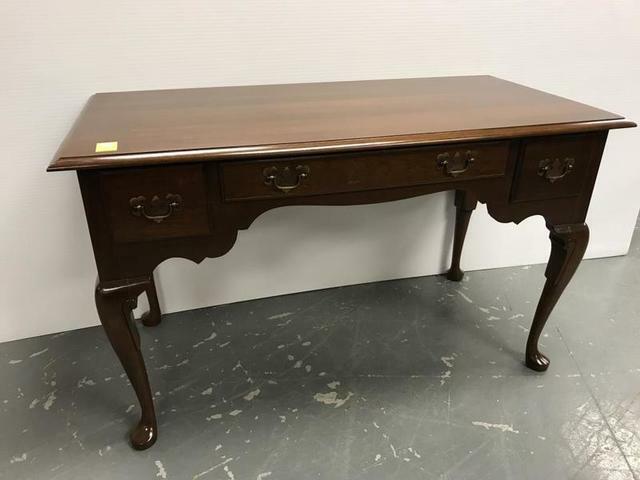 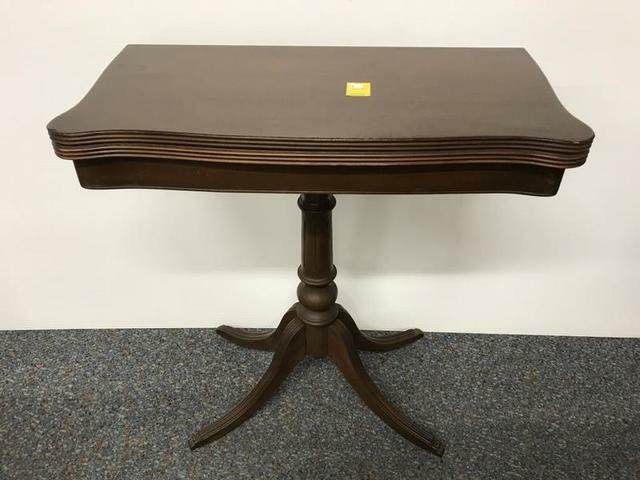 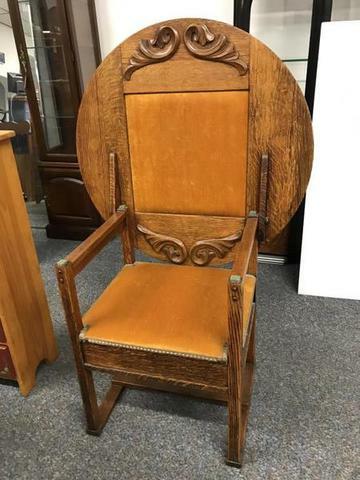 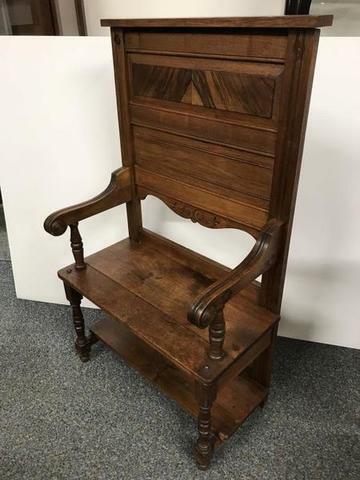 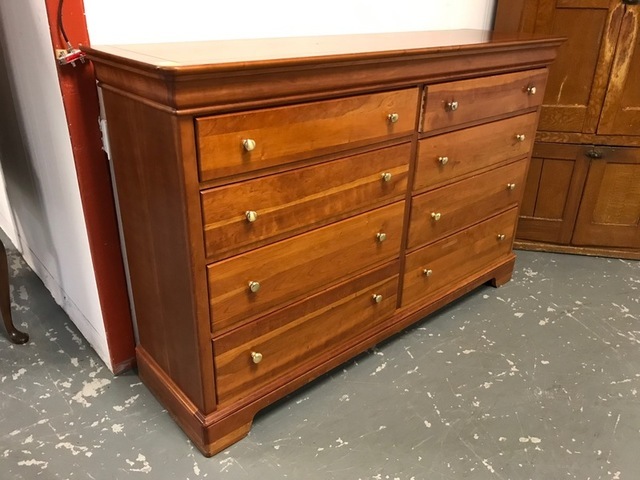 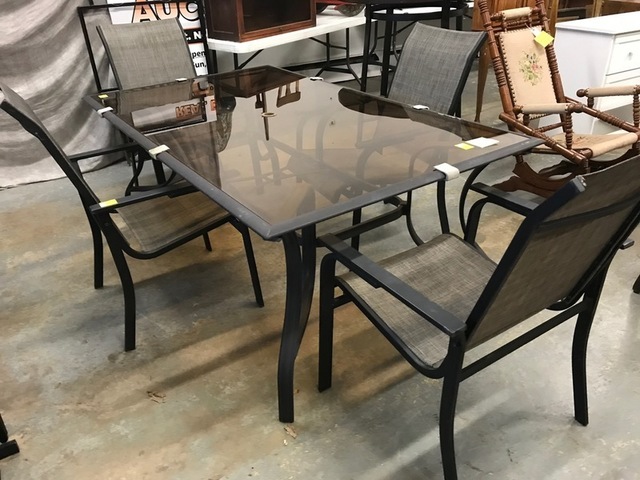 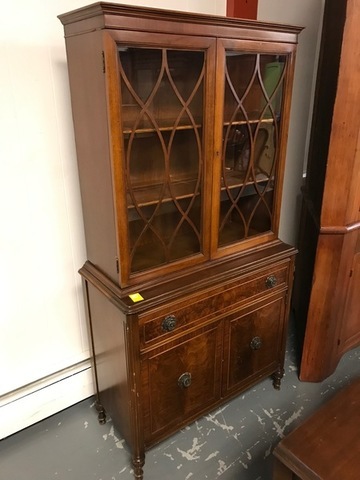 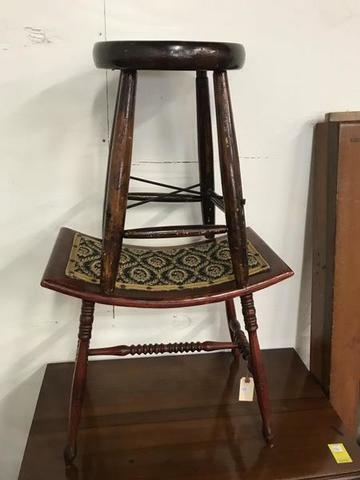 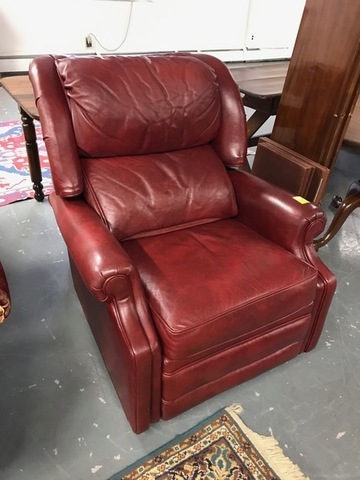 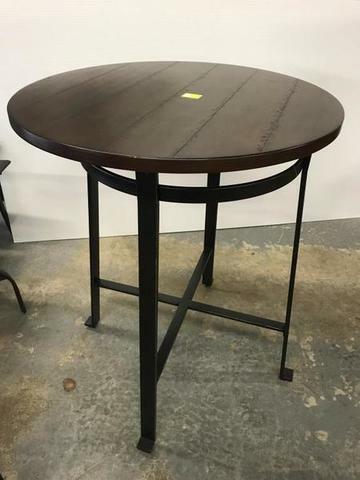 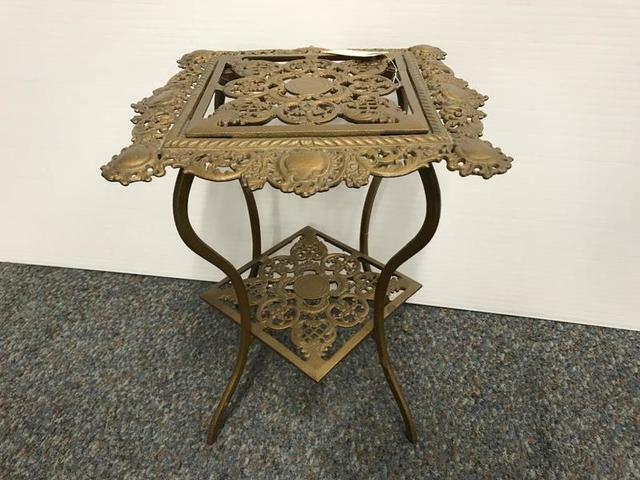 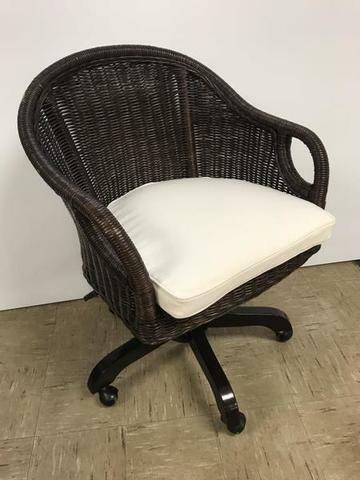 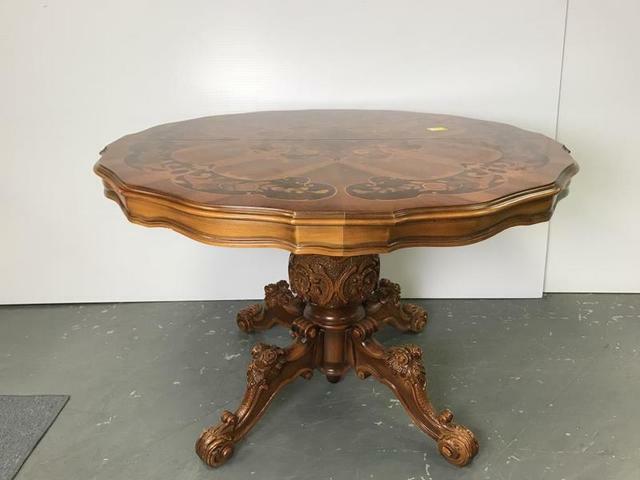 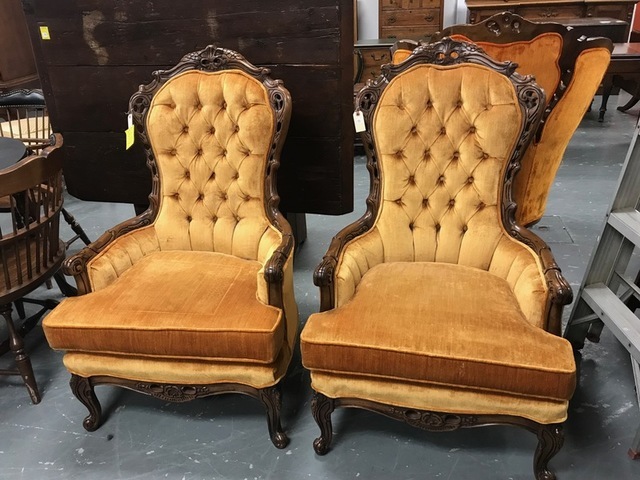 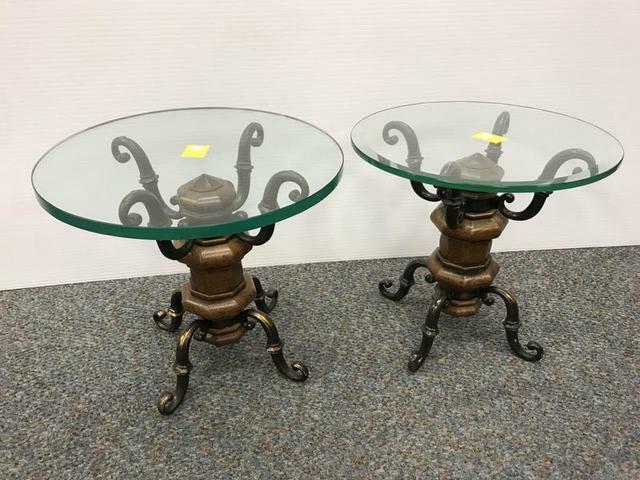 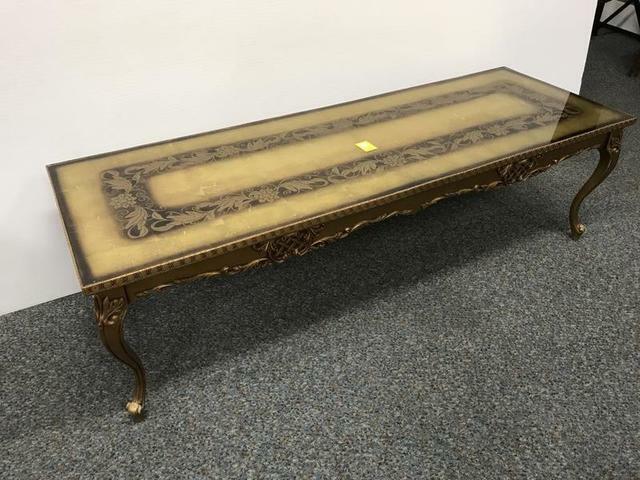 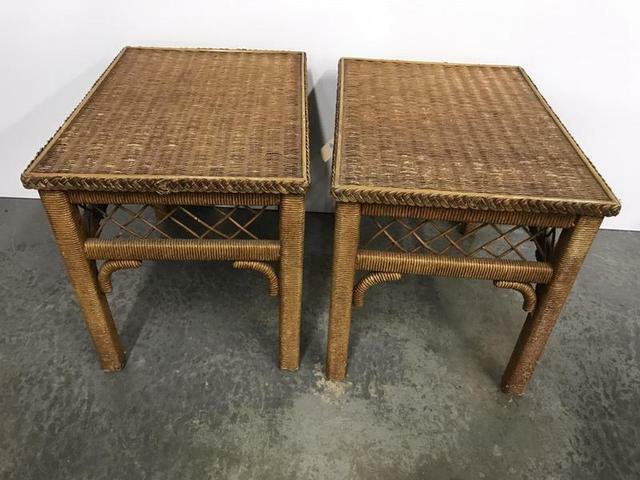 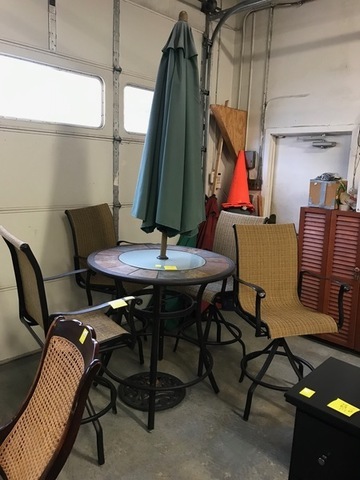 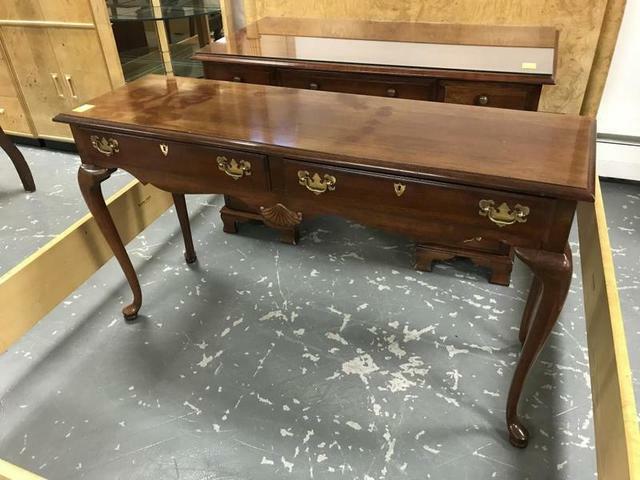 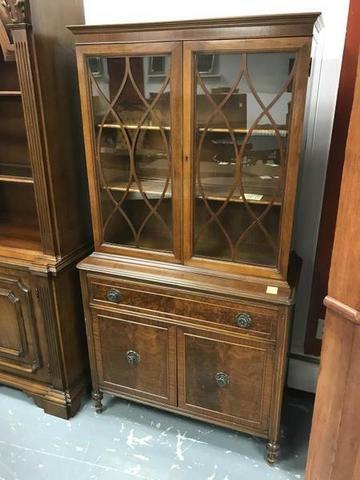 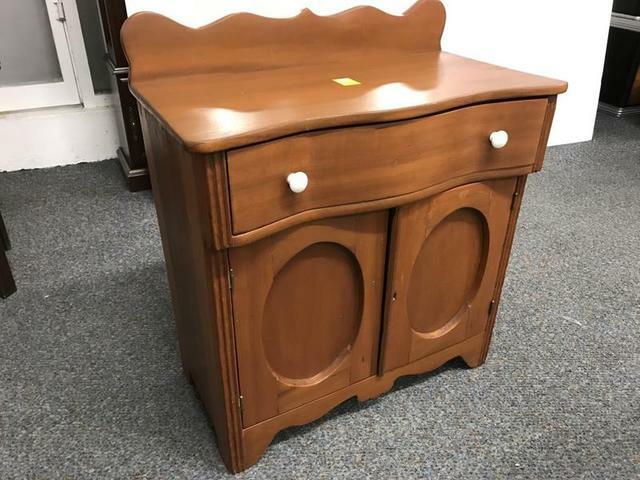 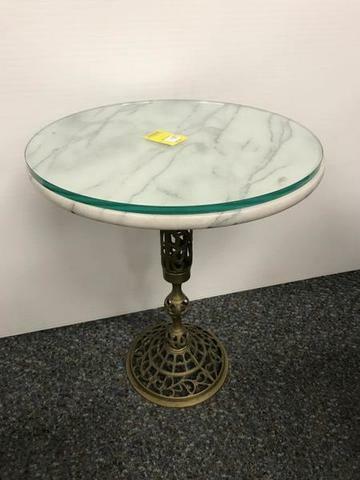 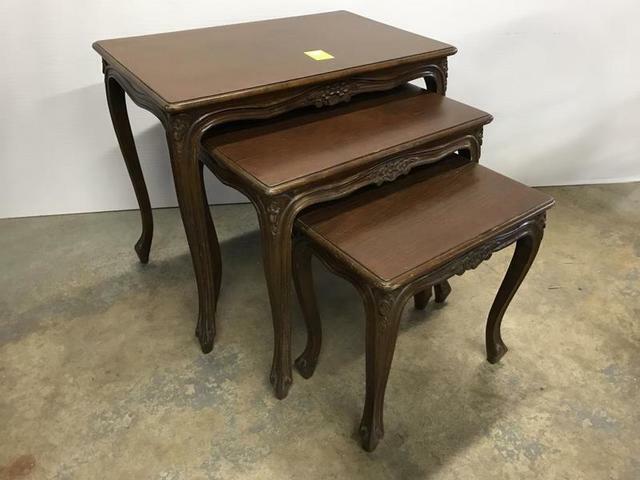 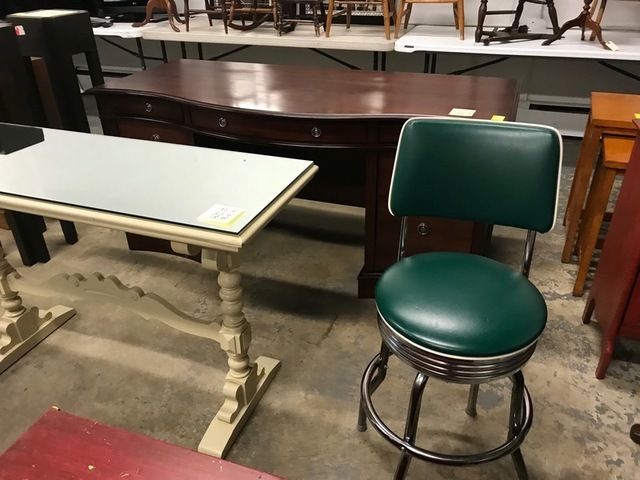 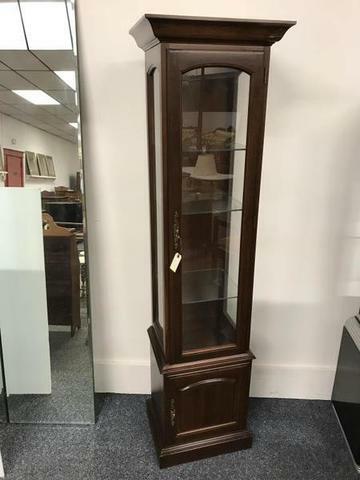 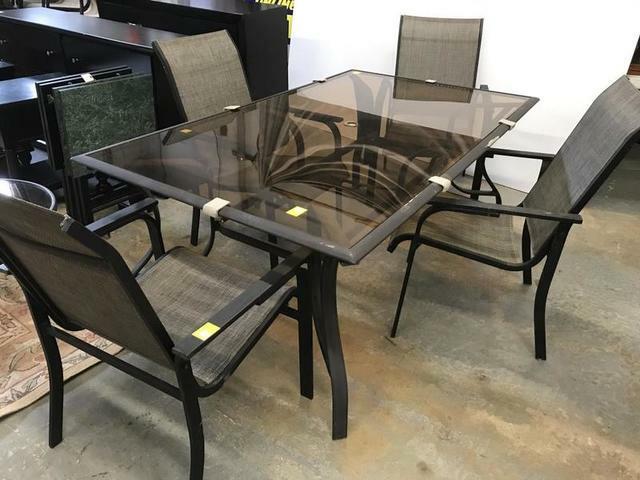 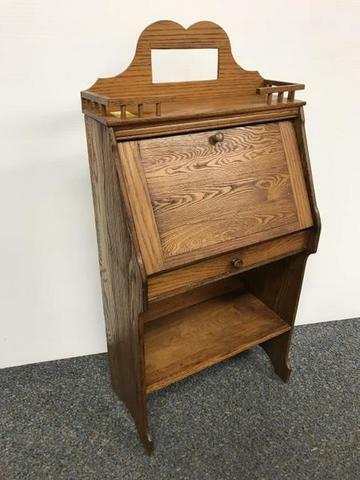 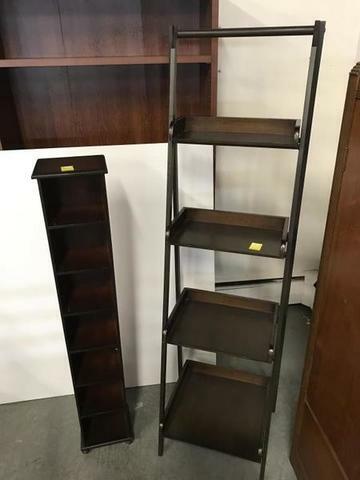 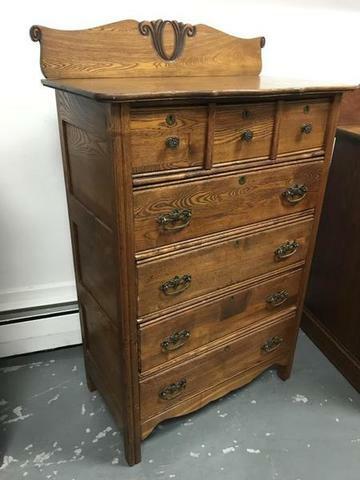 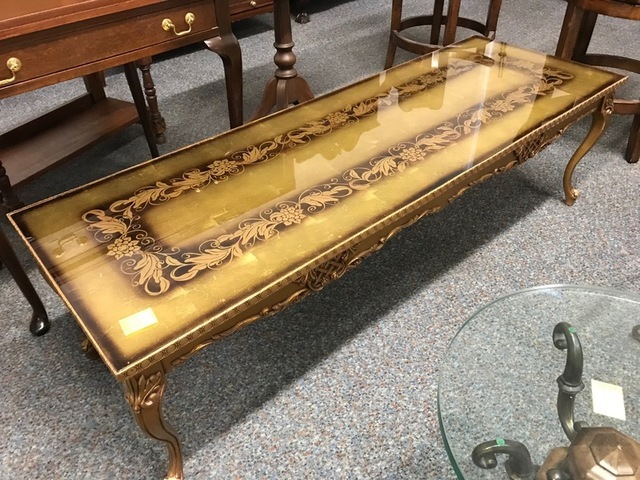 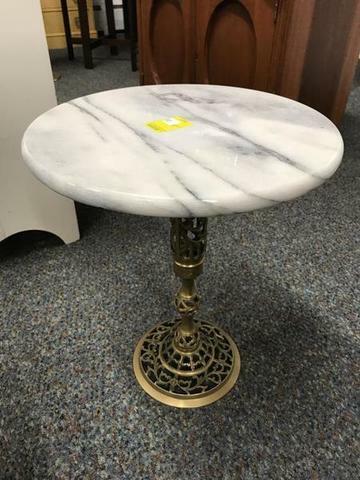 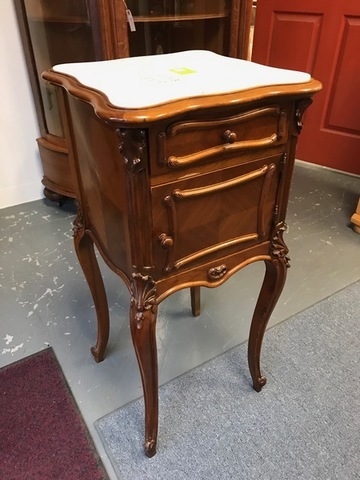 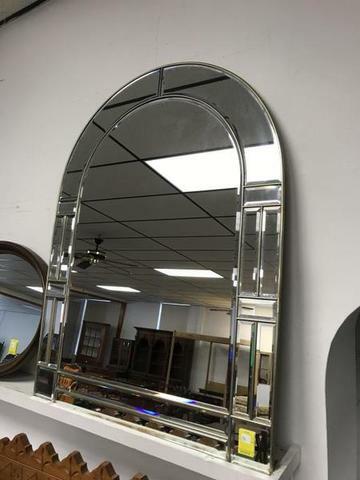 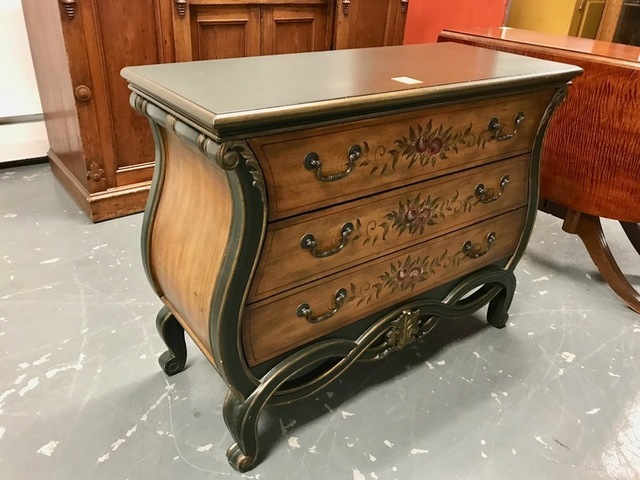 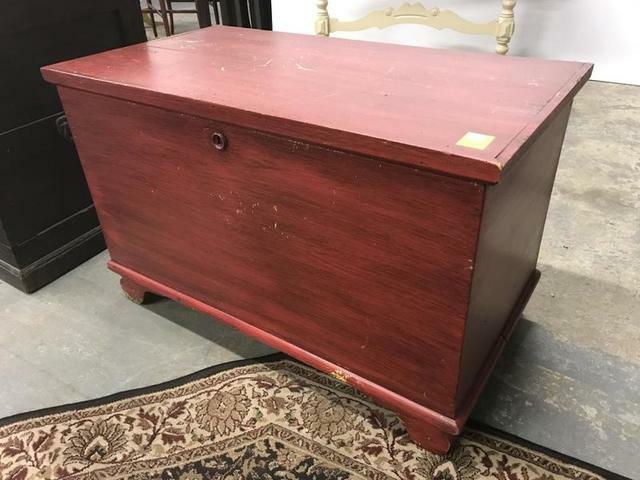 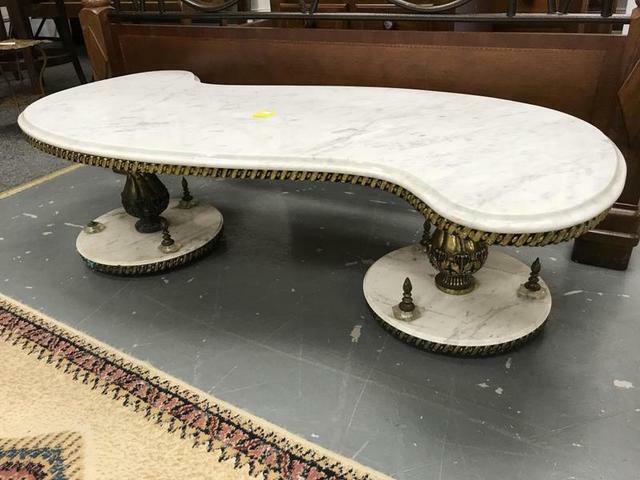 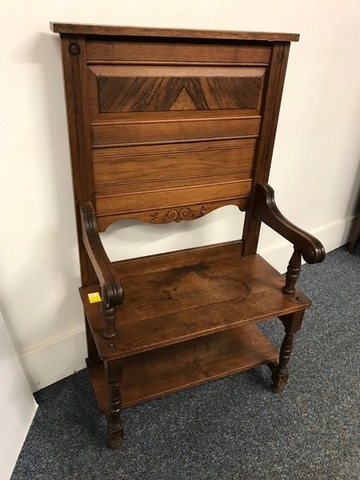 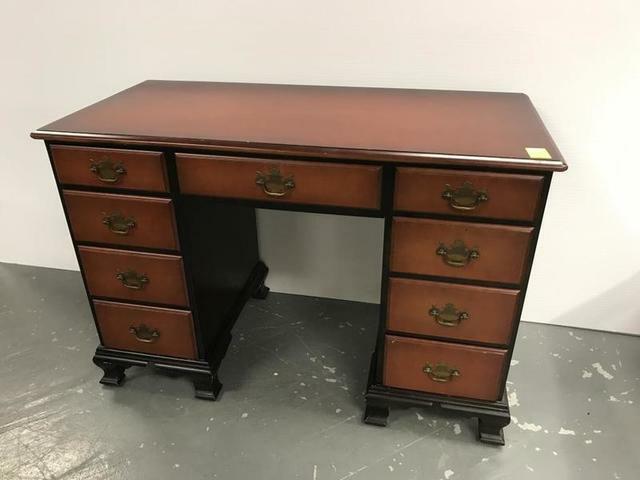 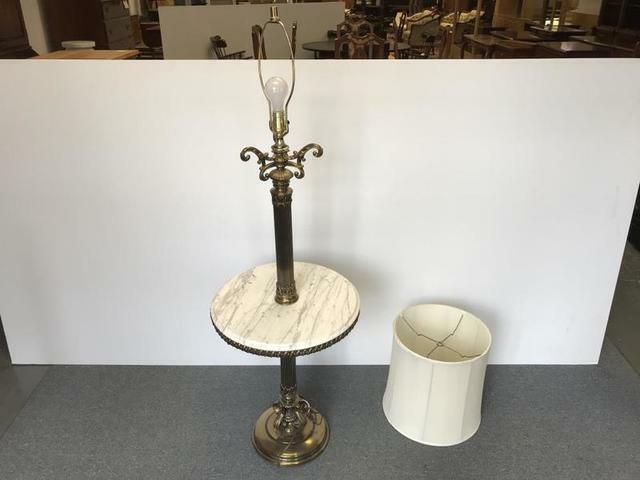 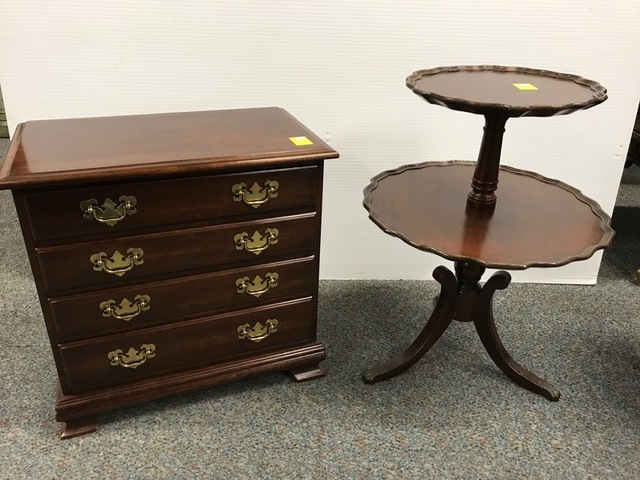 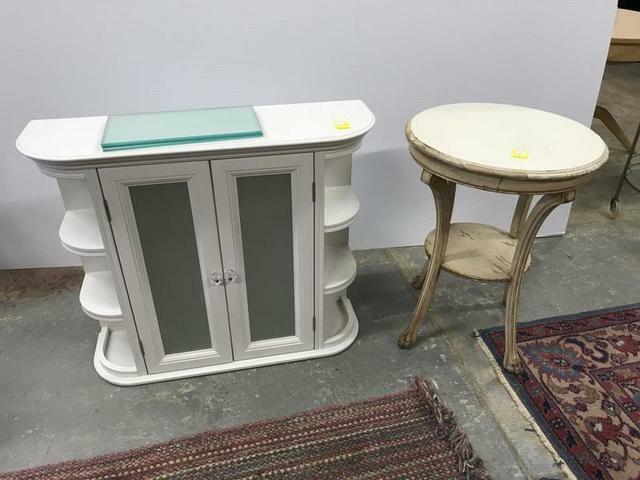 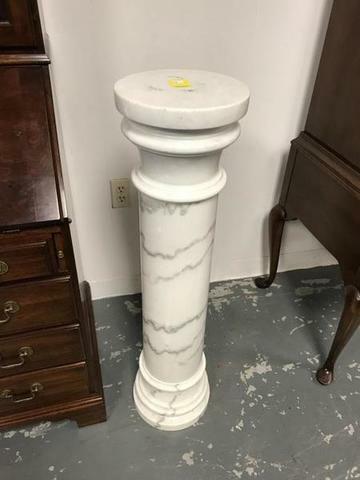 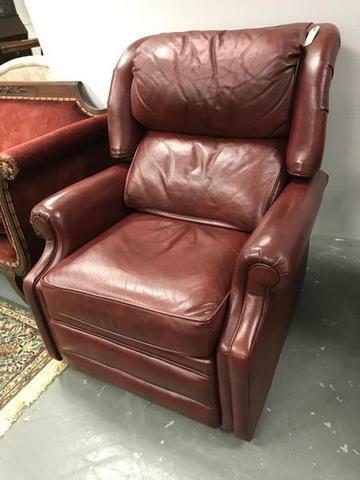 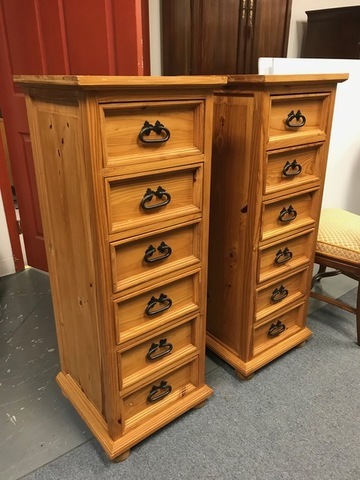 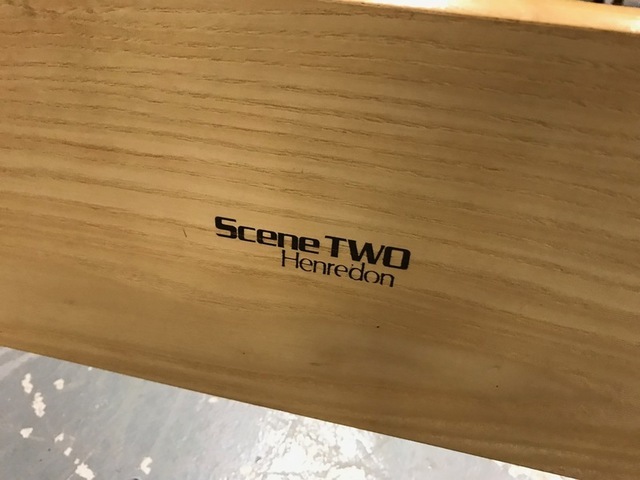 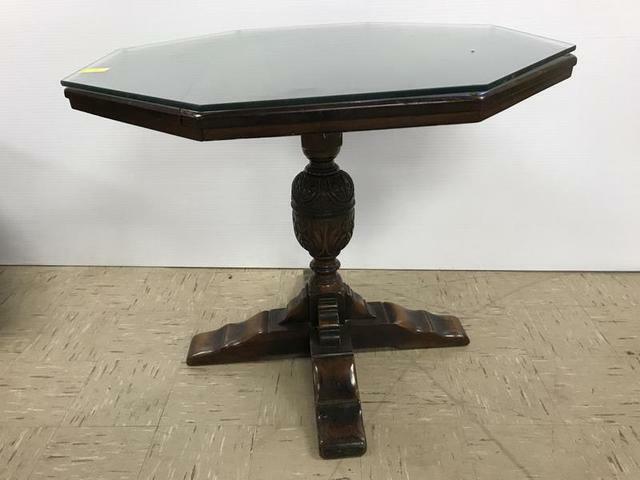 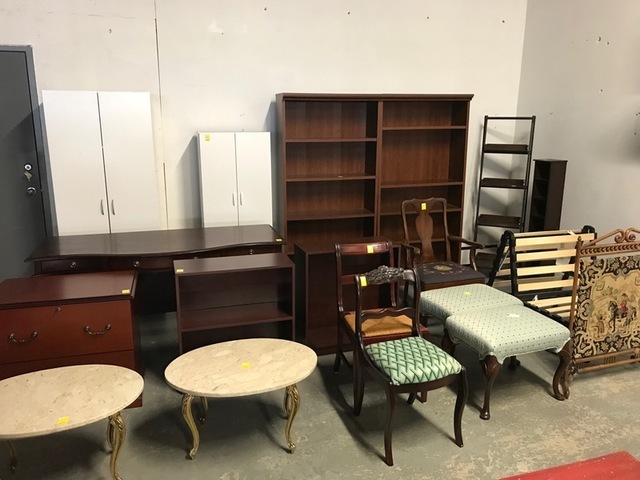 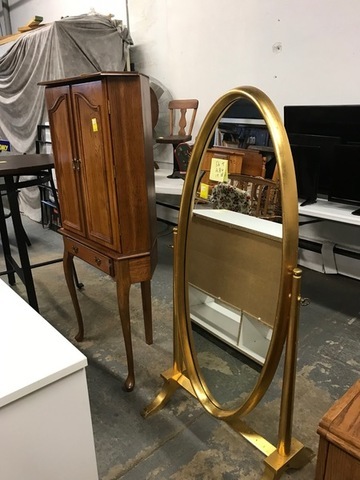 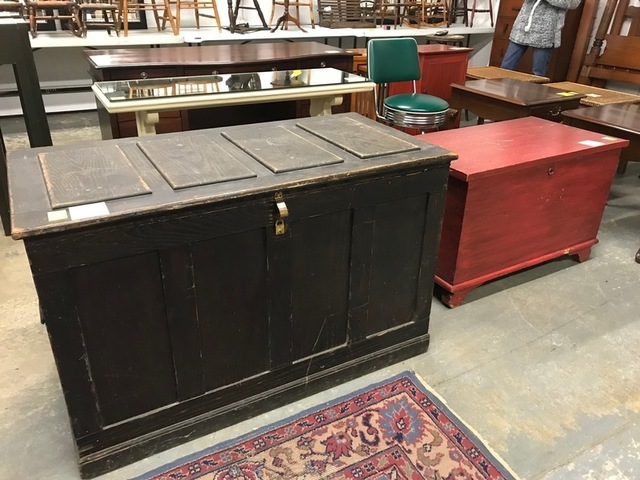 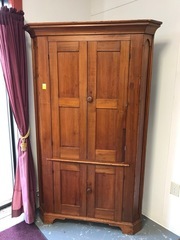 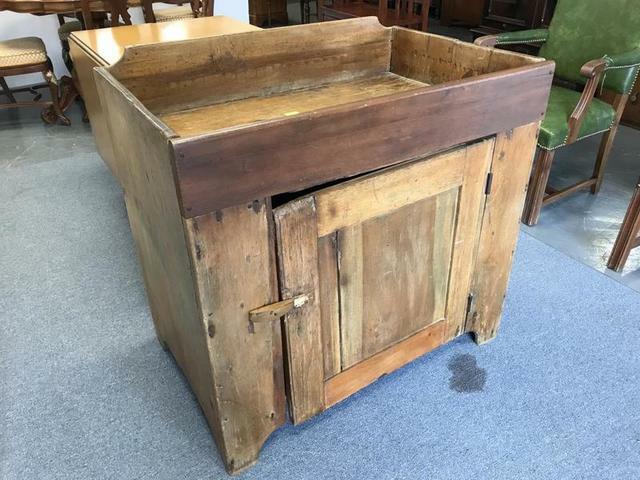 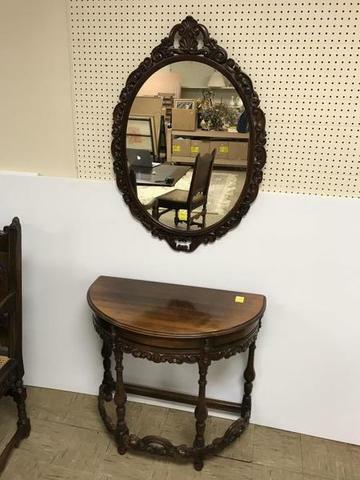 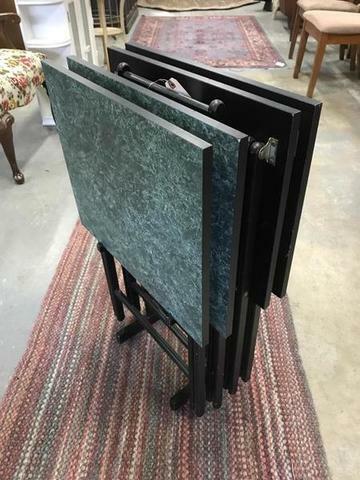 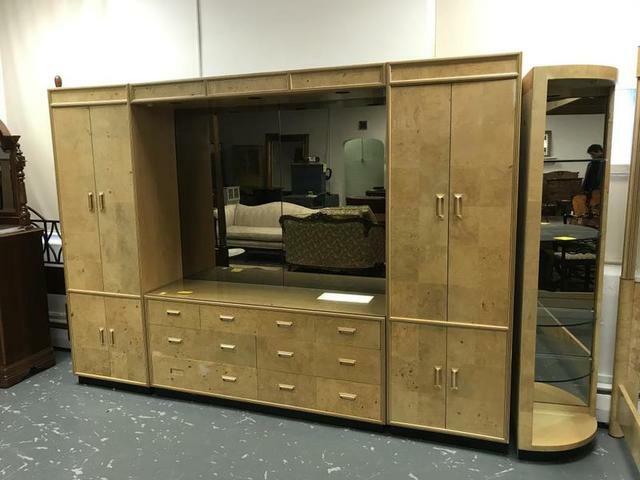 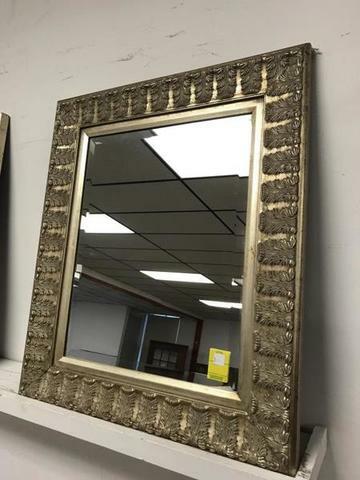 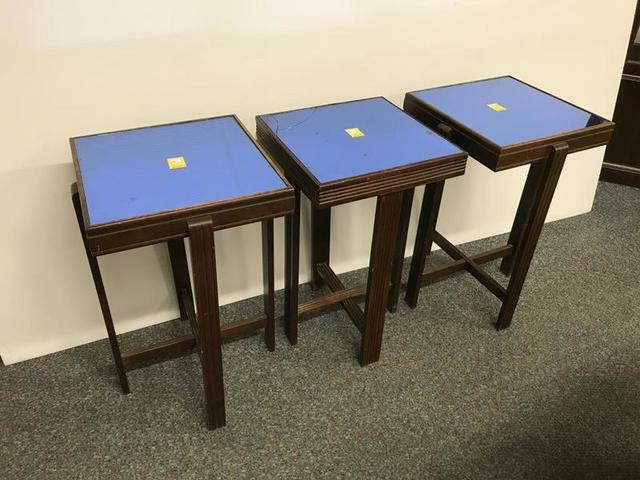 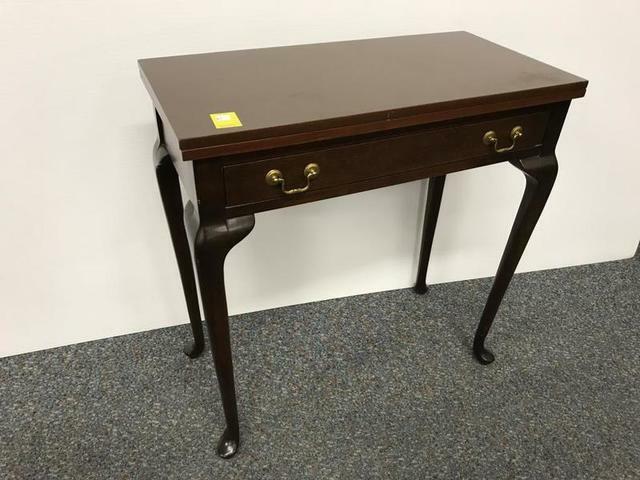 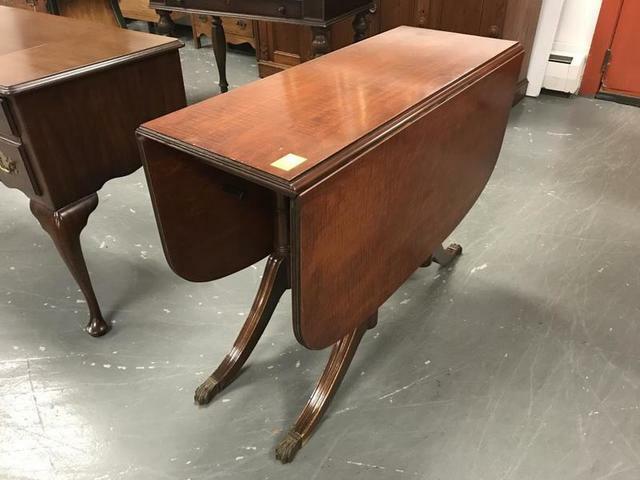 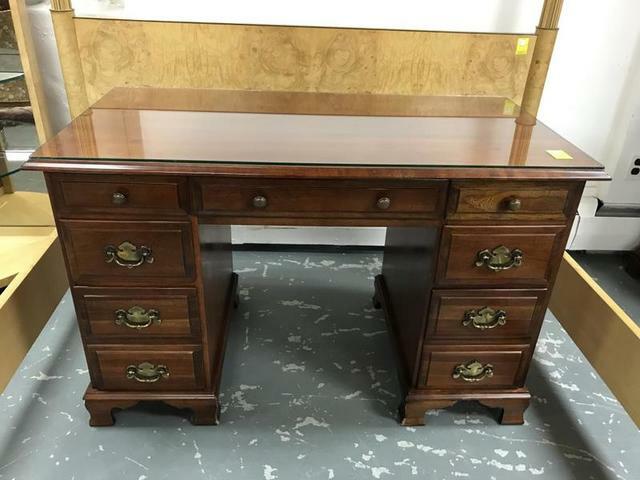 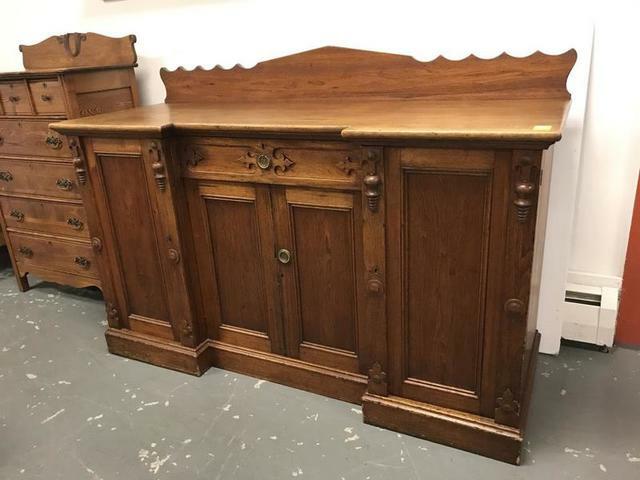 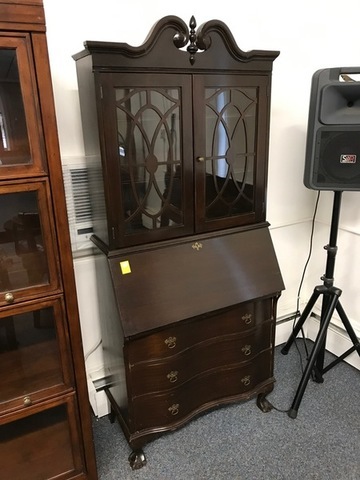 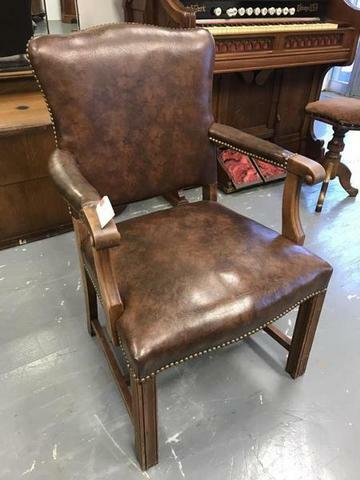 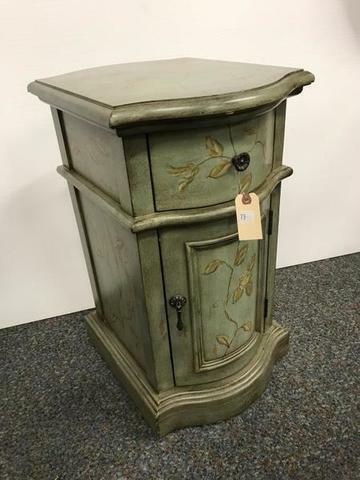 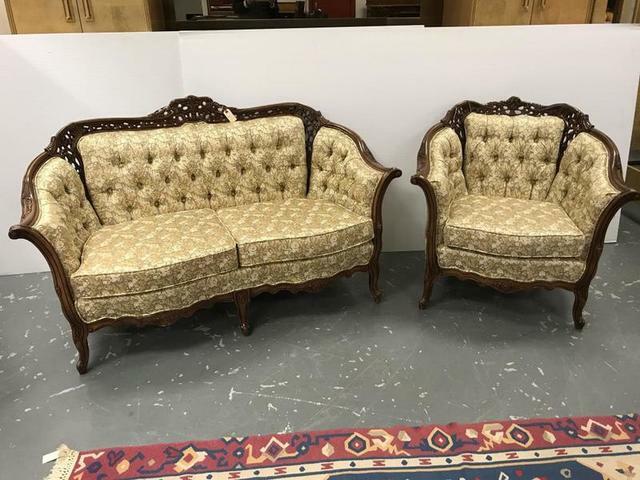 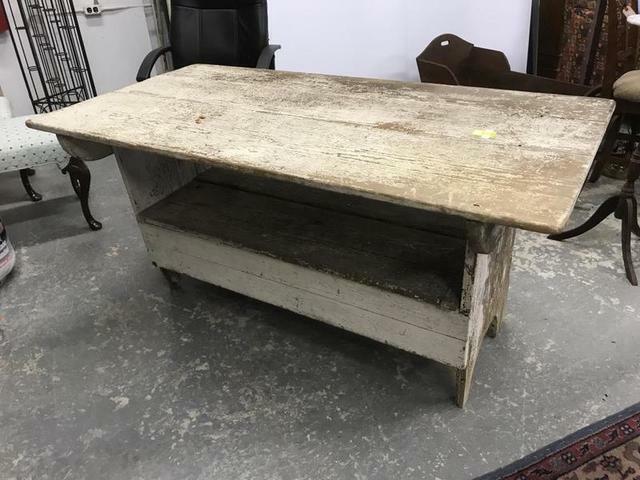 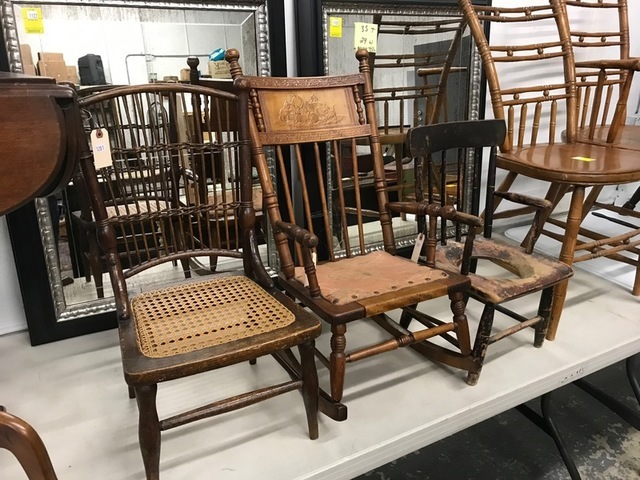 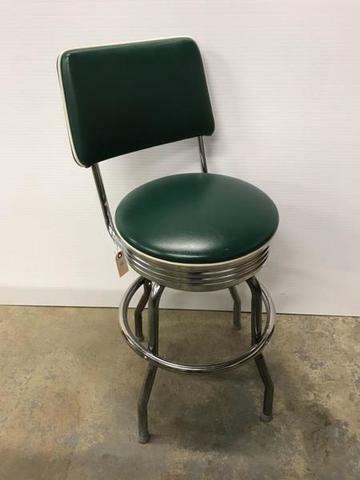 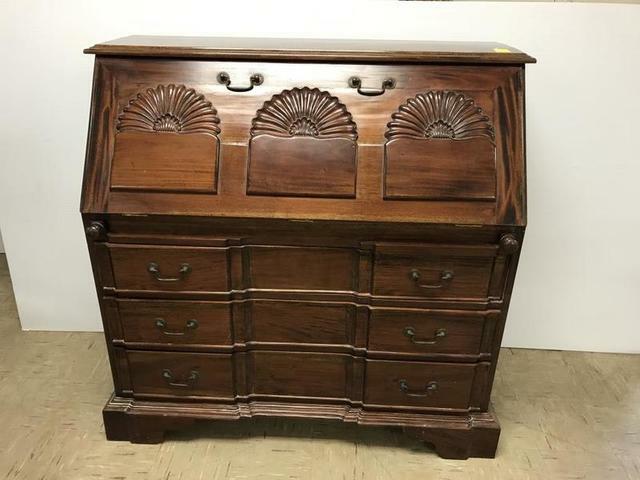 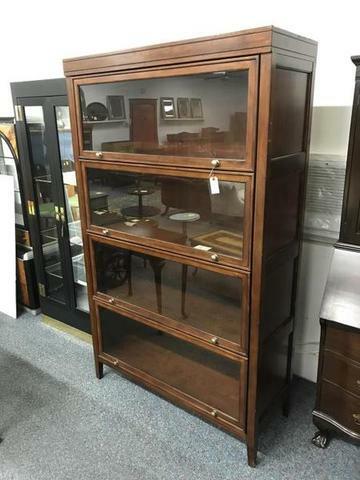 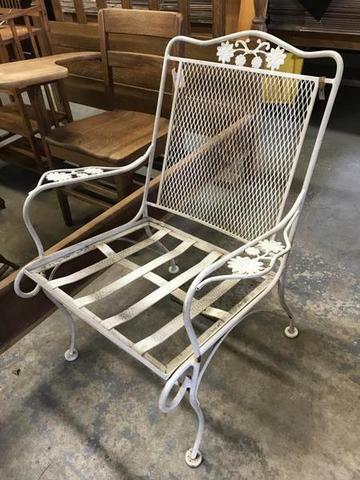 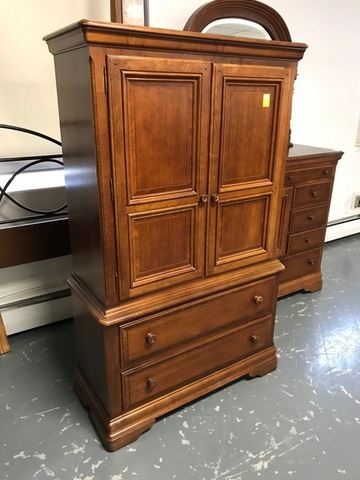 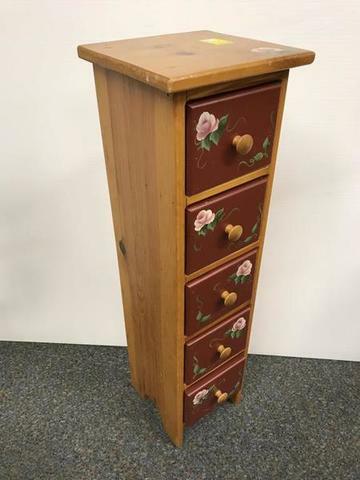 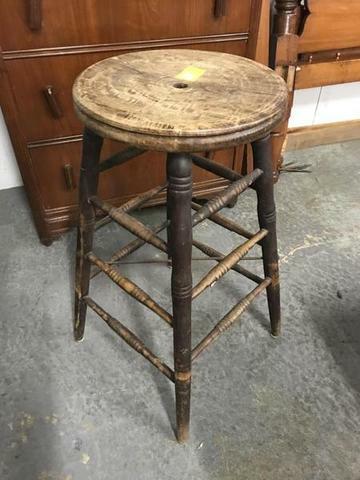 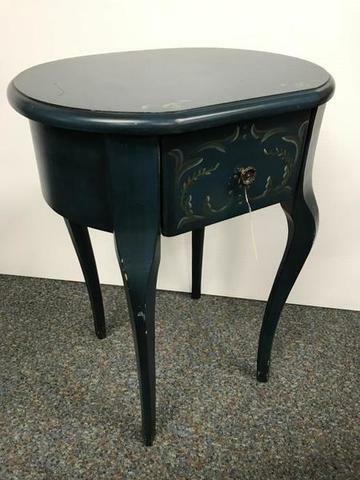 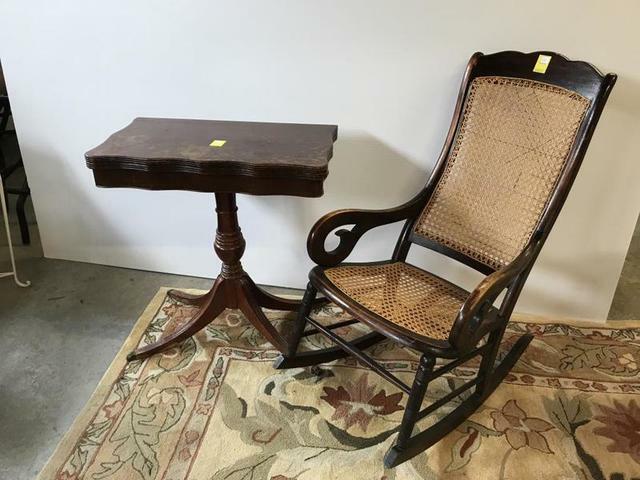 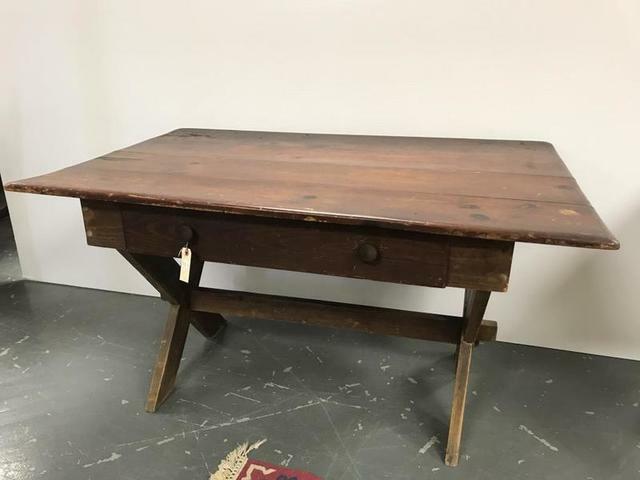 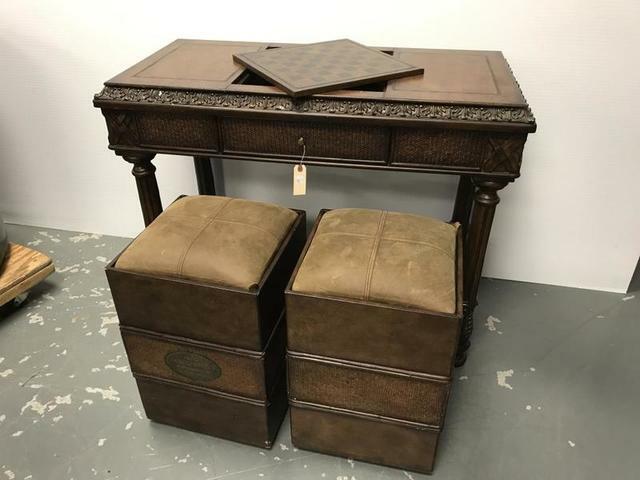 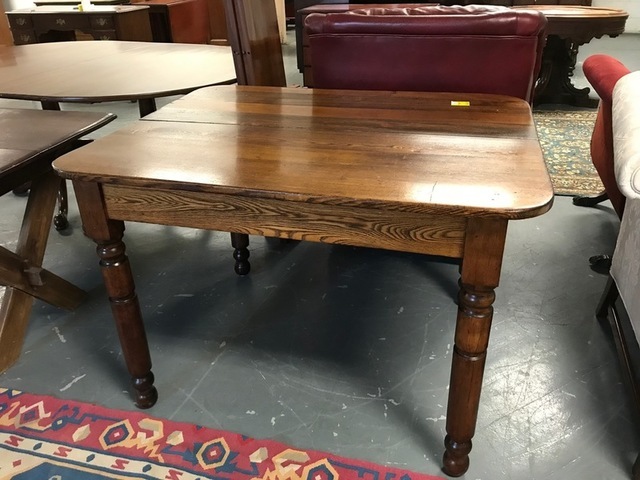 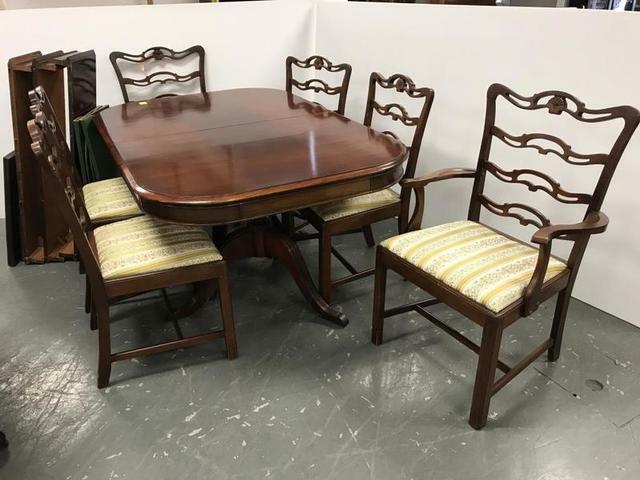 Bid Live in the Gallery or Online on over 200 lots of furniture from Lehigh Valley Homes & Estates. 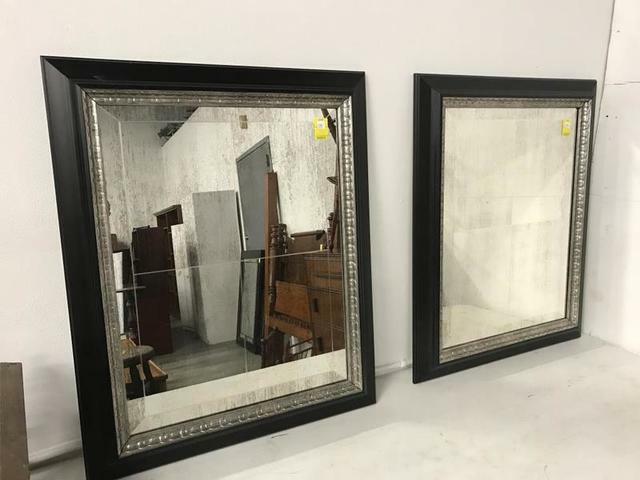 Online bidders can bid live real time against people bidding live in the gallery or leave your max bid, either way join the action. 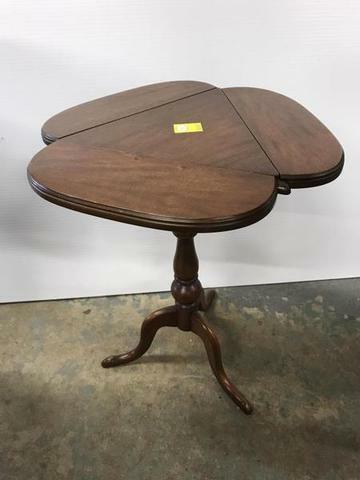 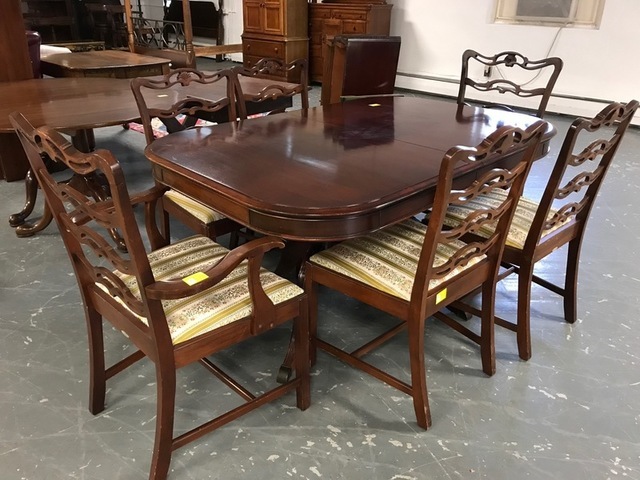 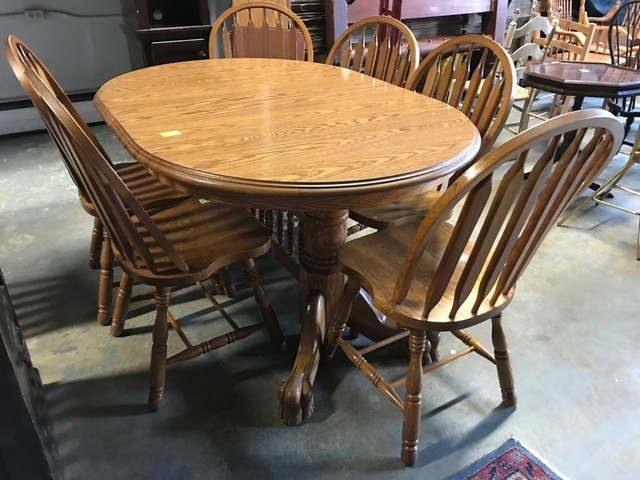 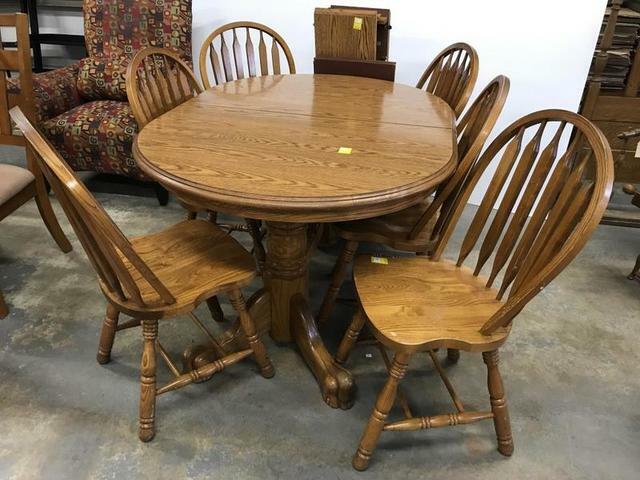 4644 Main St (Rte 309), Schnecksville, Pa.
Just added beautiful 8 piece Kittinger American walnut dining room set. 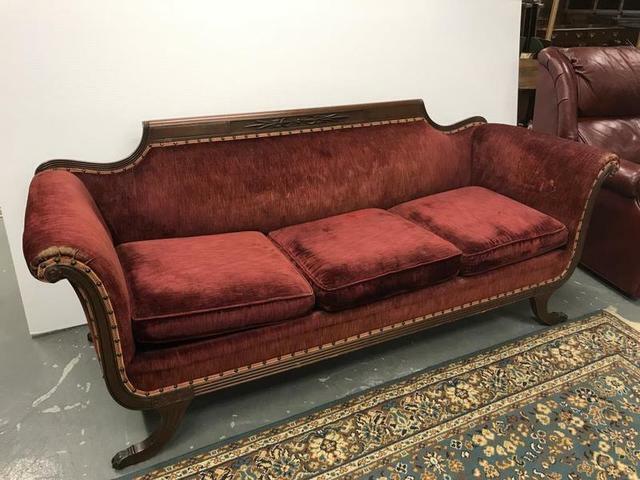 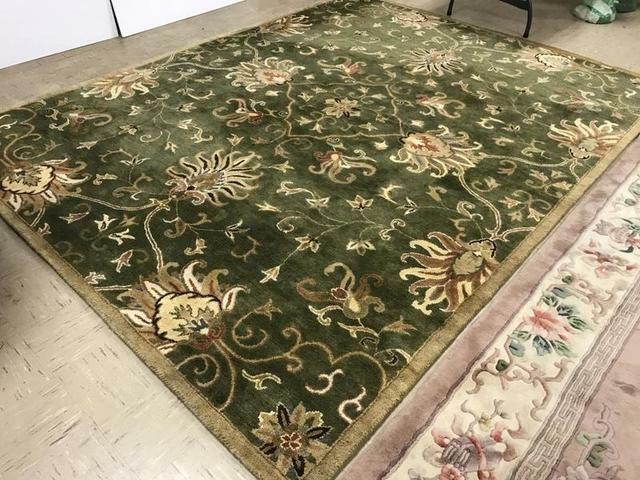 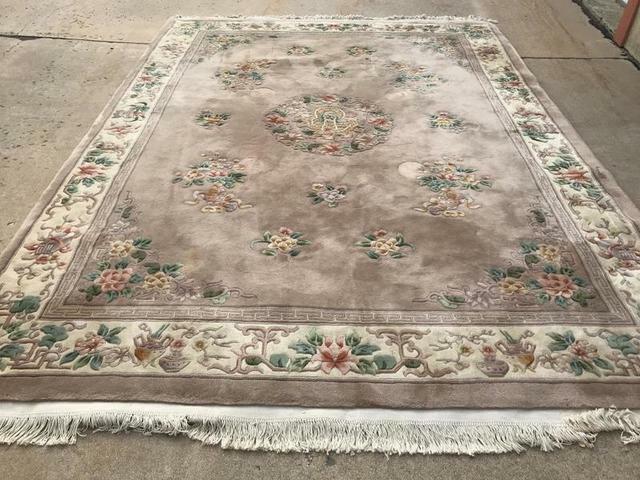 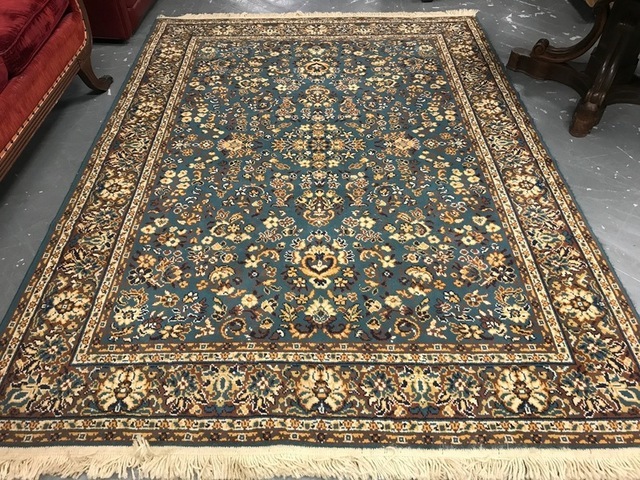 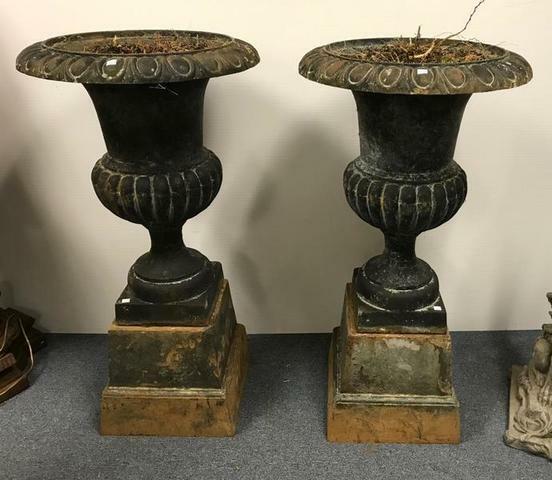 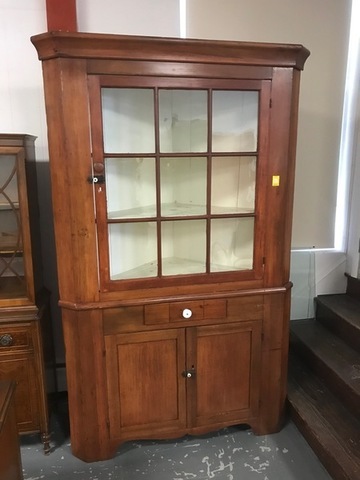 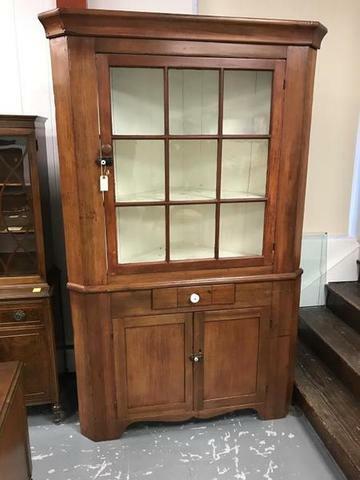 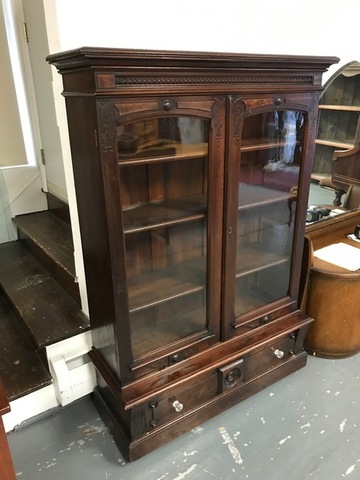 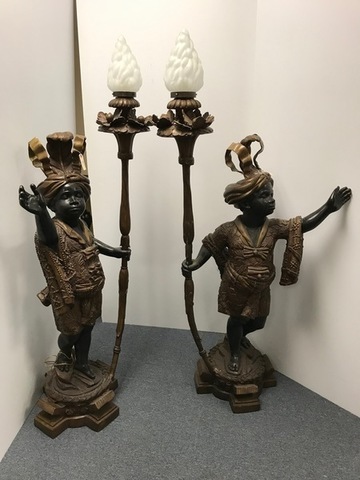 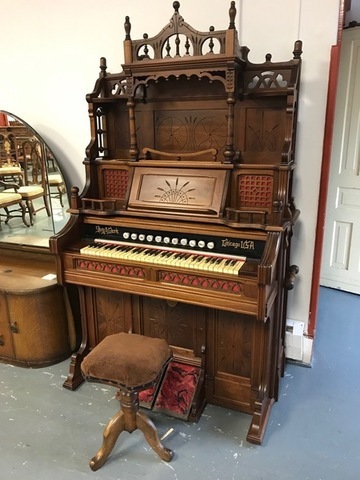 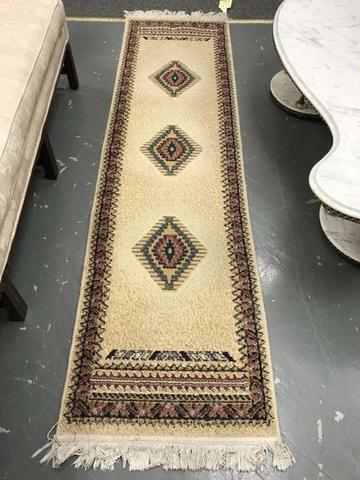 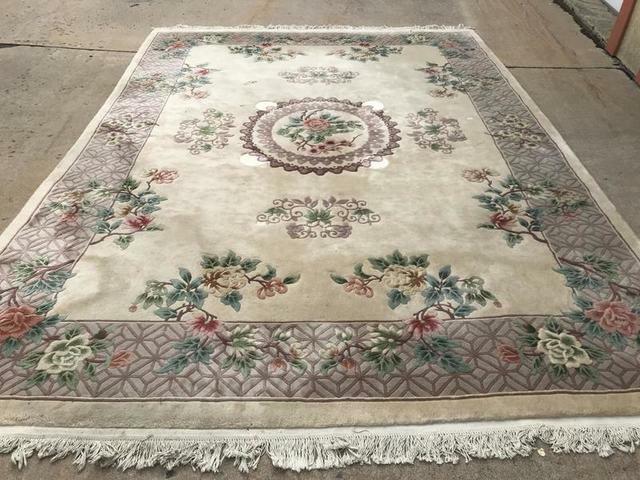 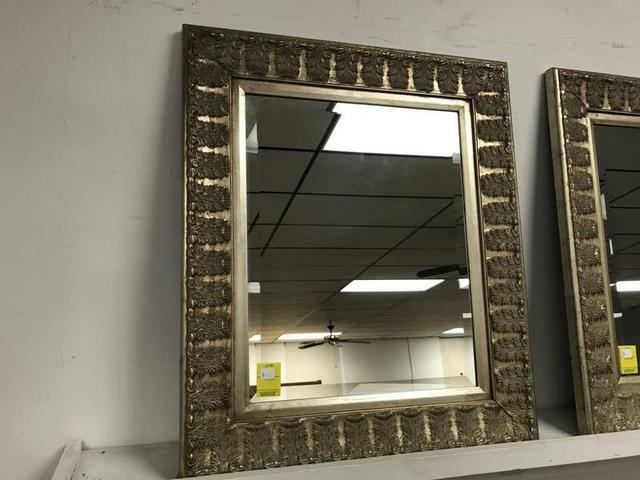 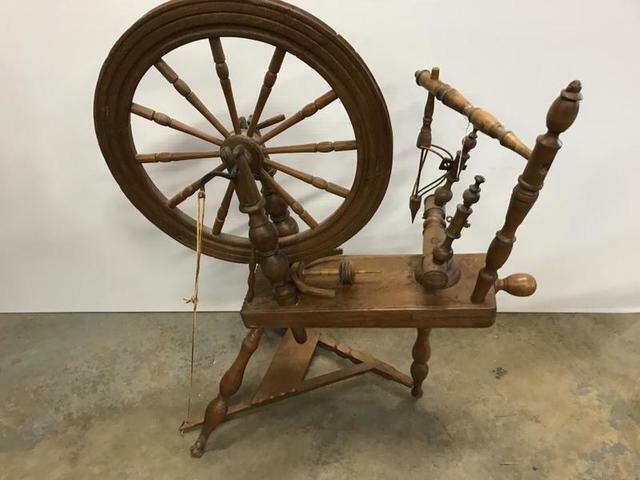 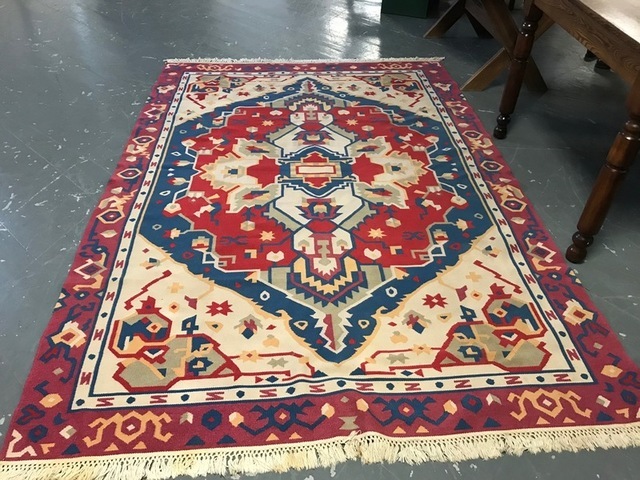 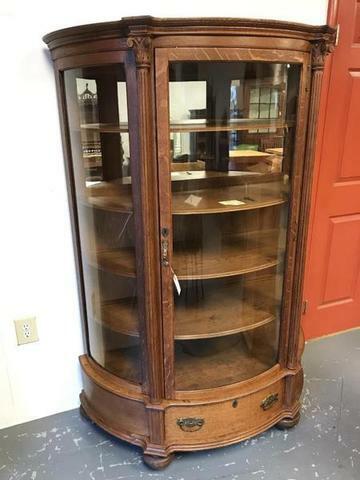 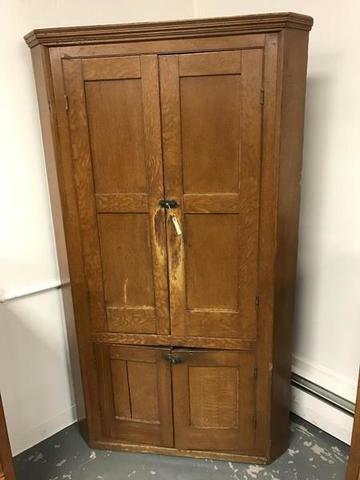 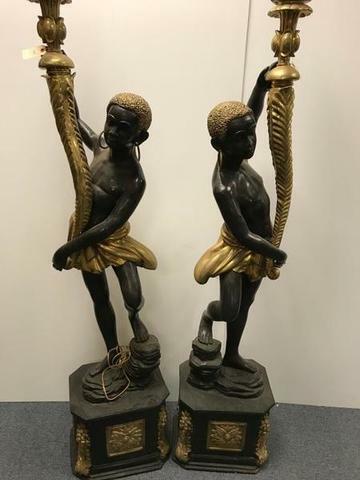 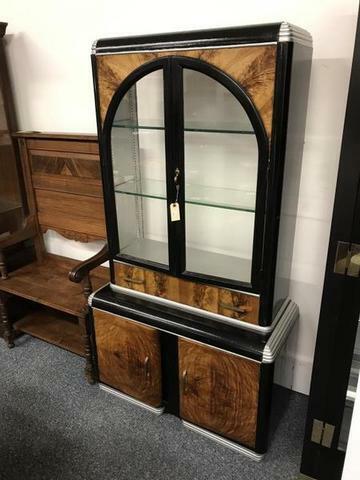 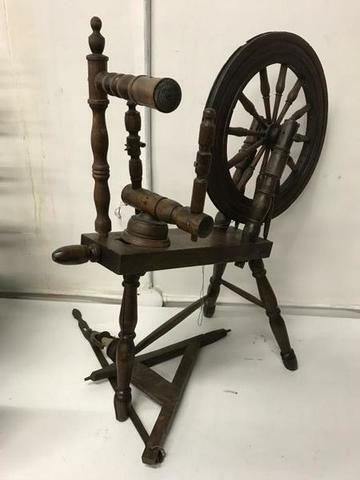 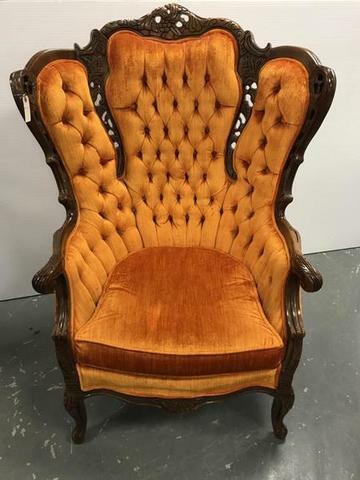 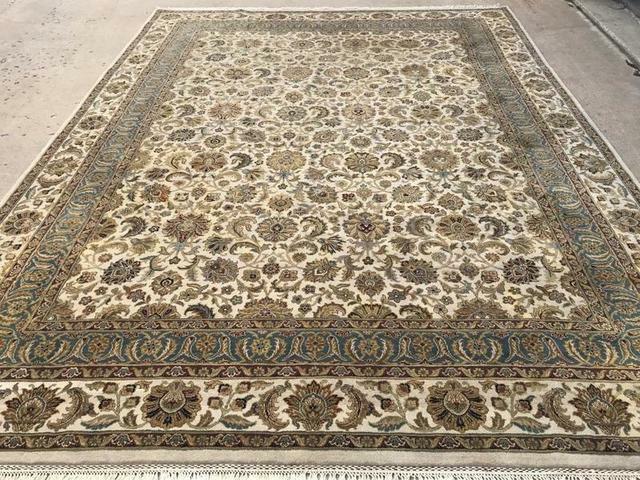 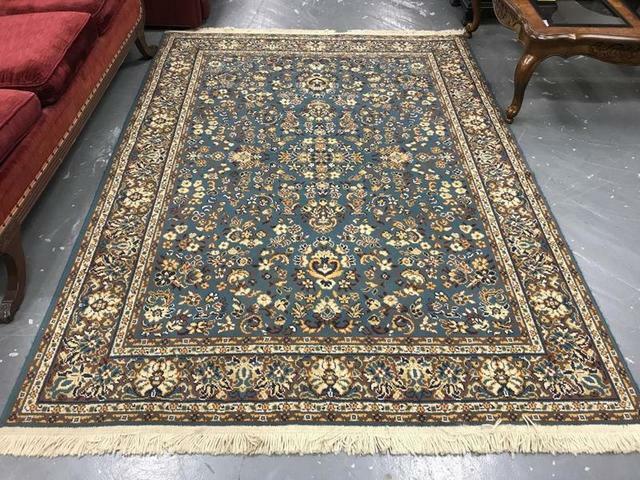 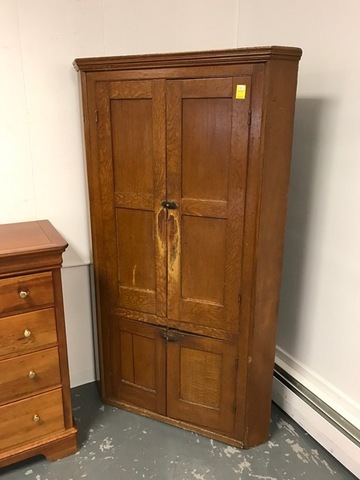 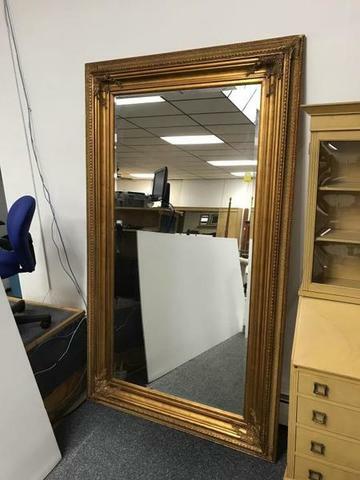 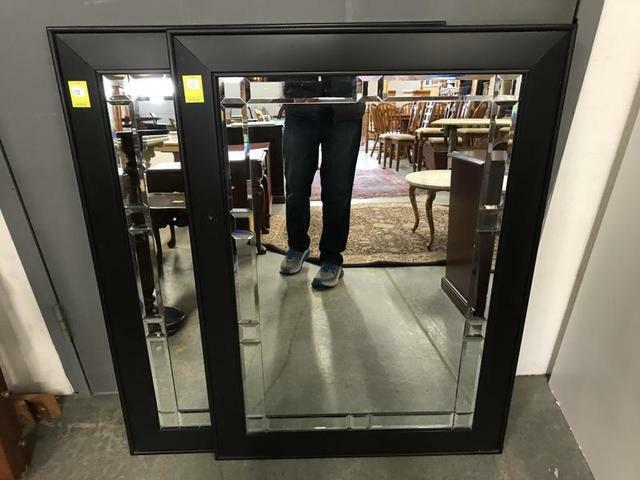 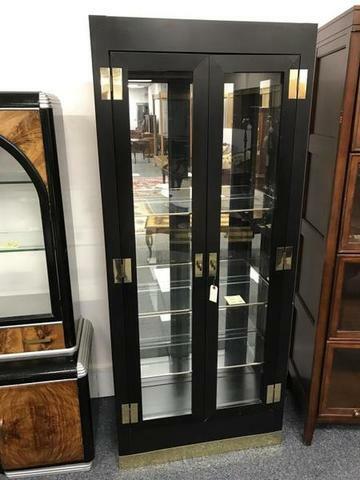 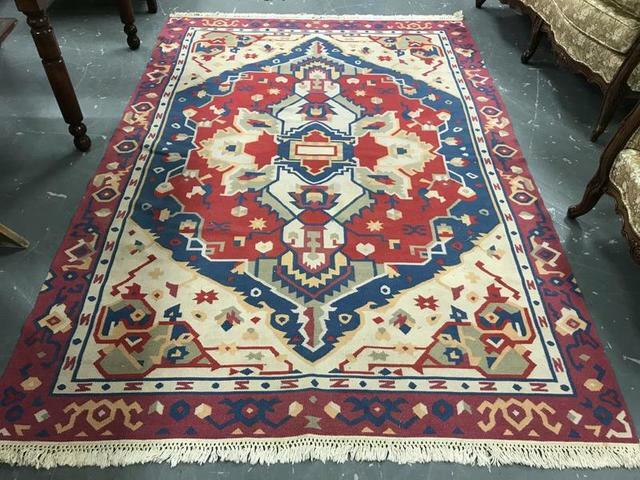 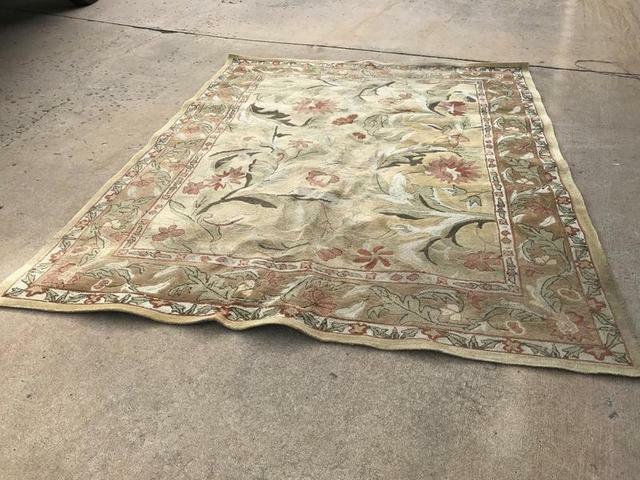 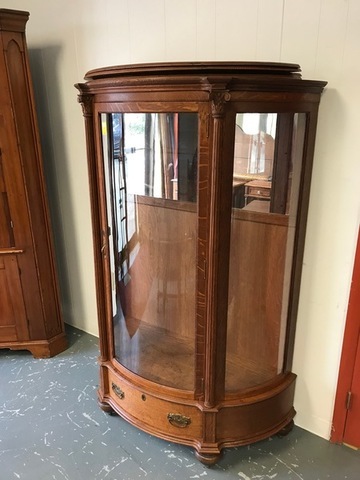 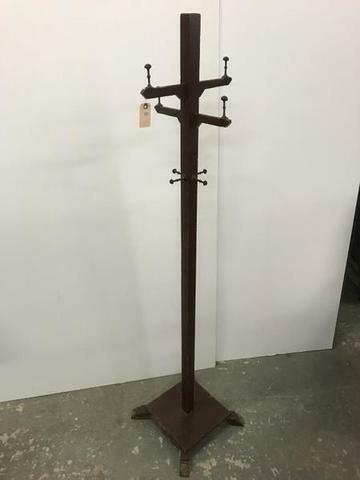 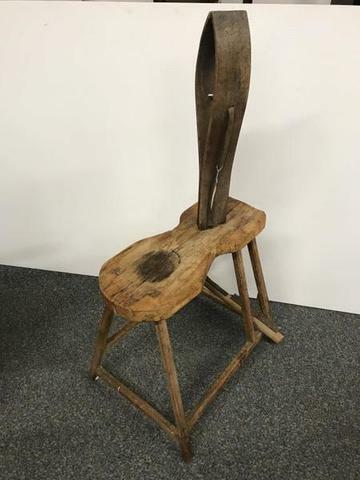 Preview 2pm – 4pm Monday, January 14th OR call to schedule a private appointment, yes call we will be happy to let you preview the auction early. 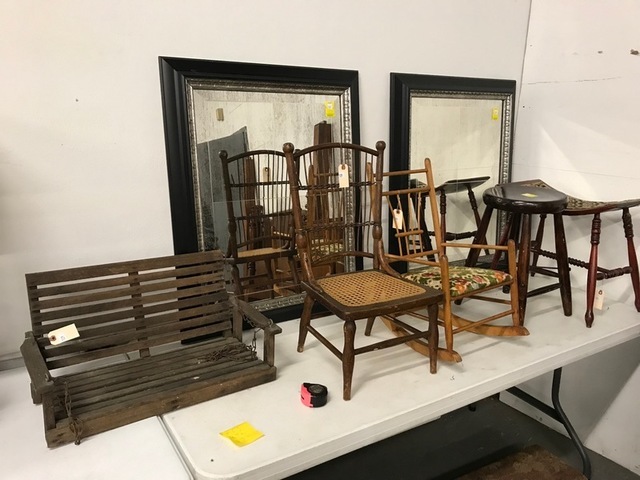 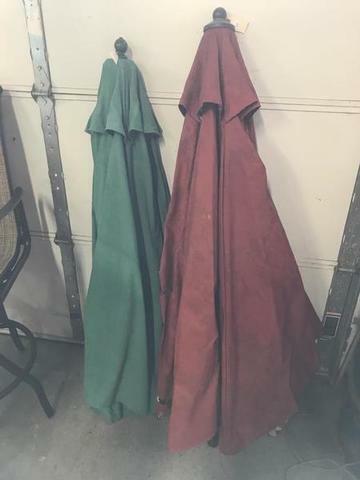 Click the photo tab to view some of the items that already arrived at the gallery. 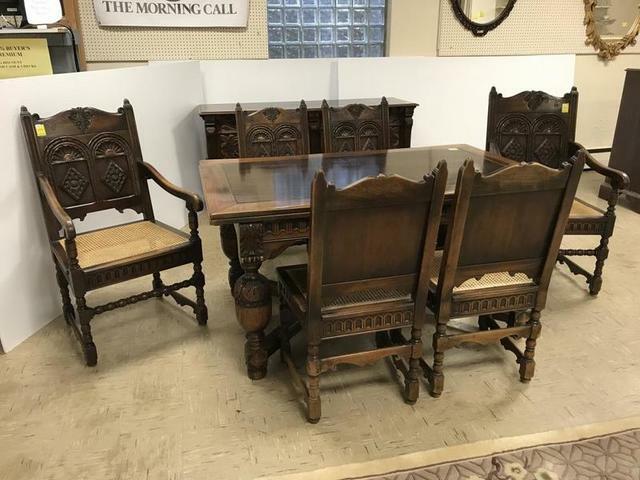 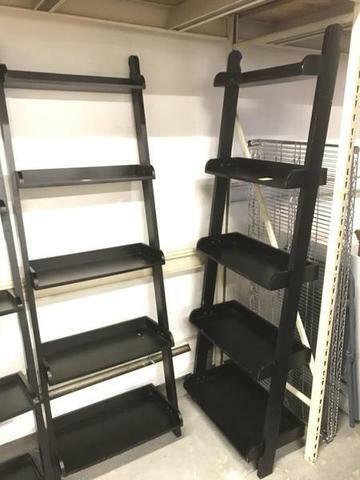 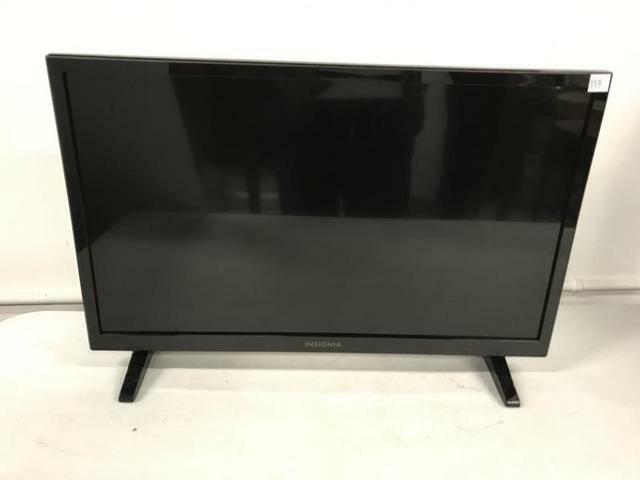 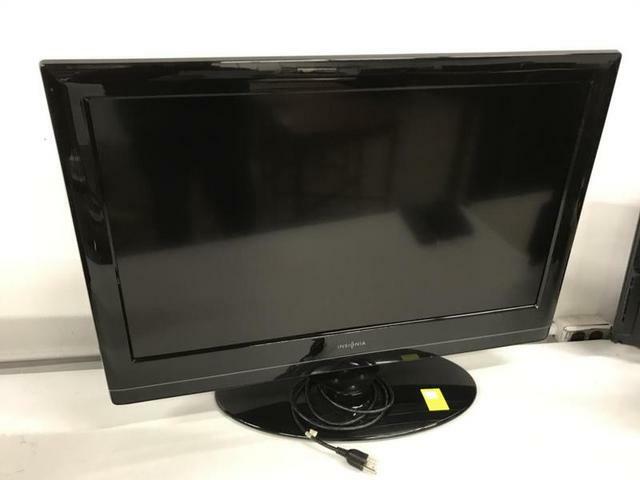 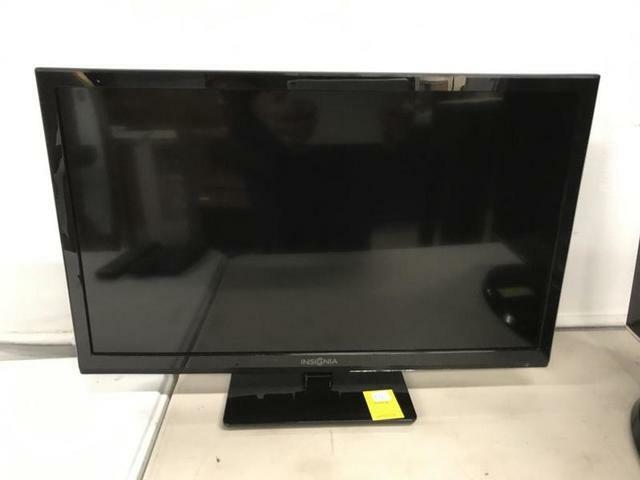 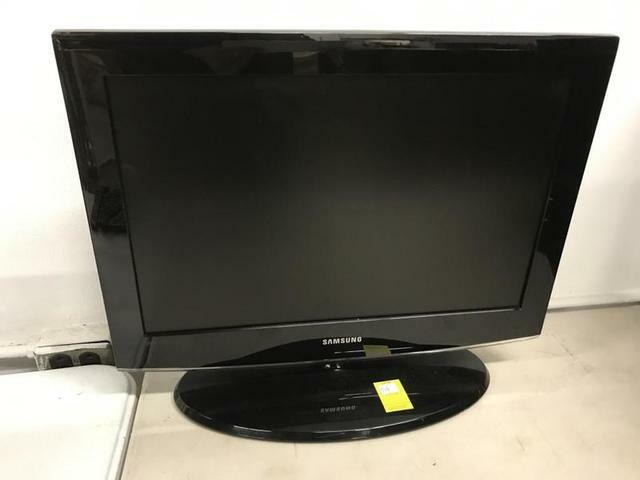 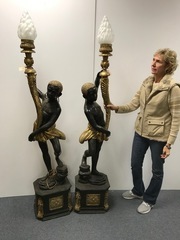 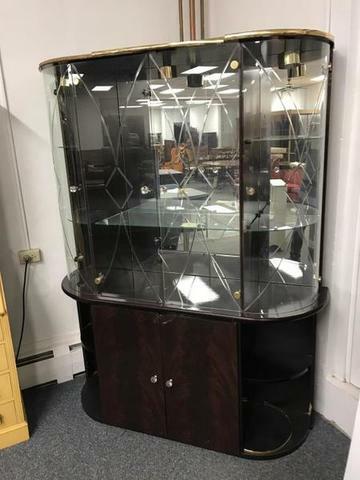 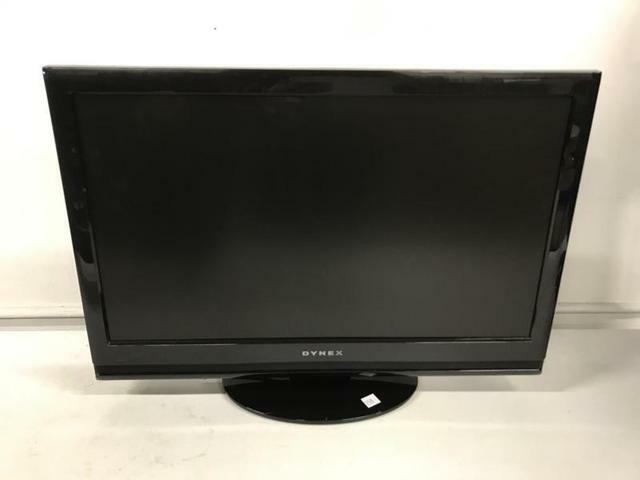 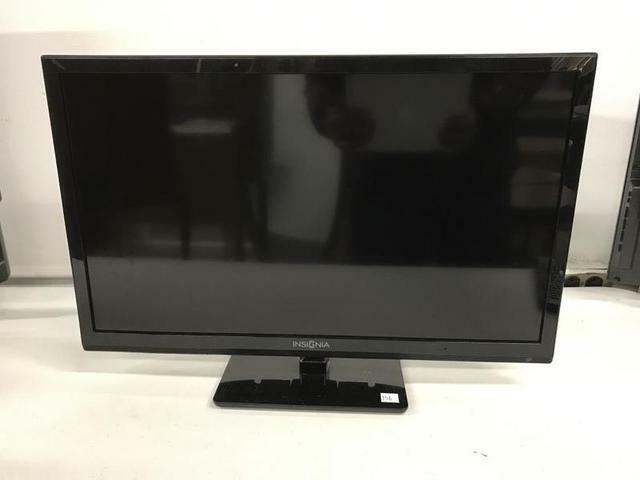 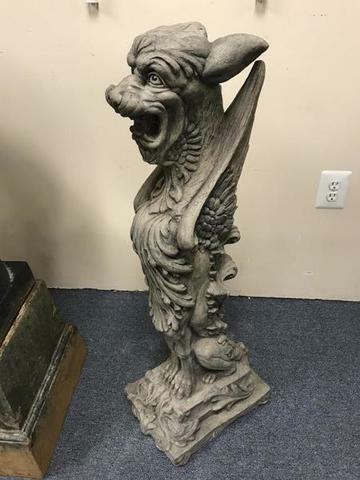 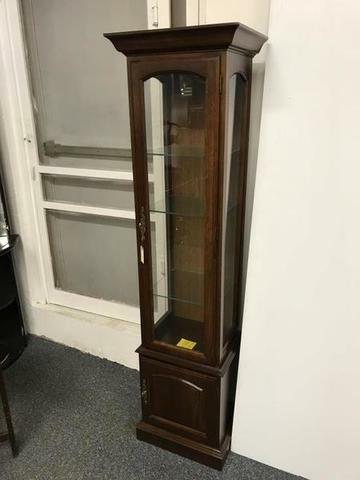 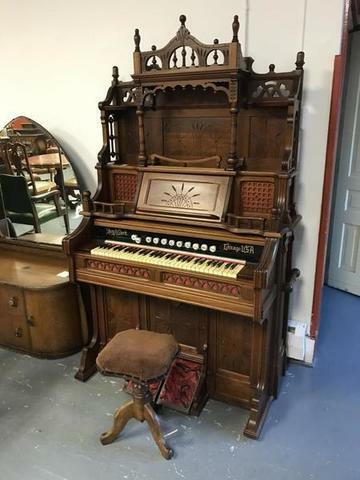 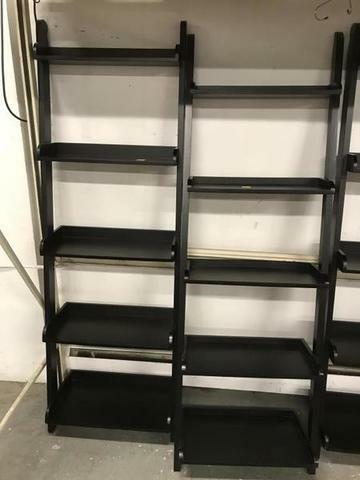 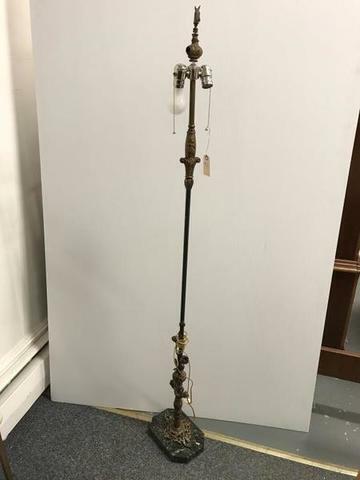 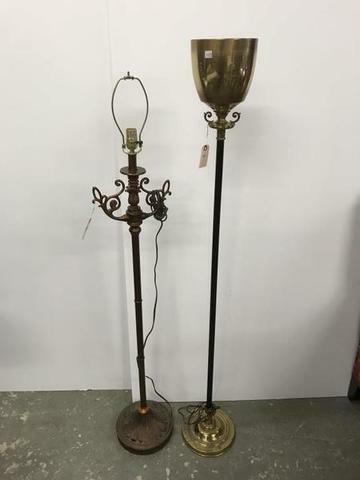 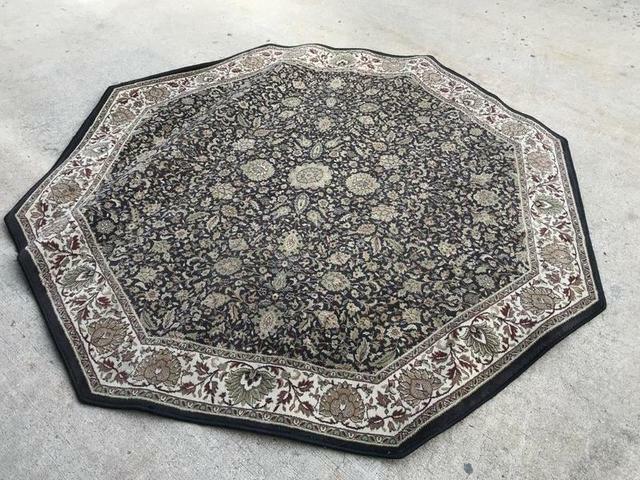 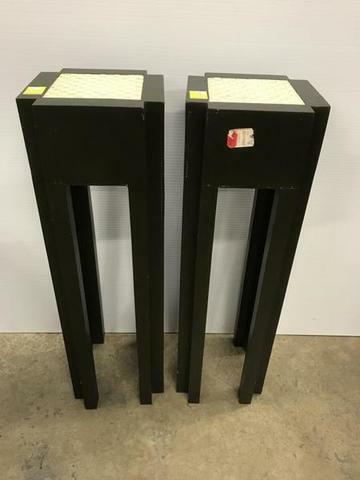 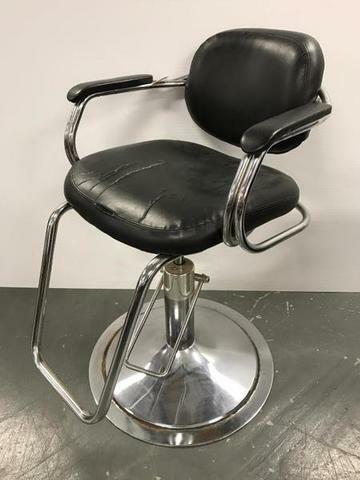 Check back 7 days prior to the auction for complete auction catalog & details. 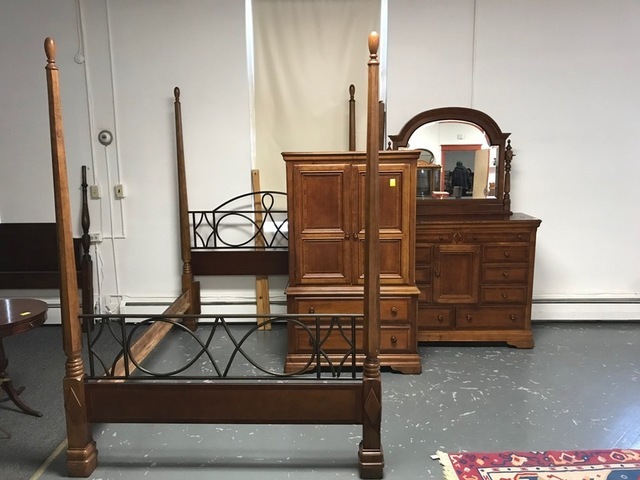 9am – 4pm Wednesday, Thursday & Friday after the auction & 9am – 11am the Saturday after the auction. 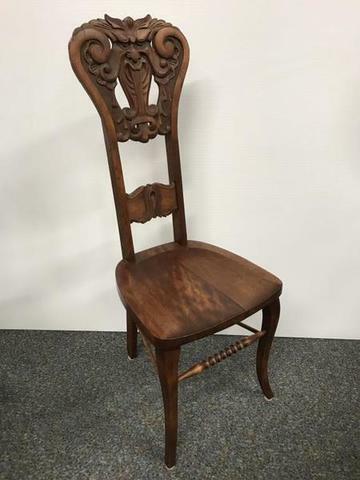 NOTE: People bidding live at the auction can remove their purchases immediately after paying or at the above times, online buyers must pick up at above times.